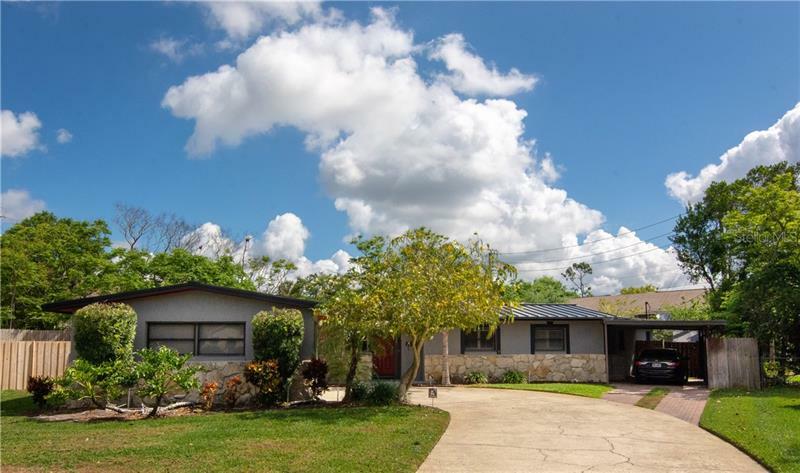 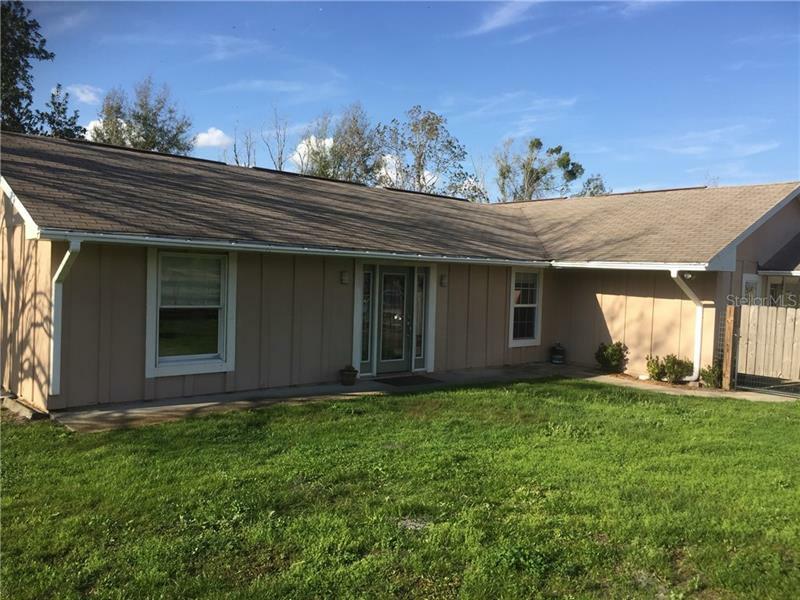 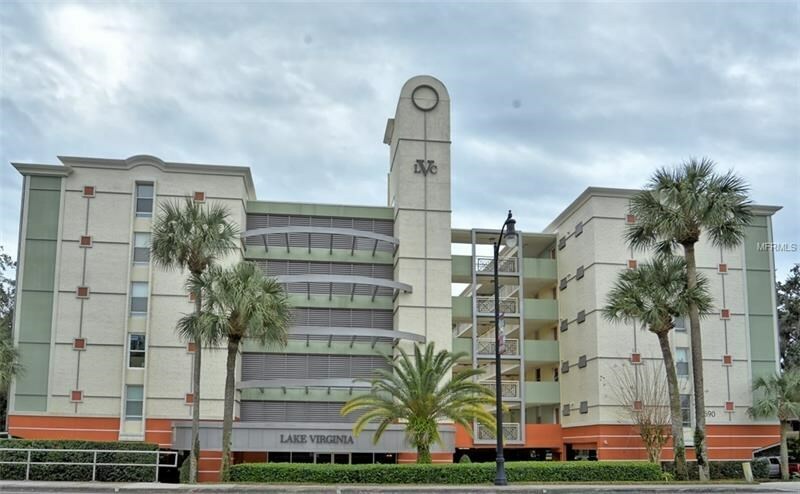 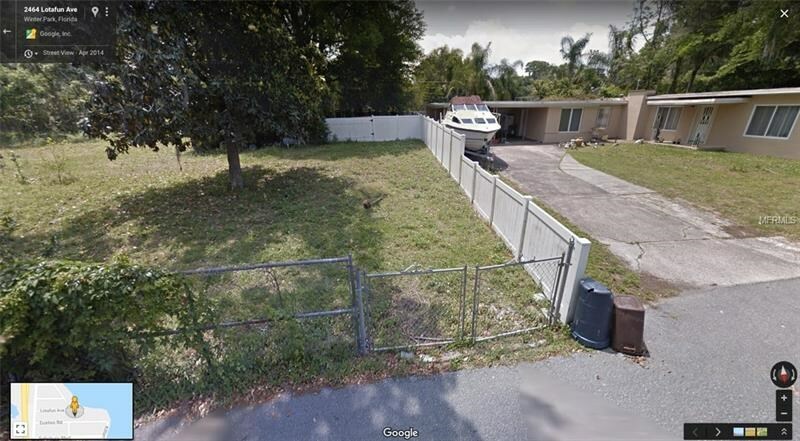 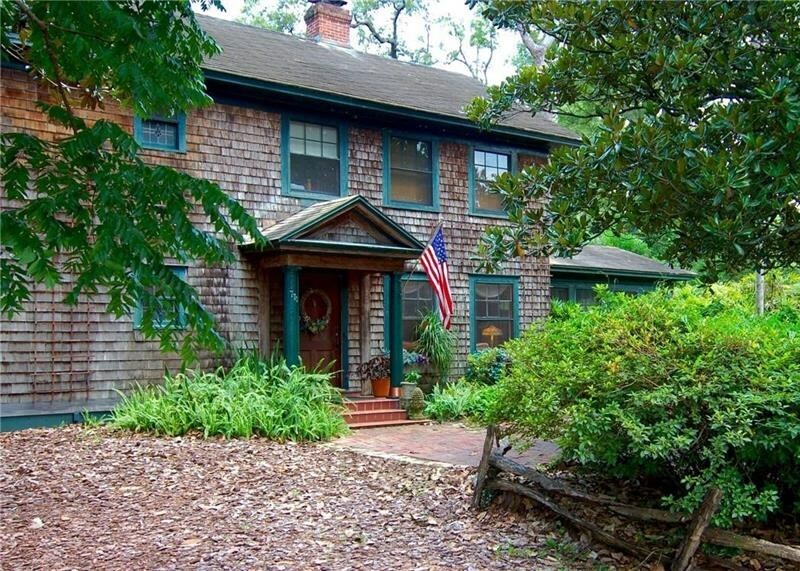 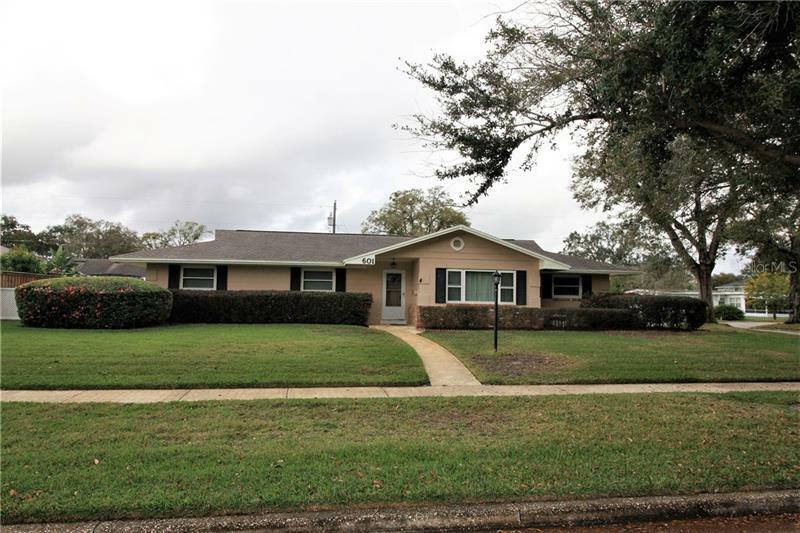 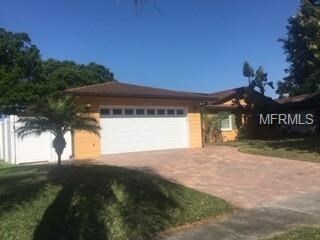 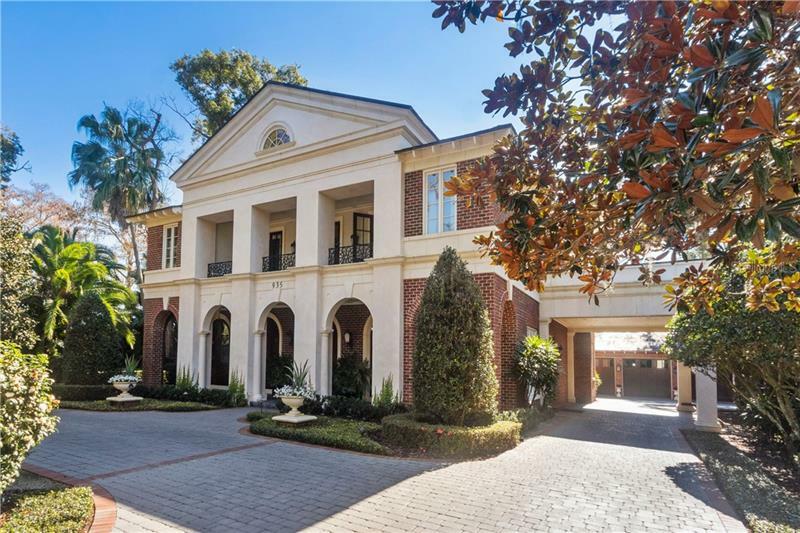 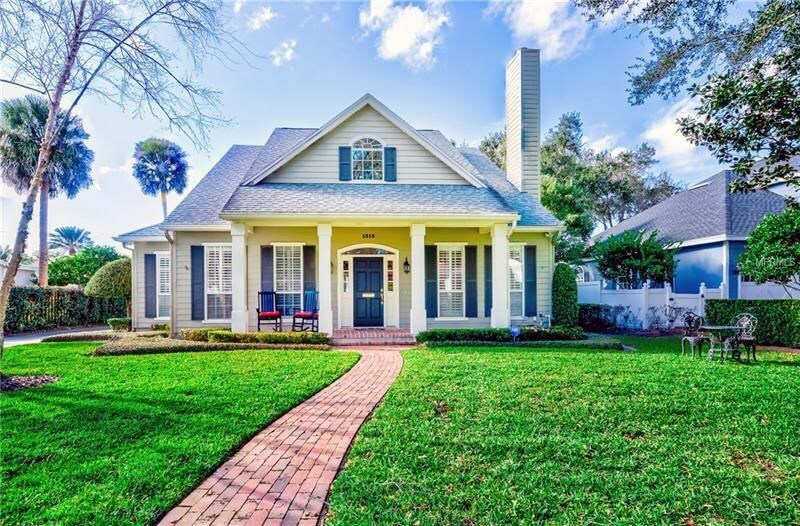 Winter Park Home Listings is what we specialize in at RE/MAX 200 Realty. 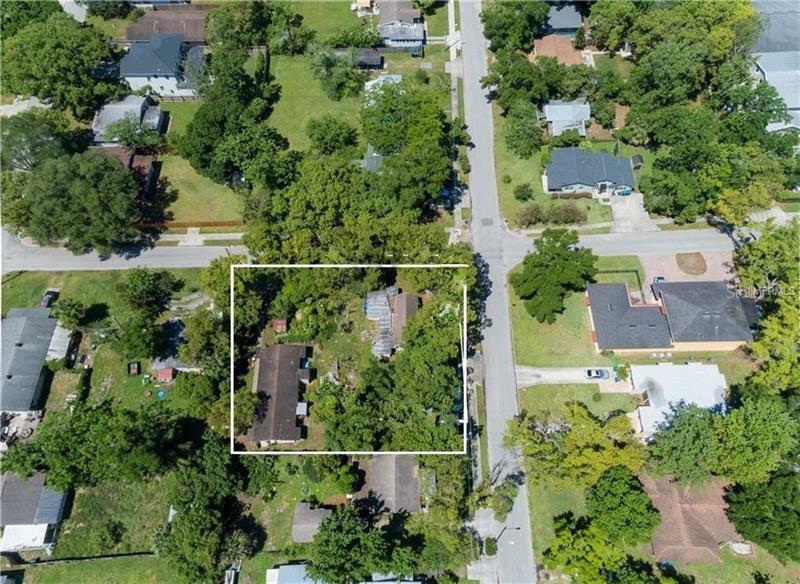 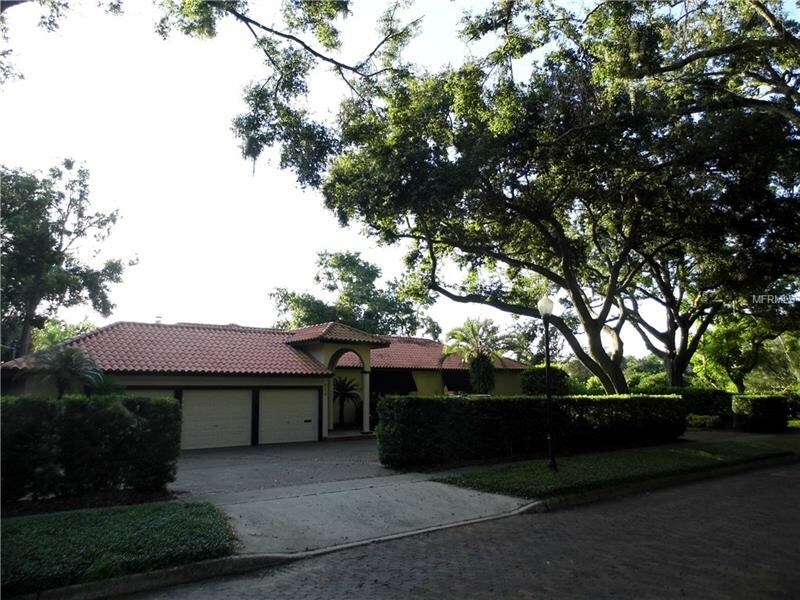 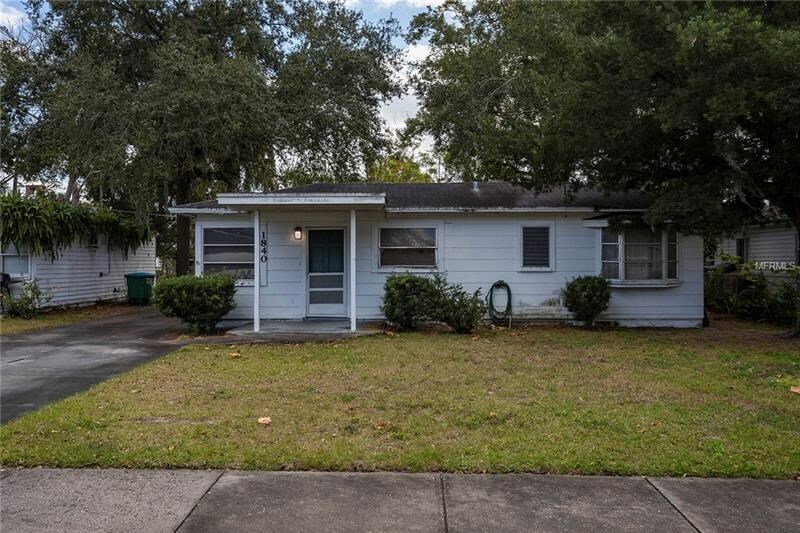 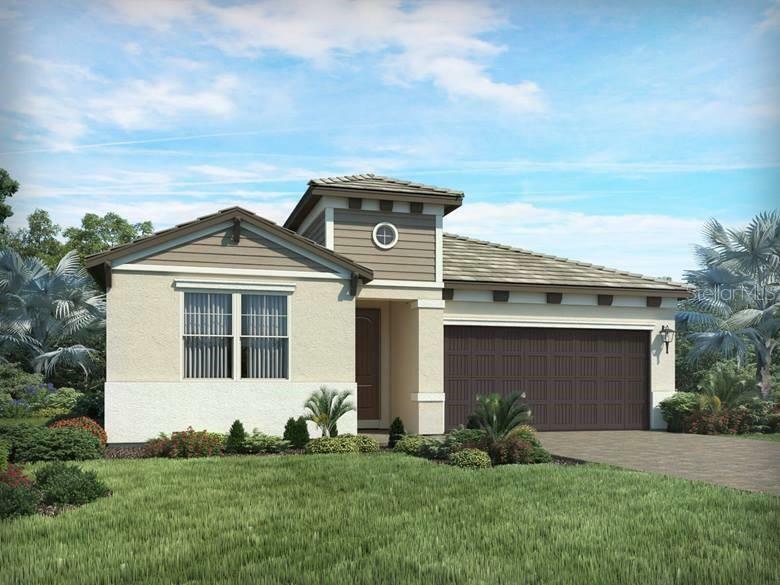 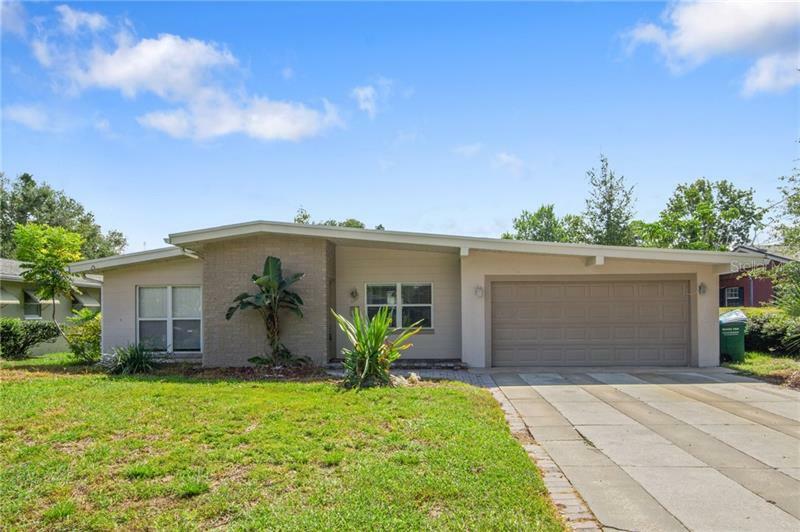 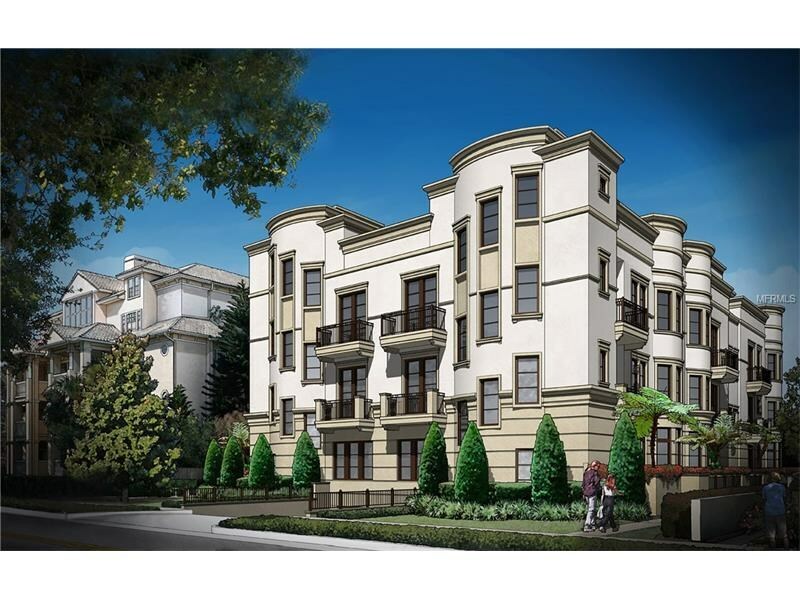 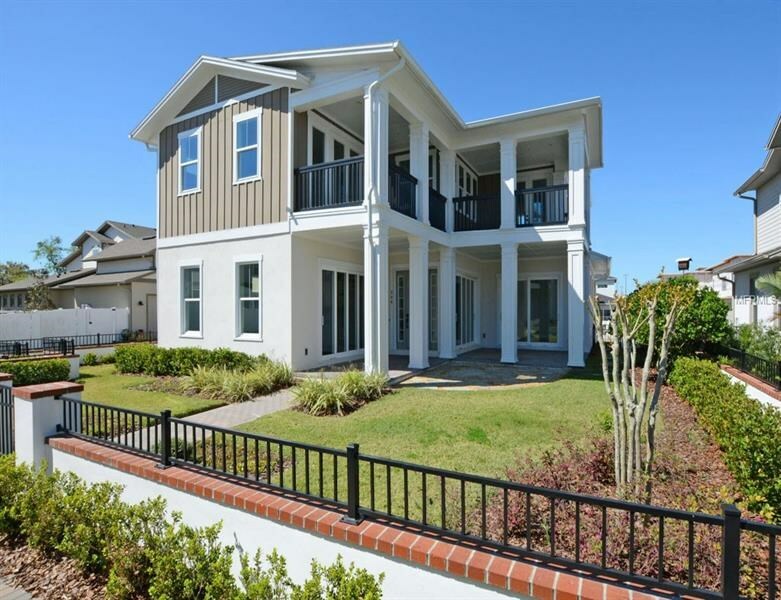 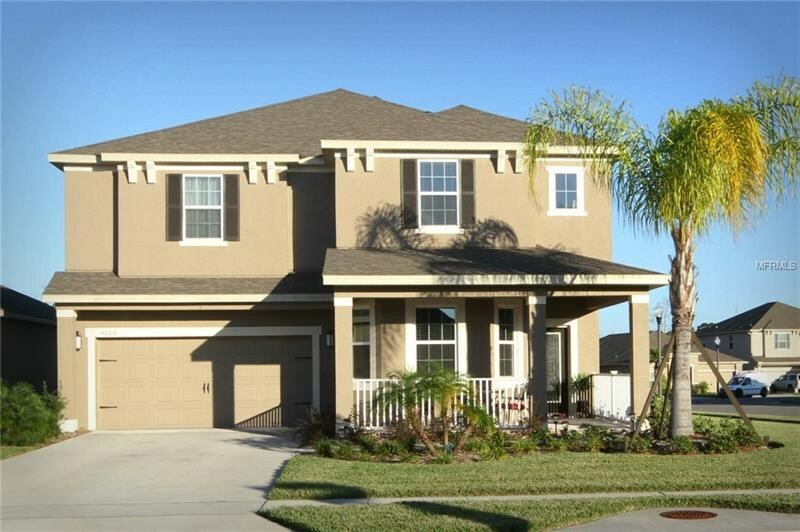 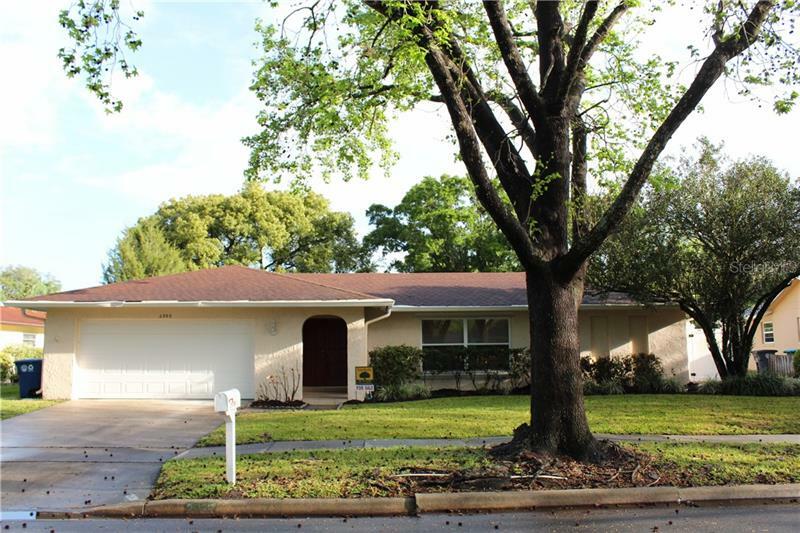 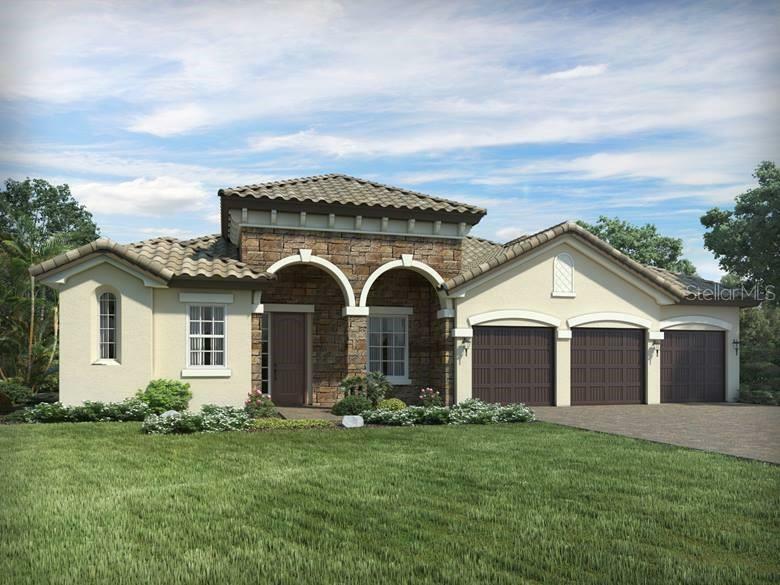 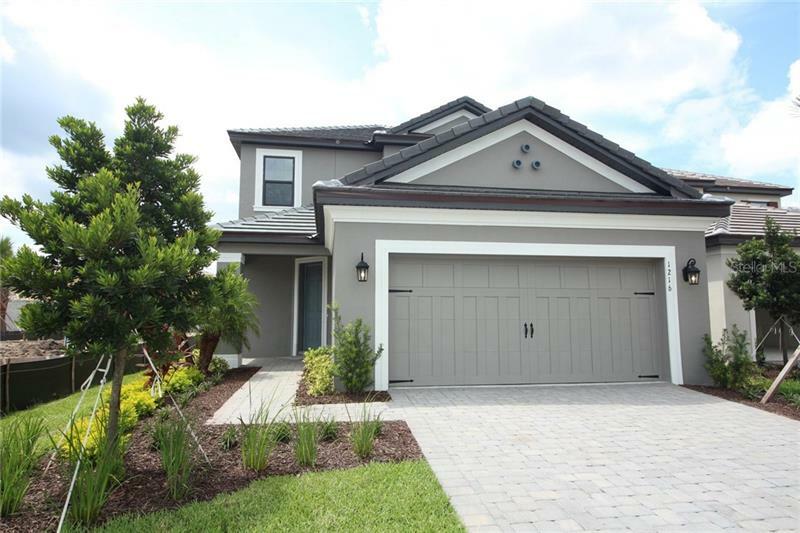 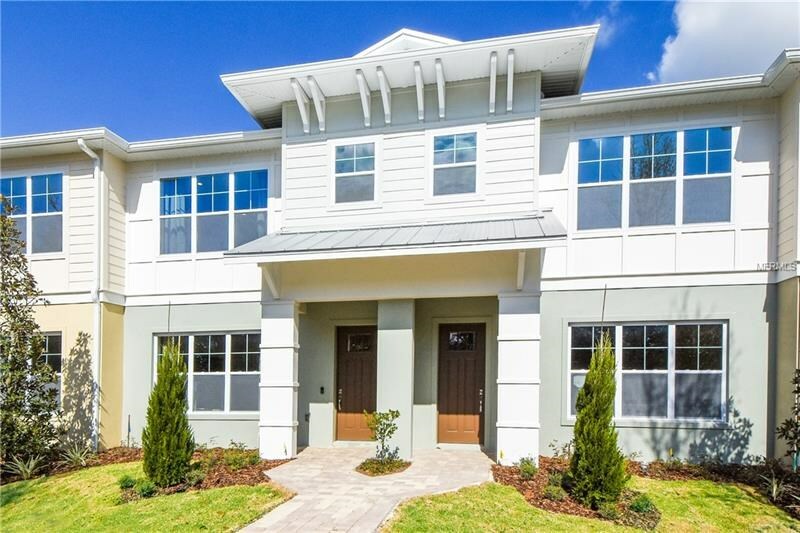 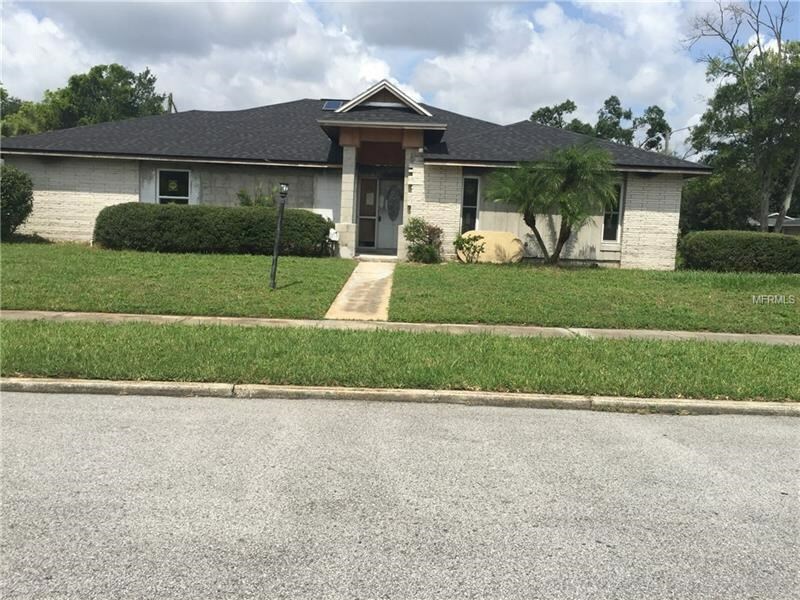 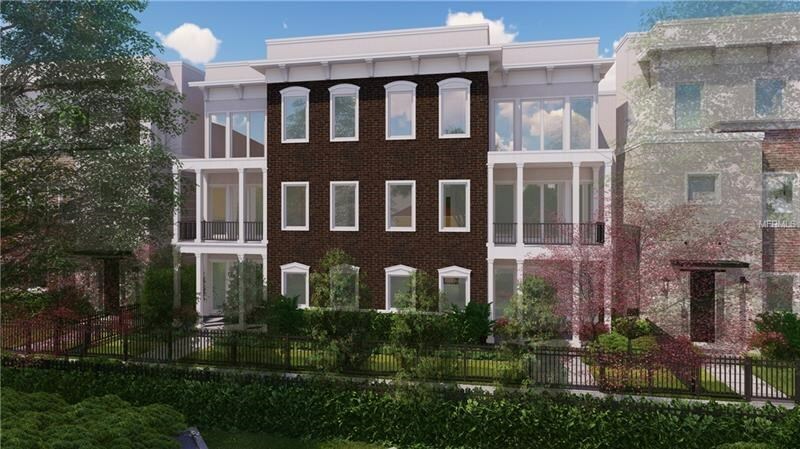 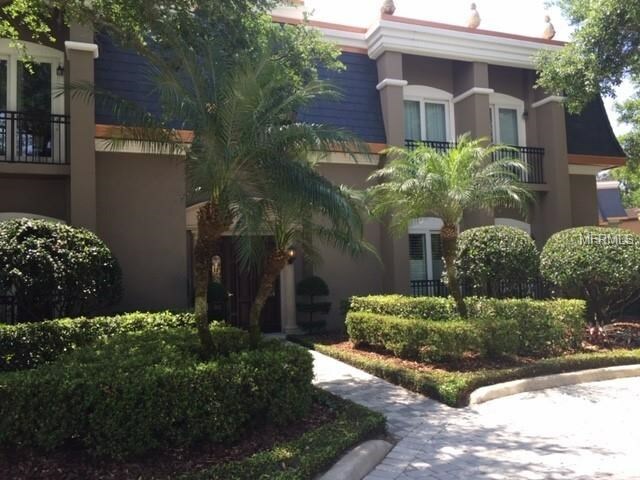 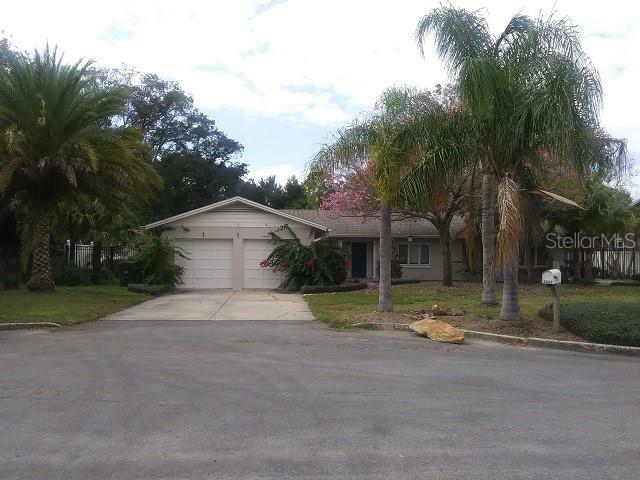 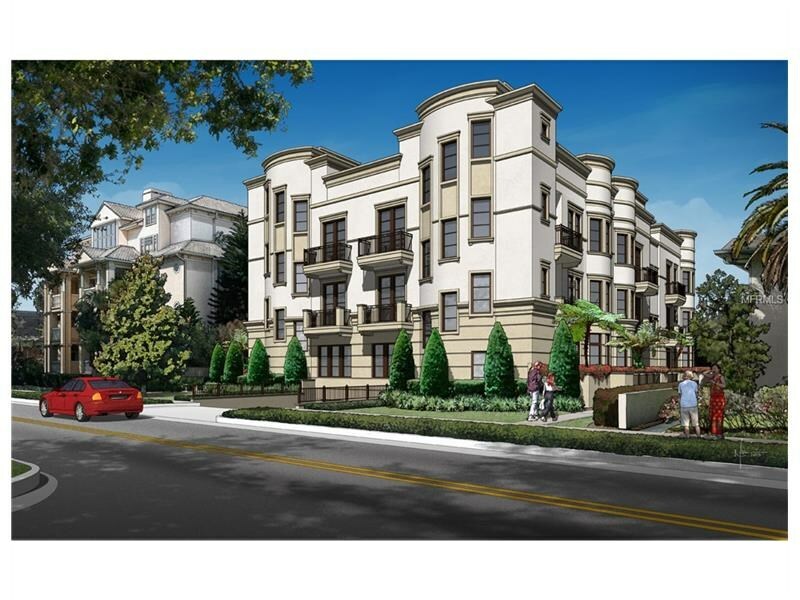 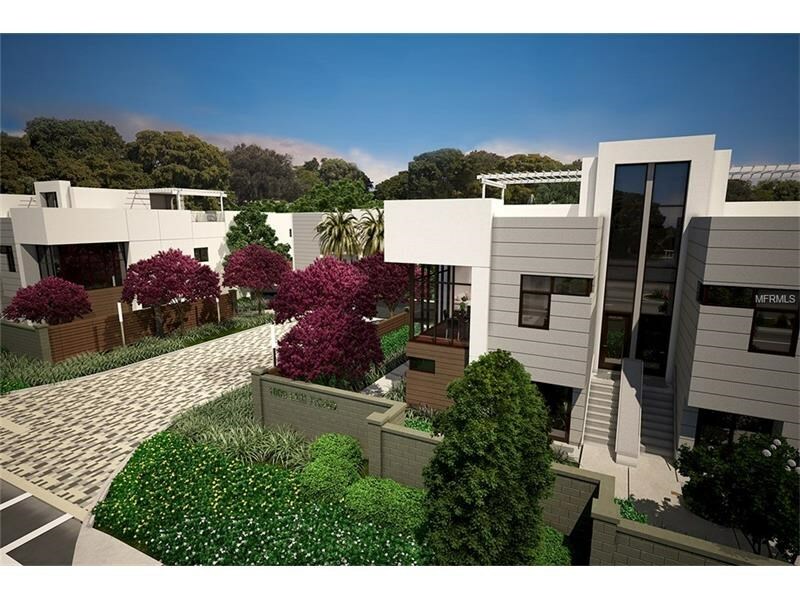 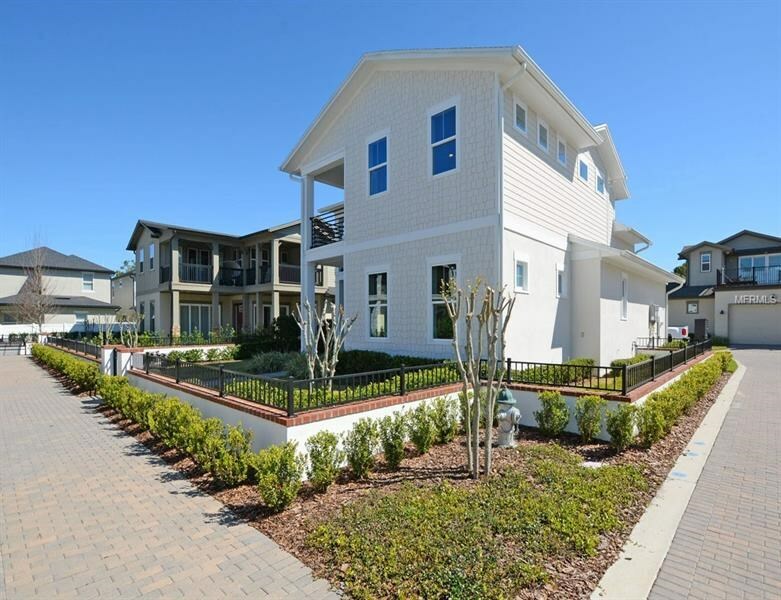 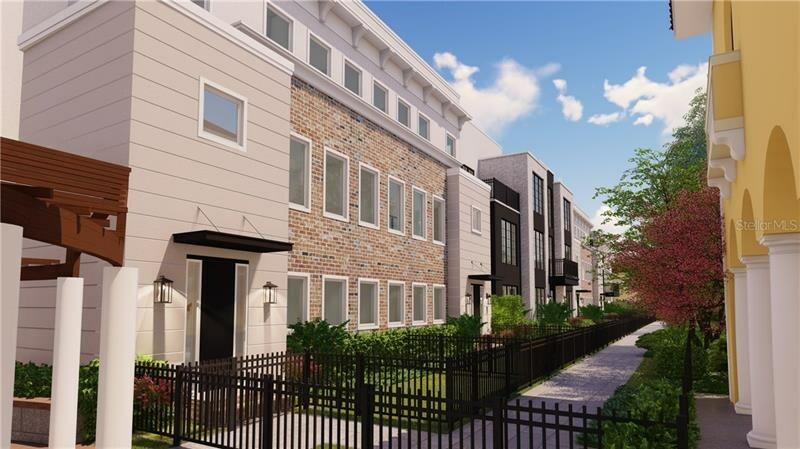 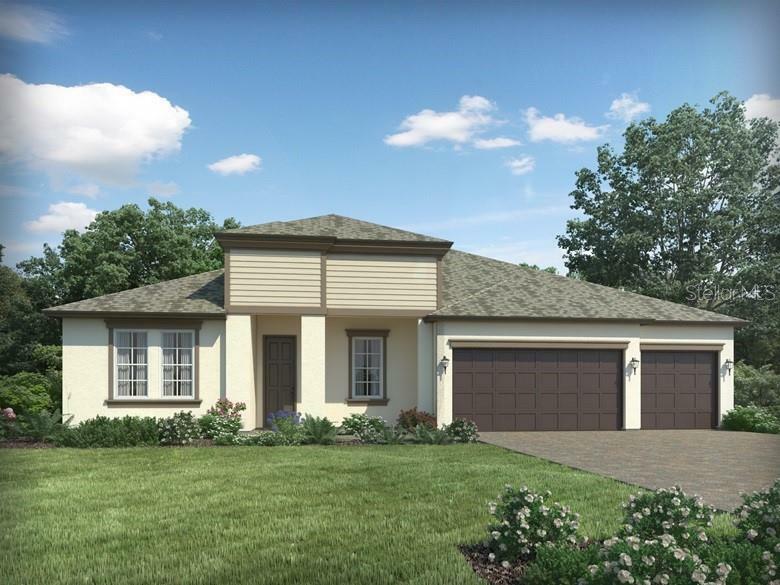 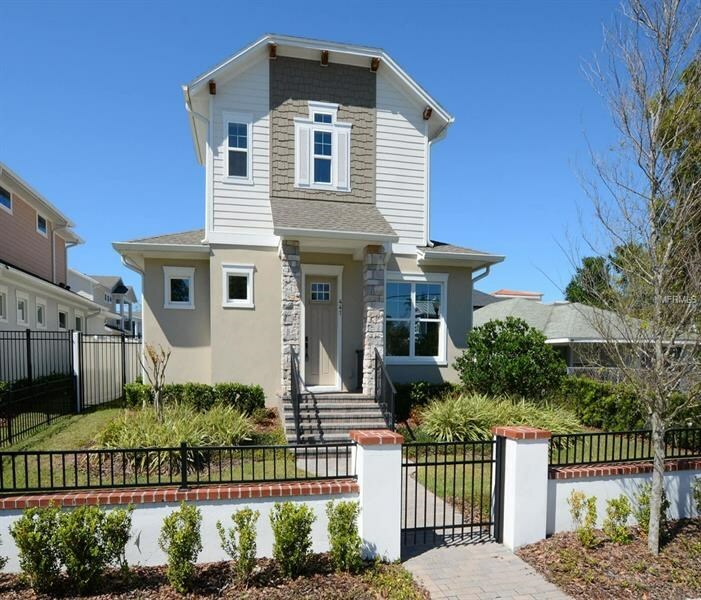 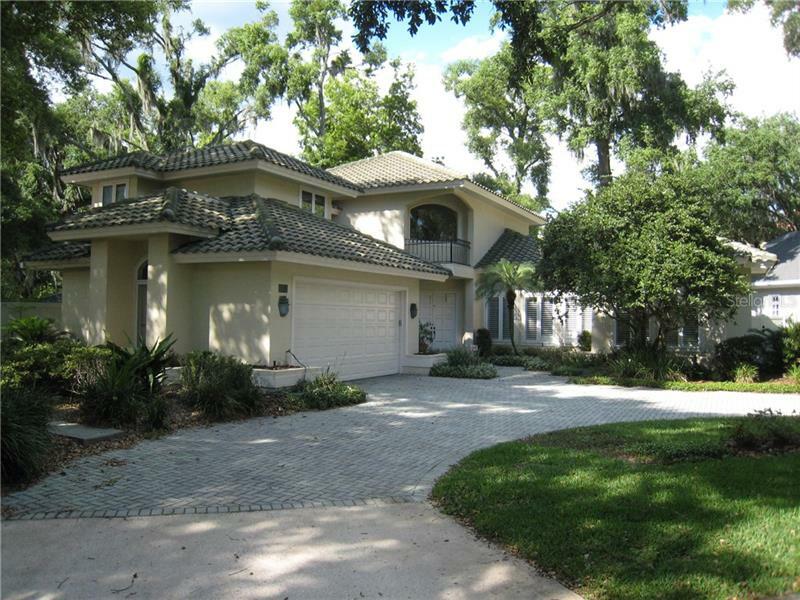 Winter Park is a desirable suburb of the City of Orlando located just north of downtown. 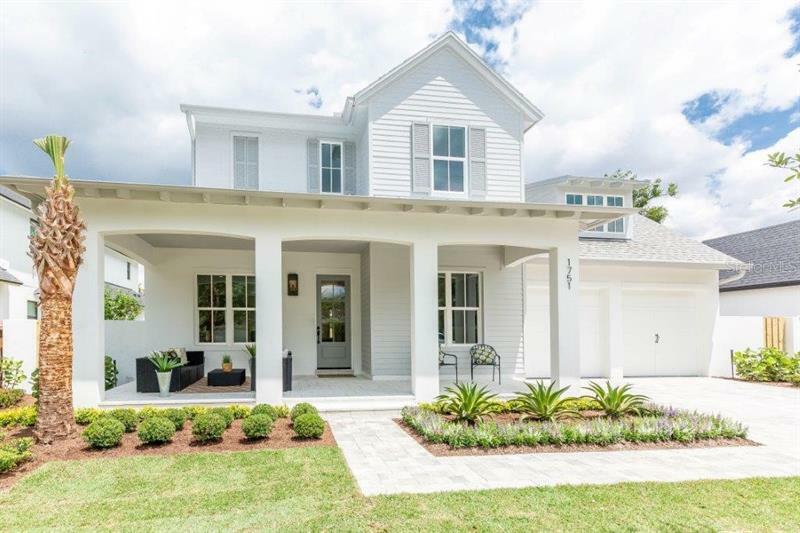 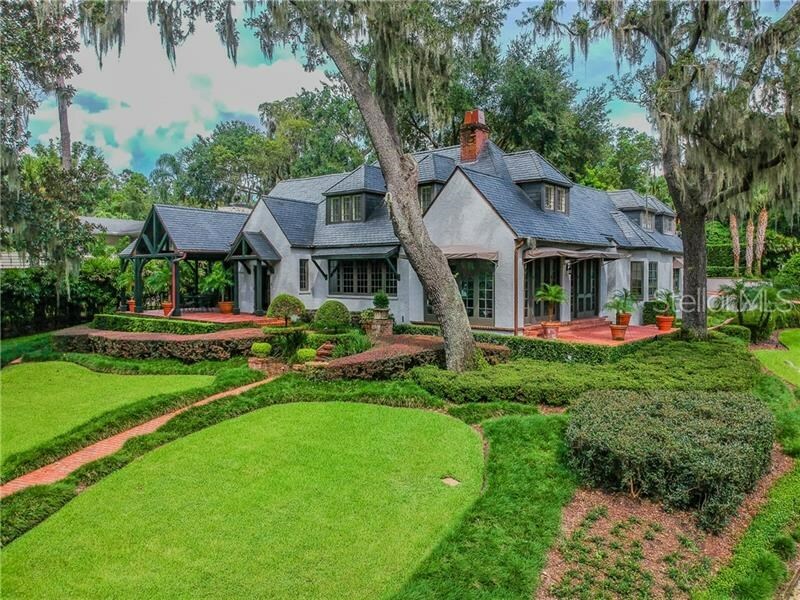 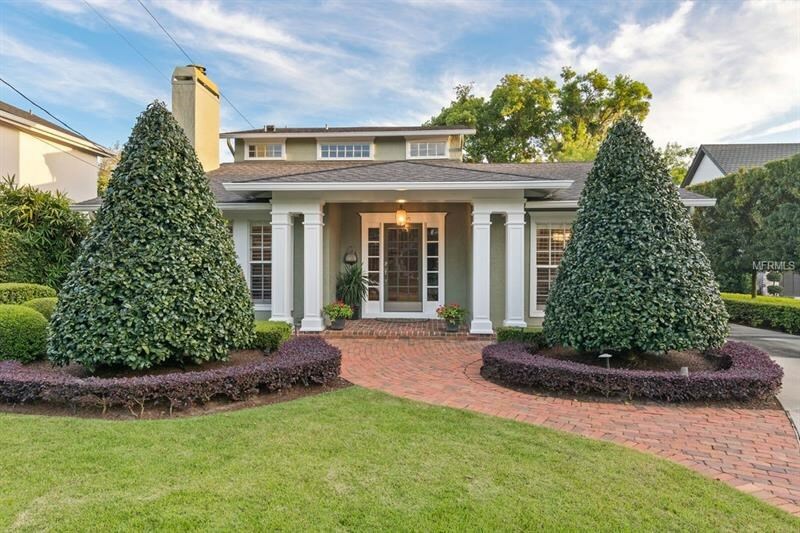 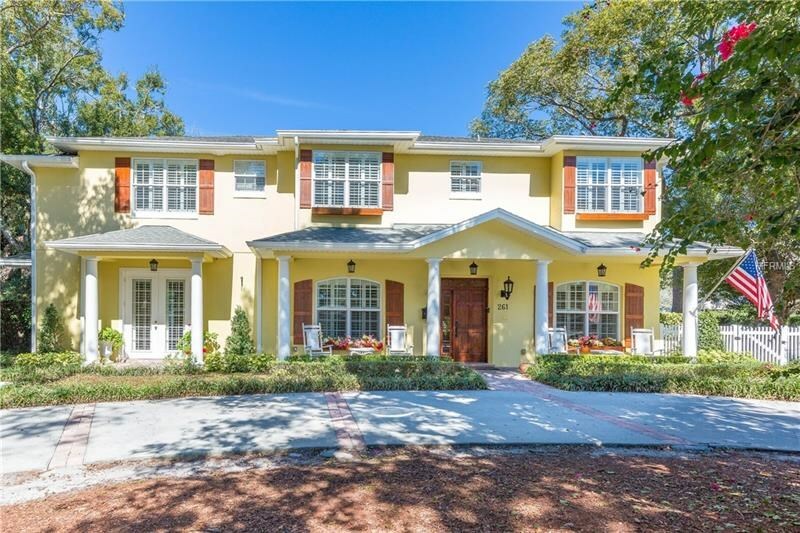 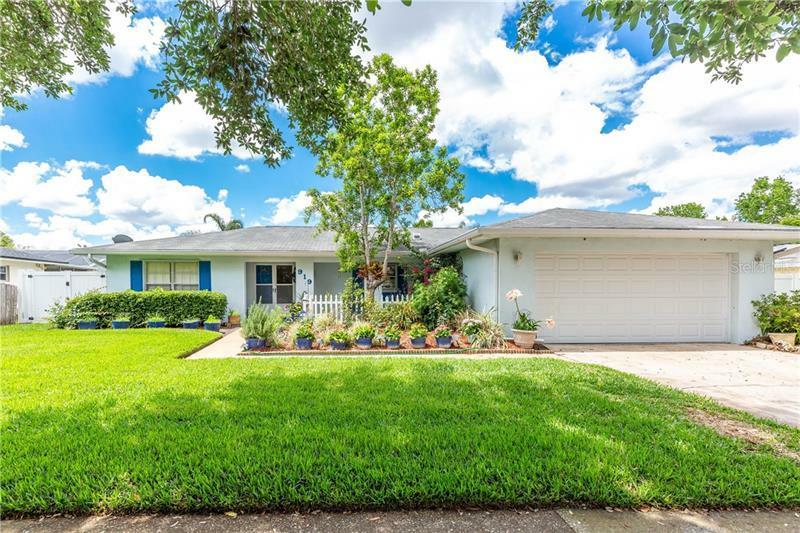 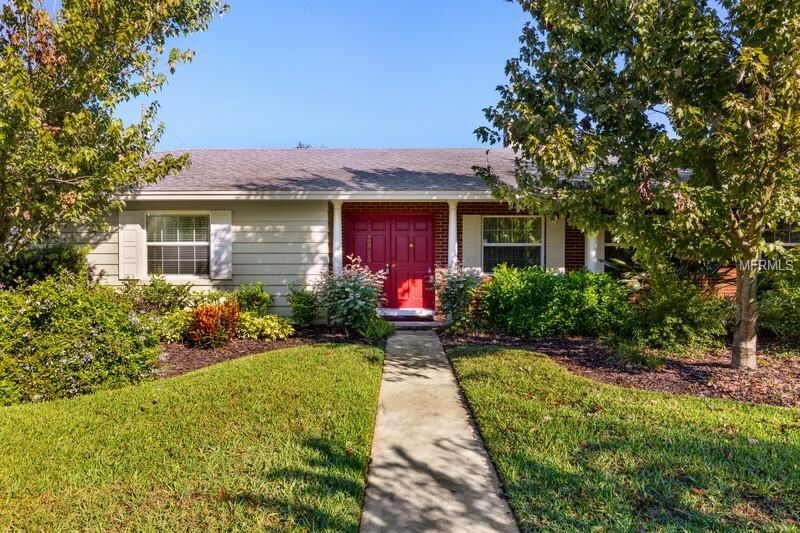 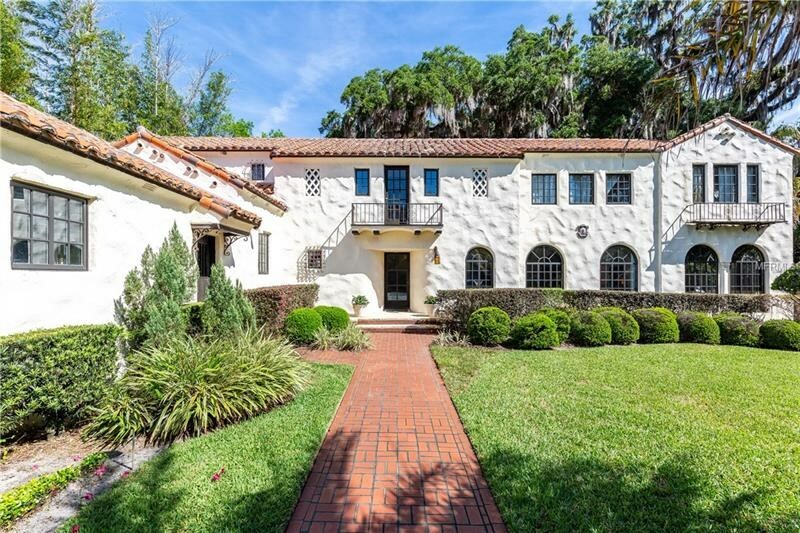 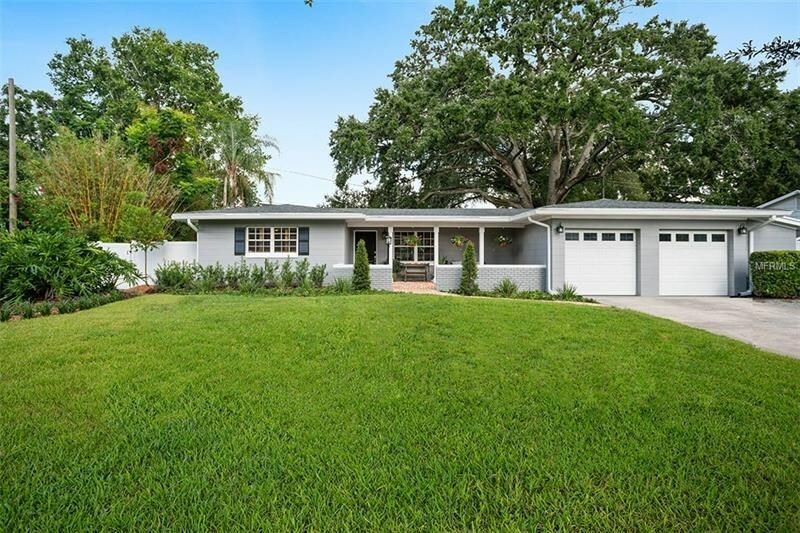 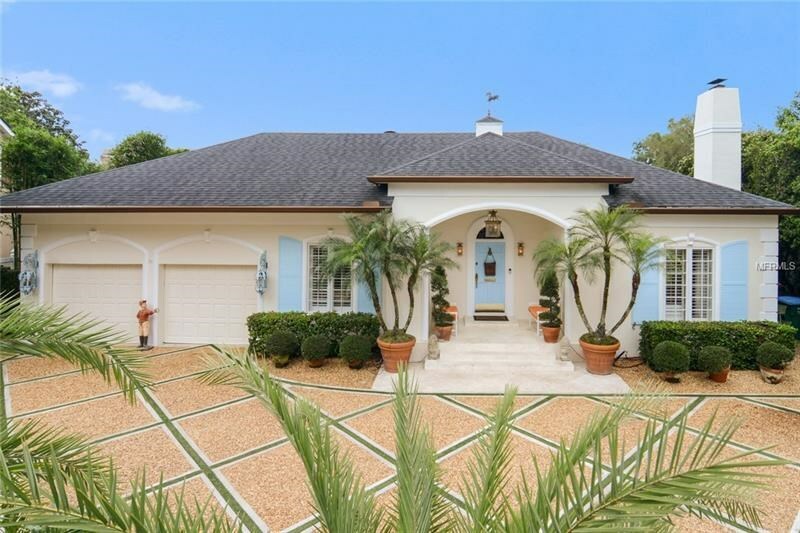 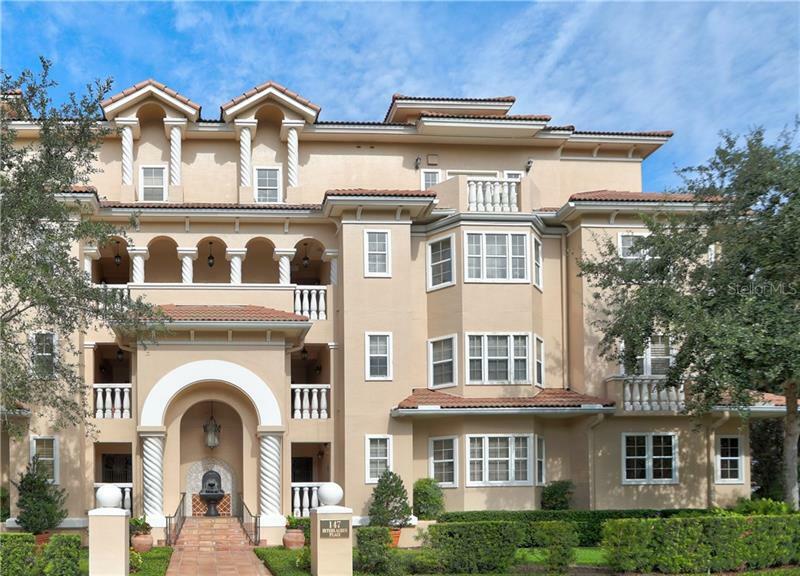 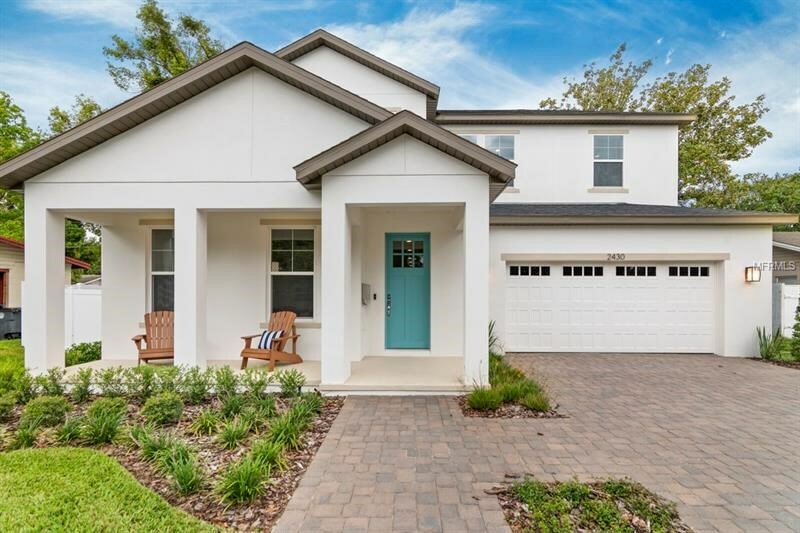 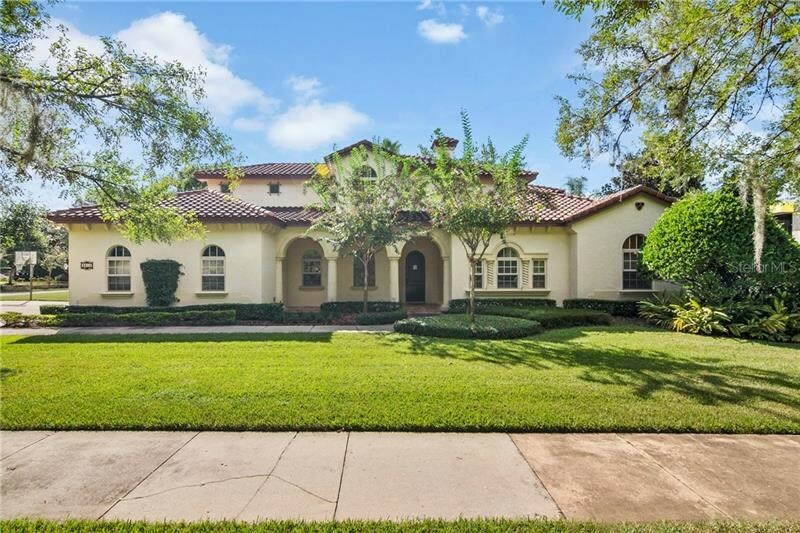 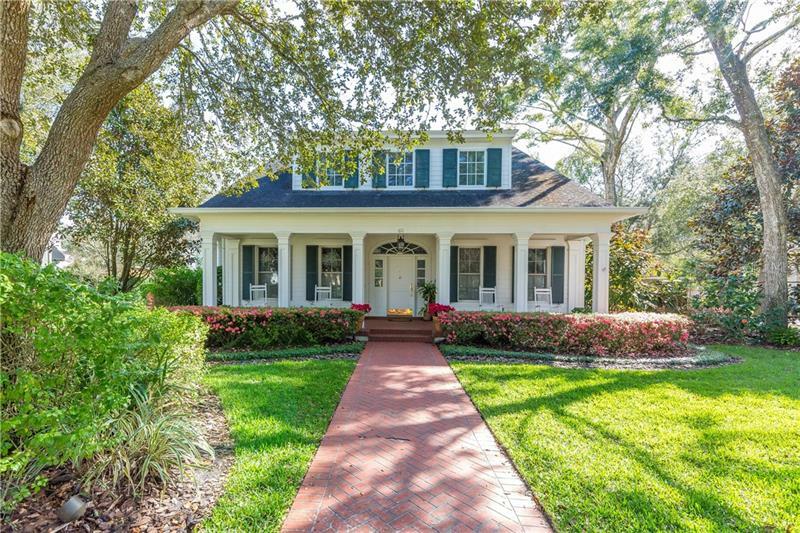 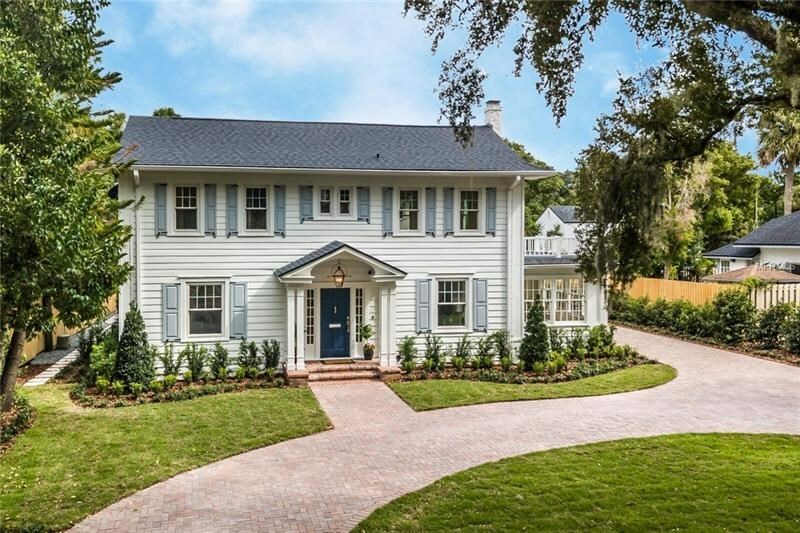 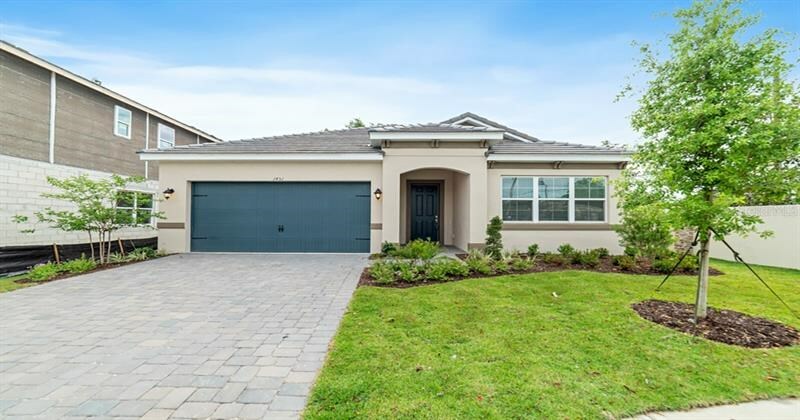 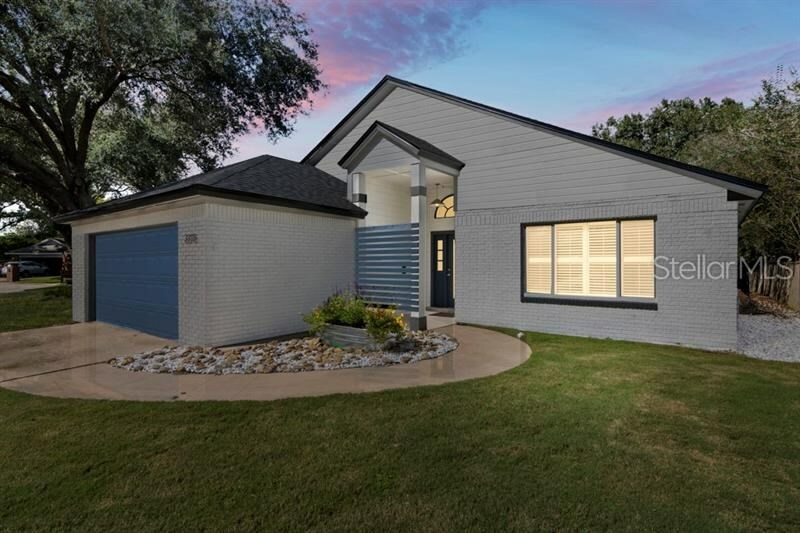 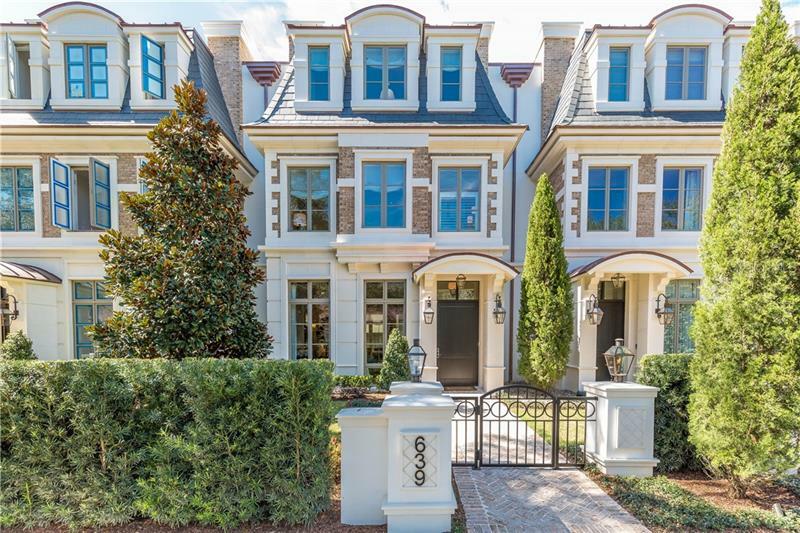 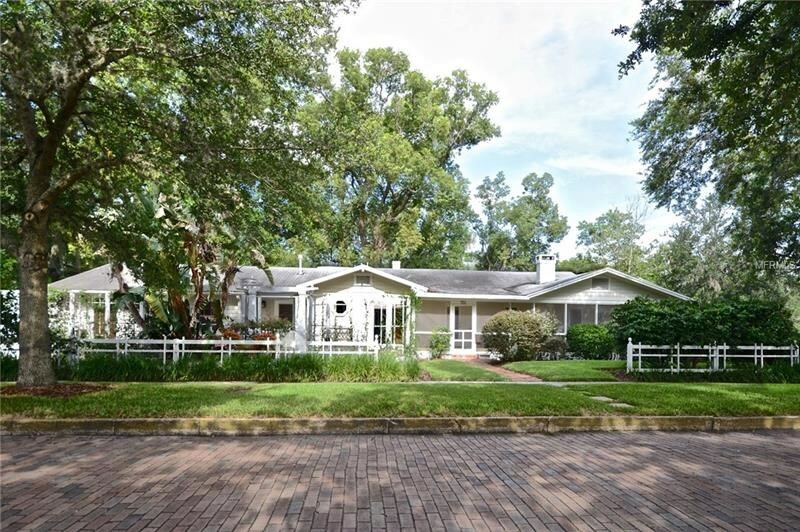 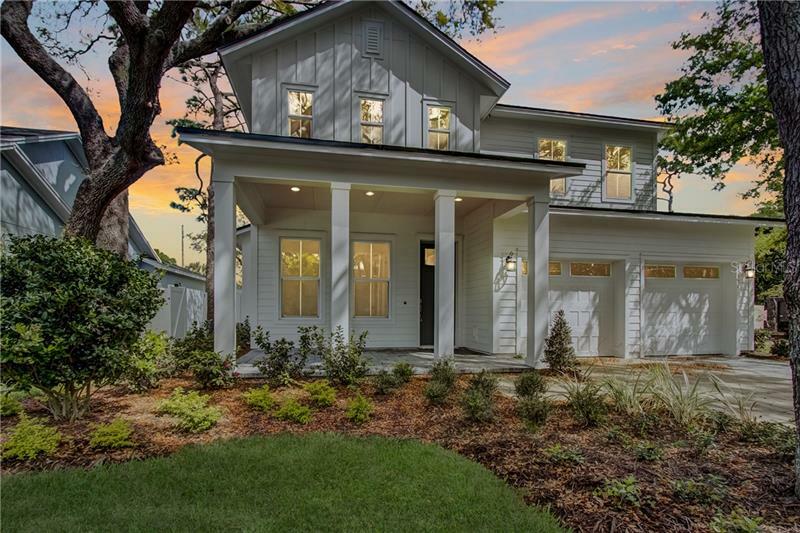 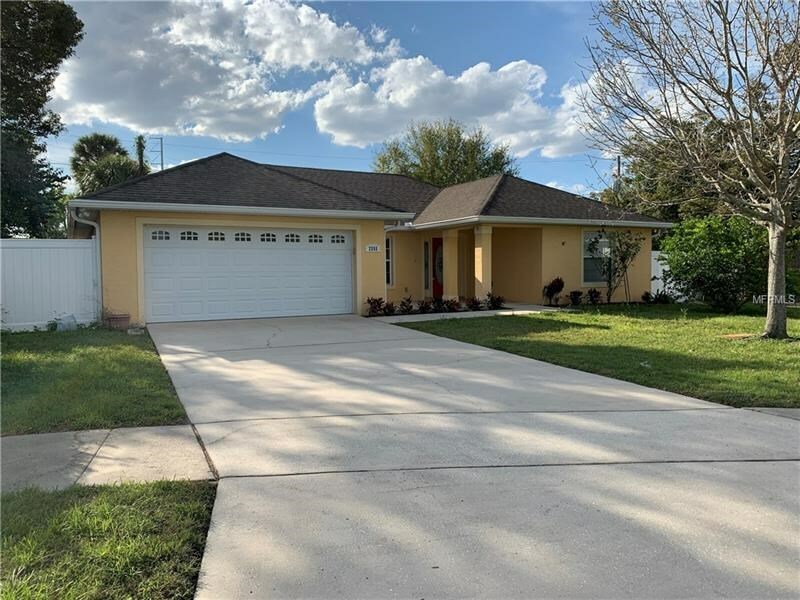 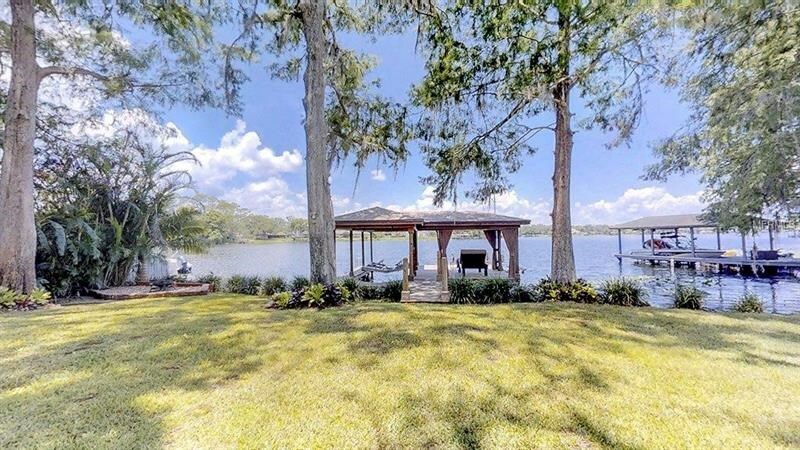 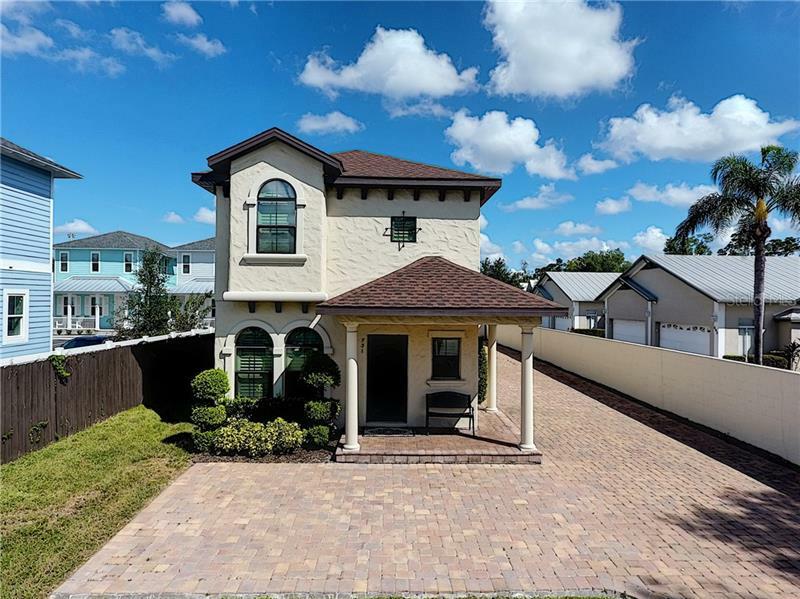 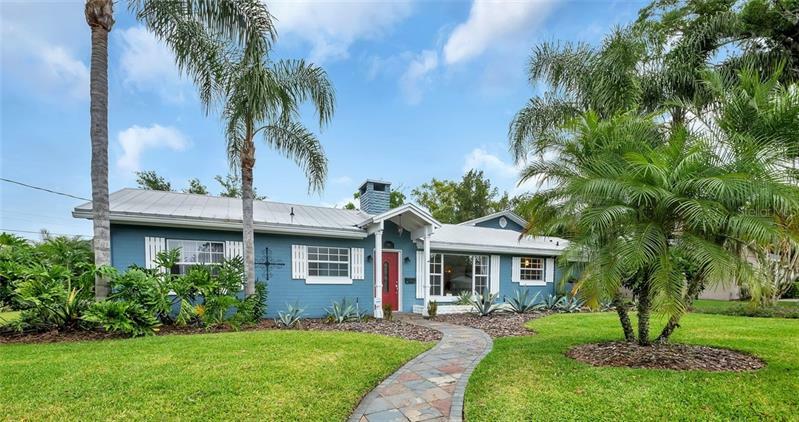 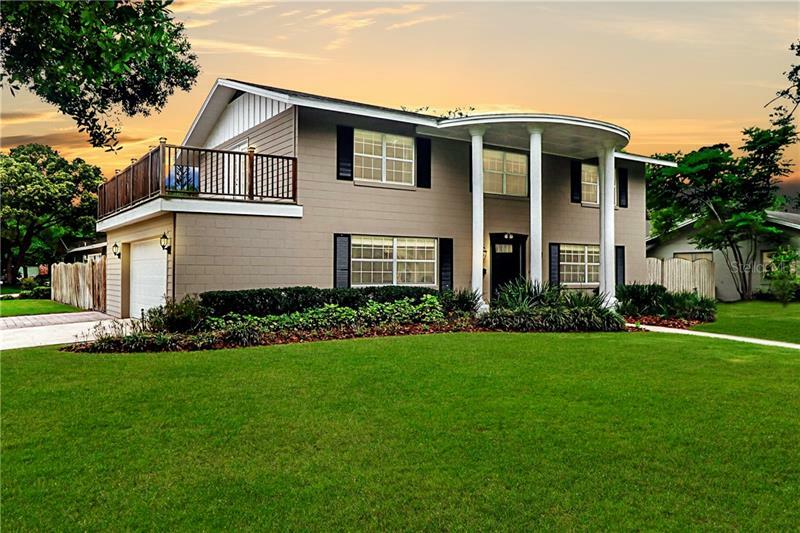 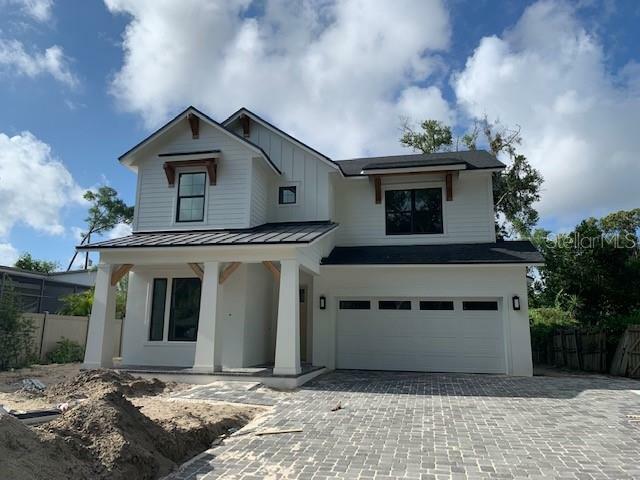 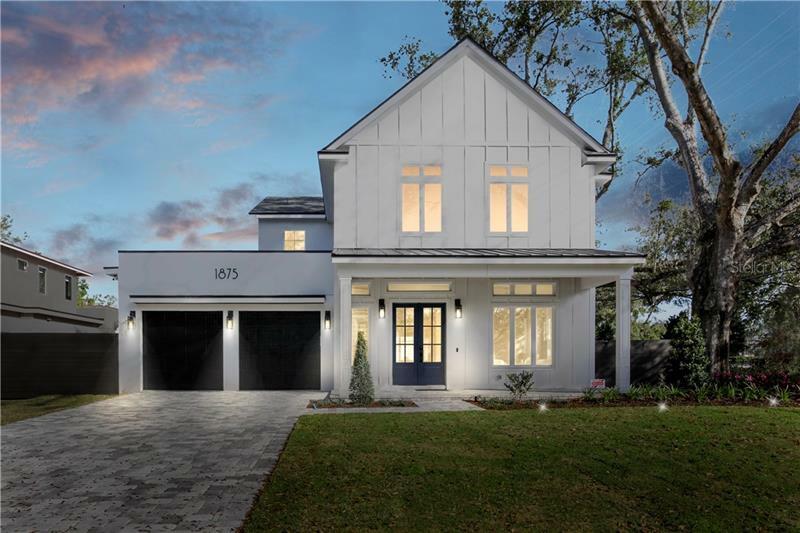 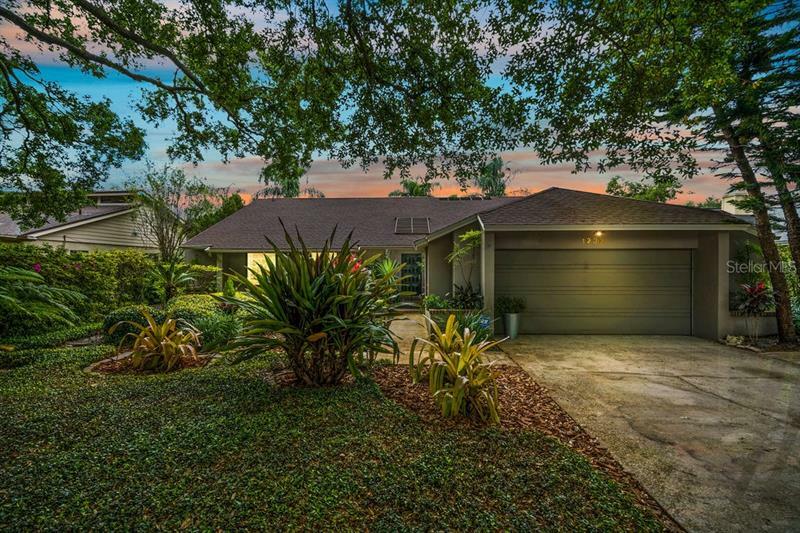 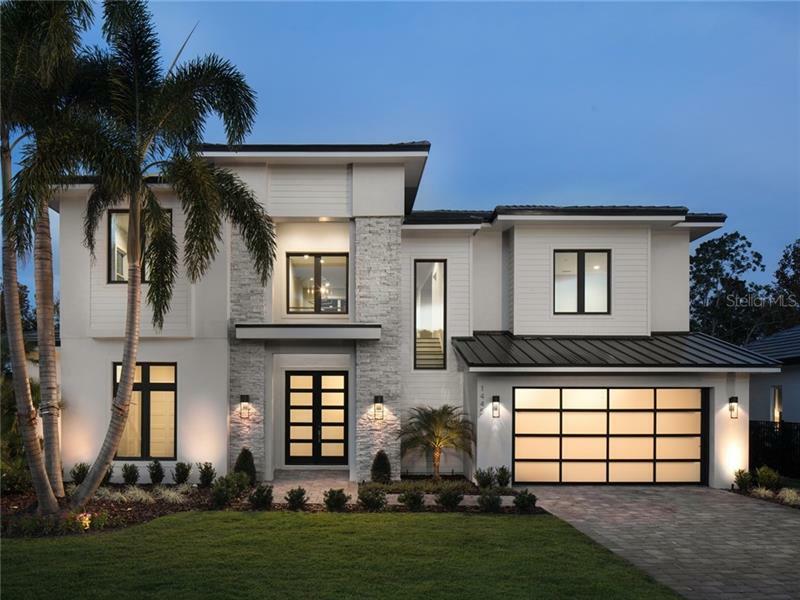 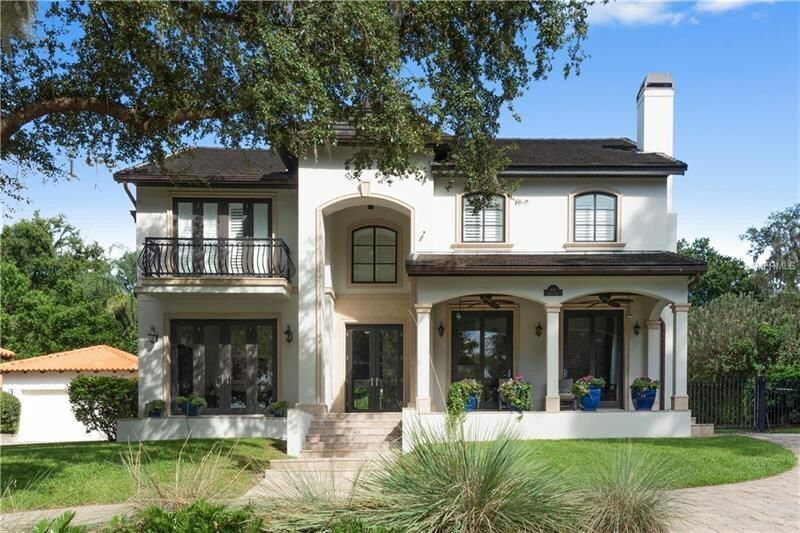 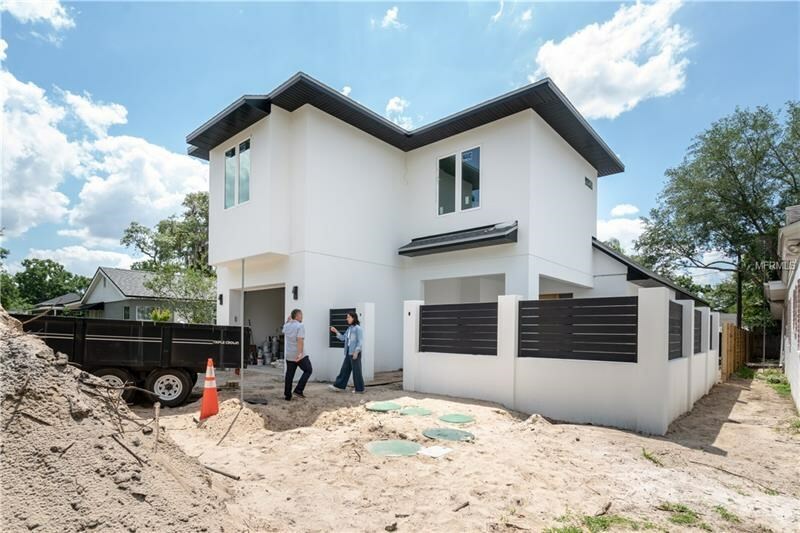 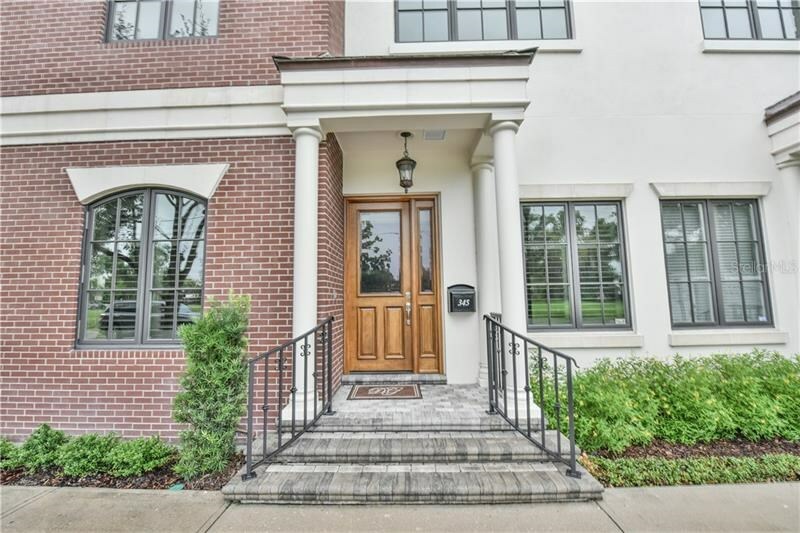 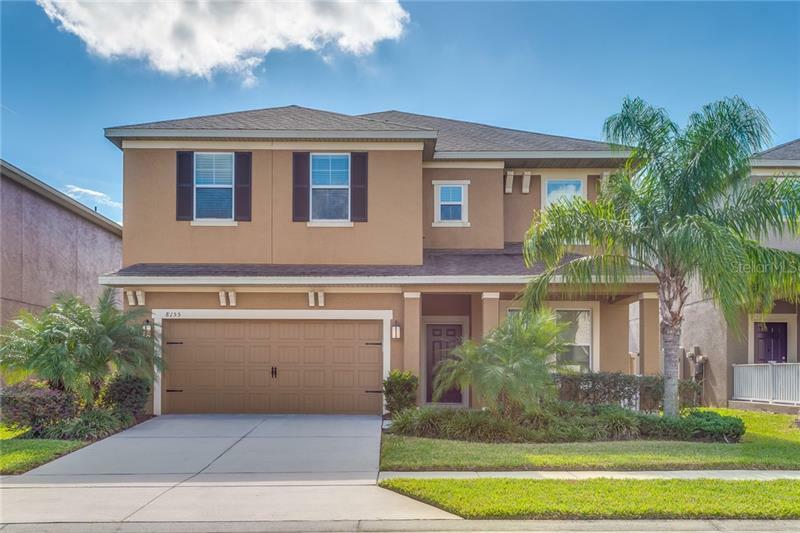 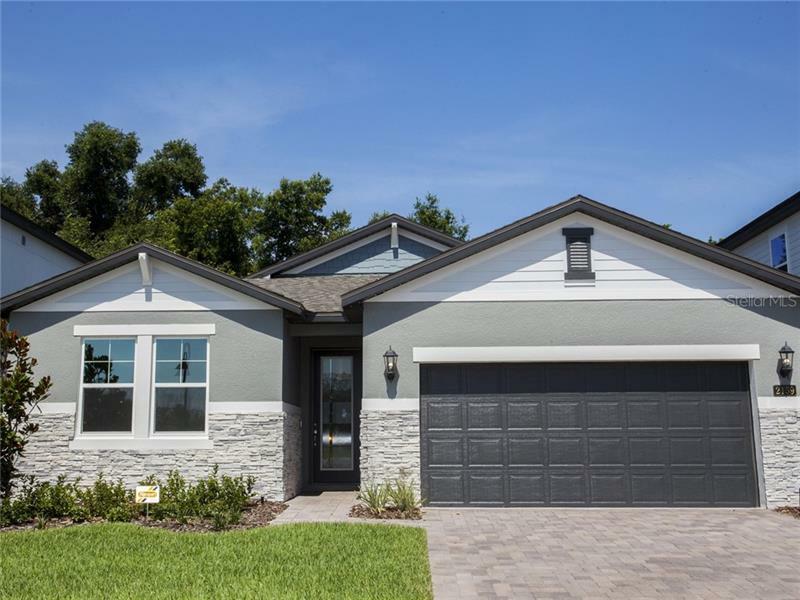 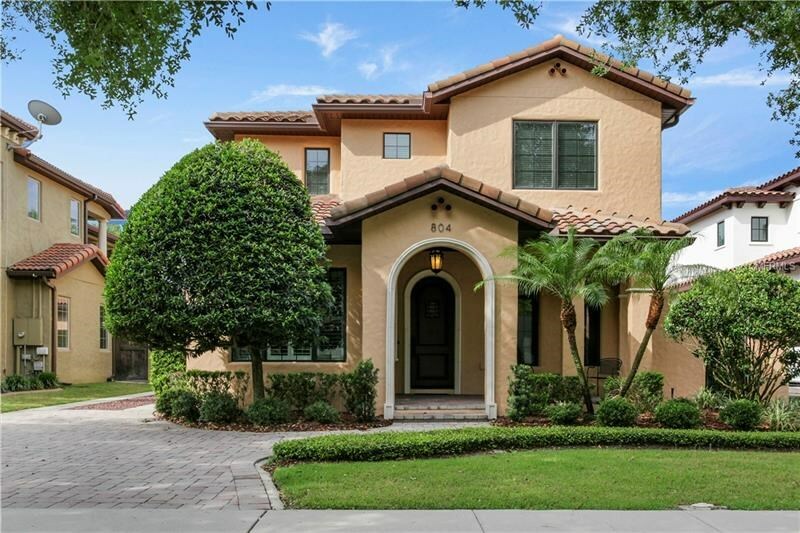 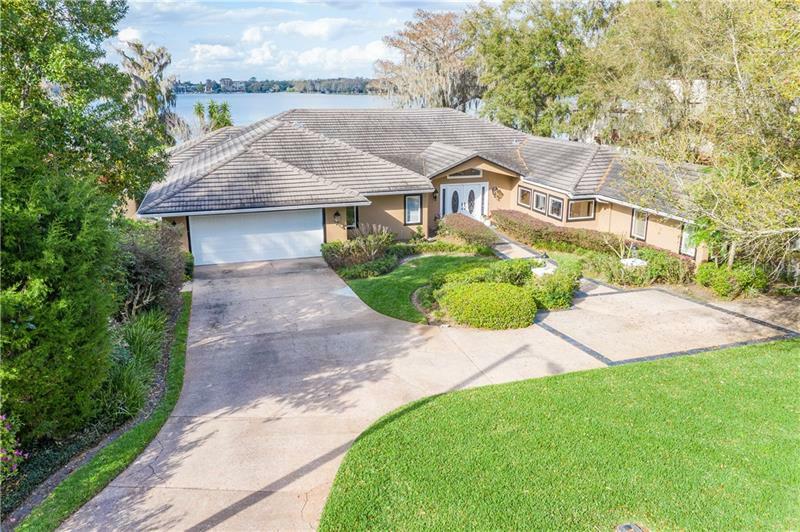 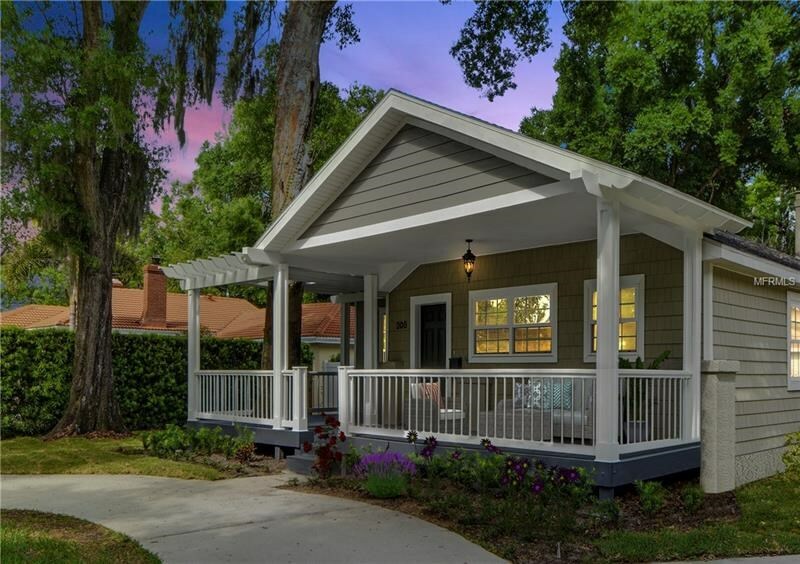 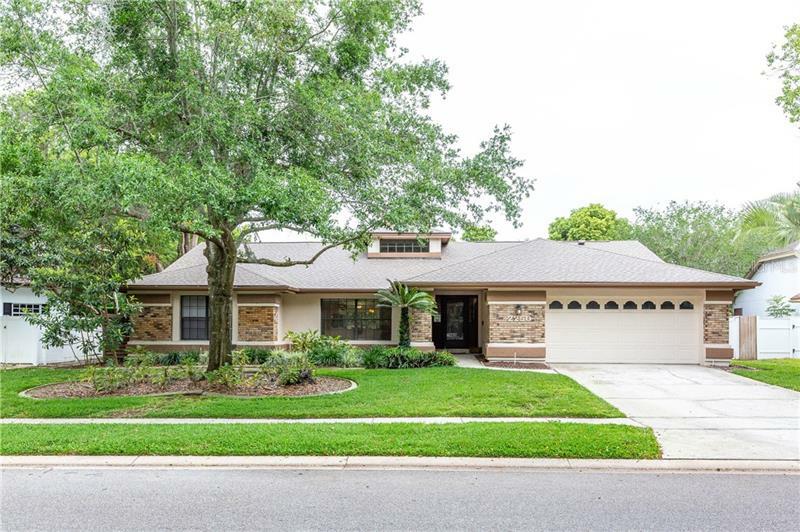 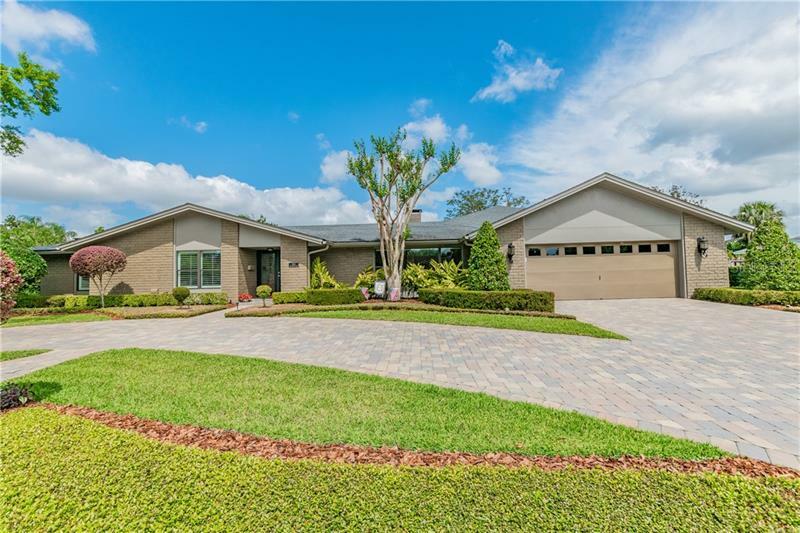 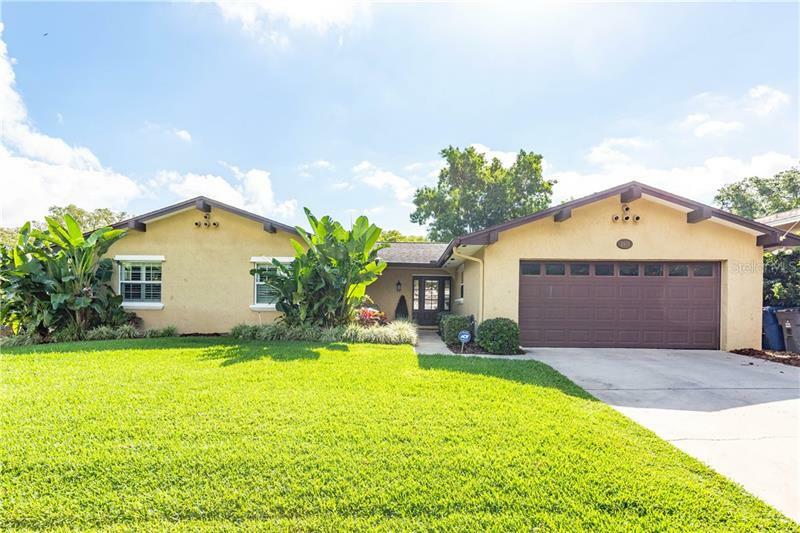 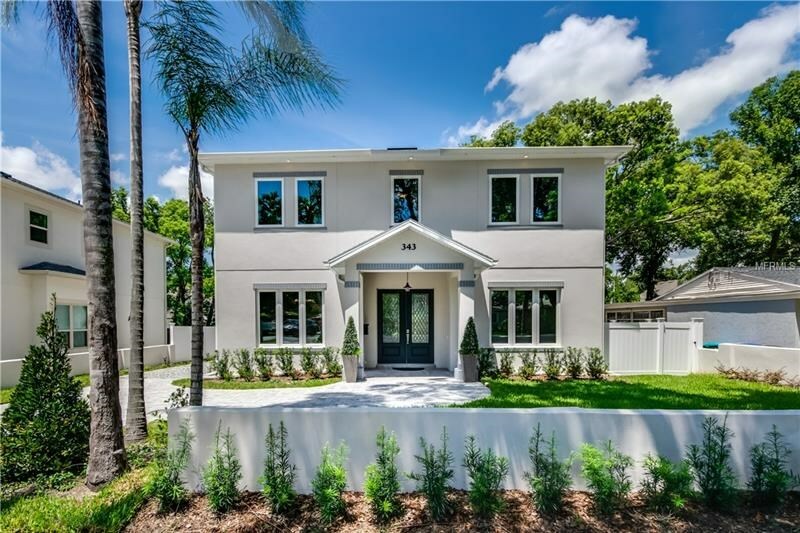 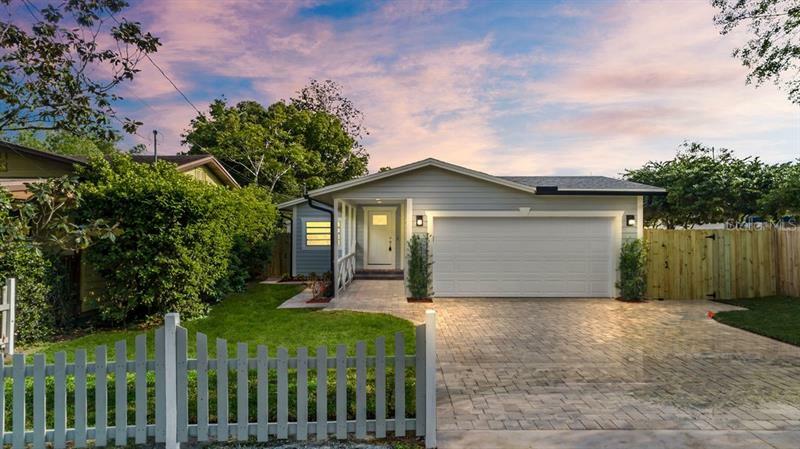 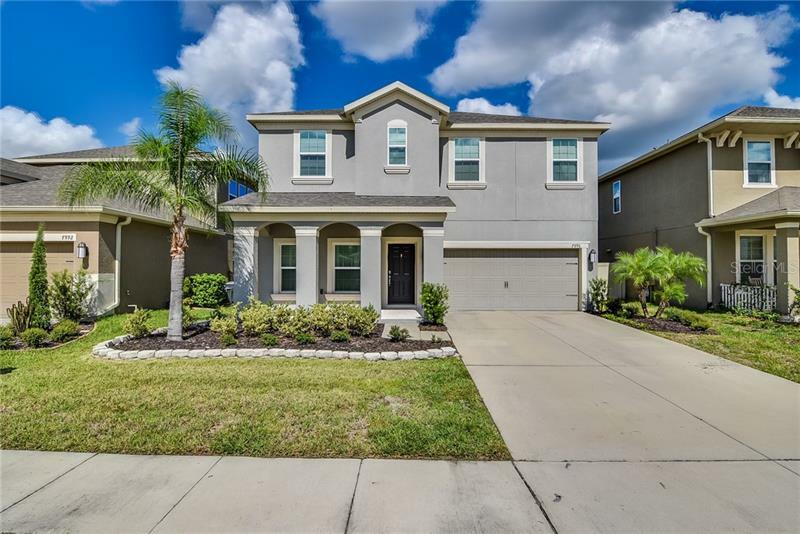 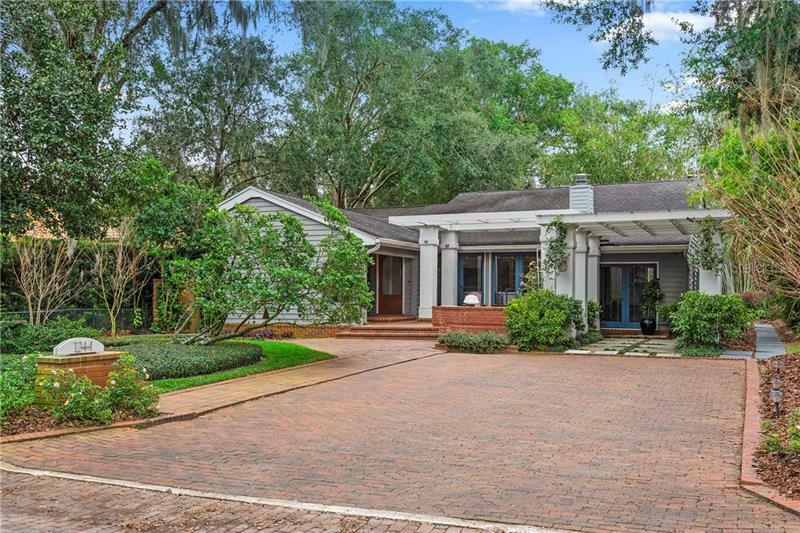 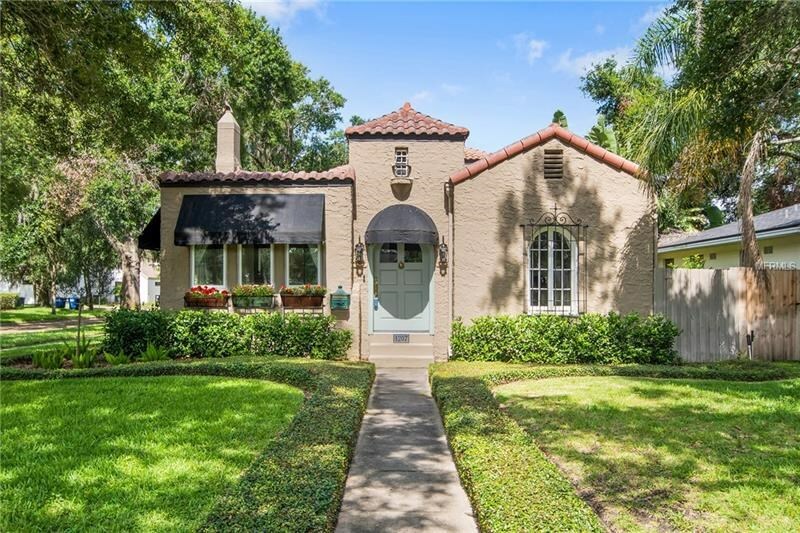 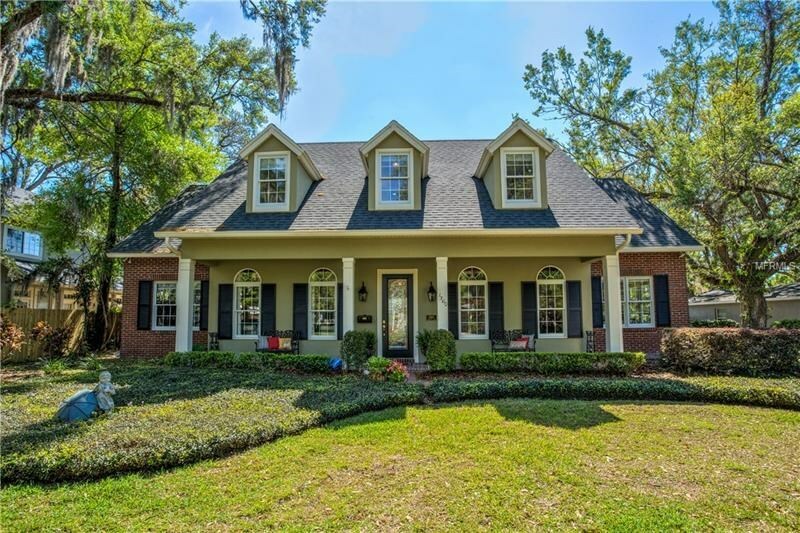 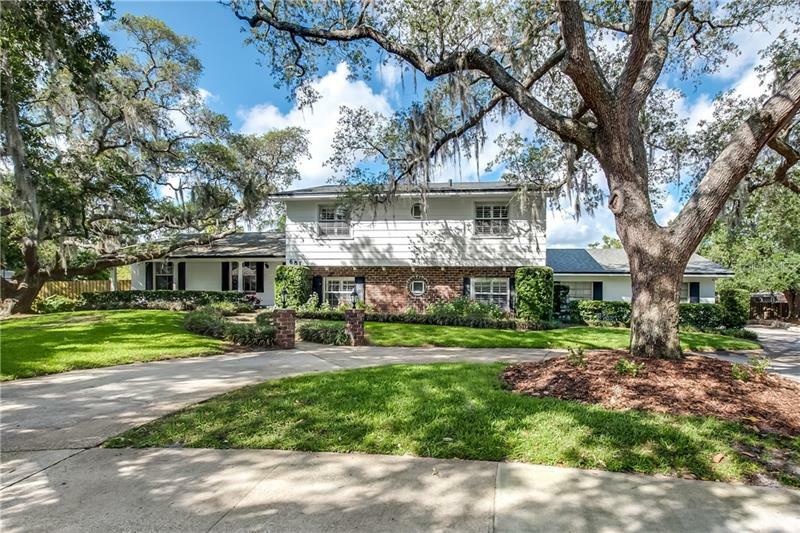 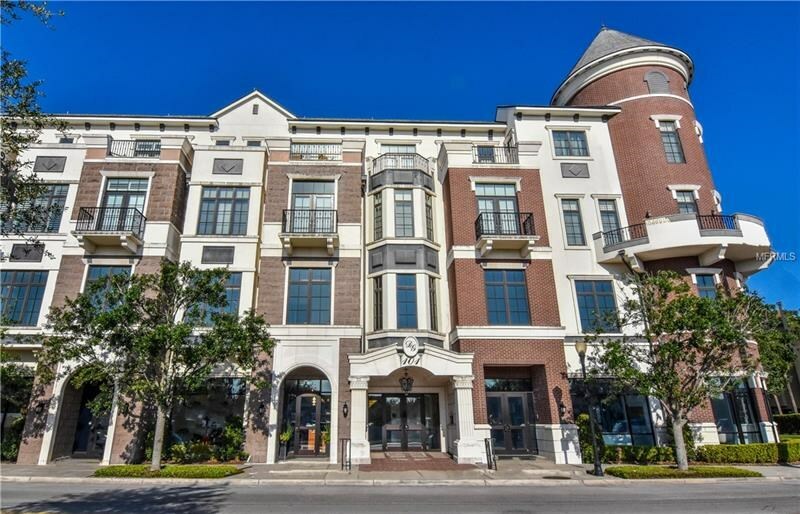 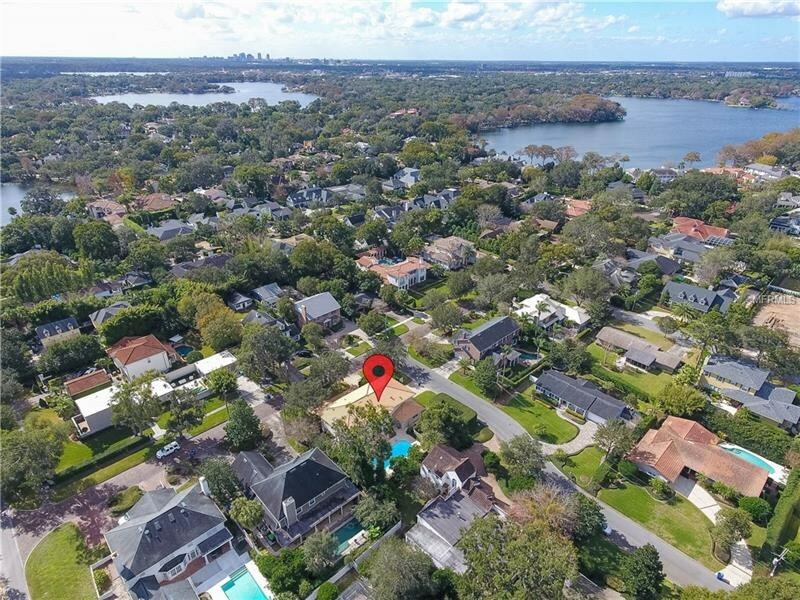 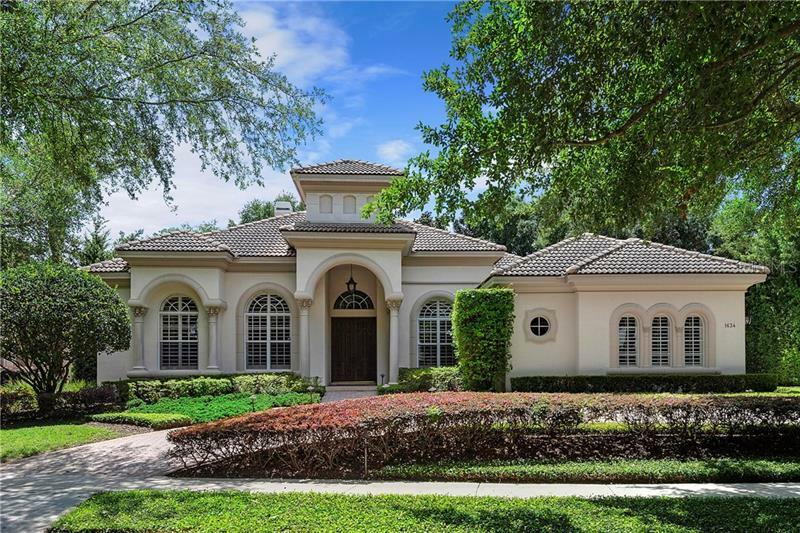 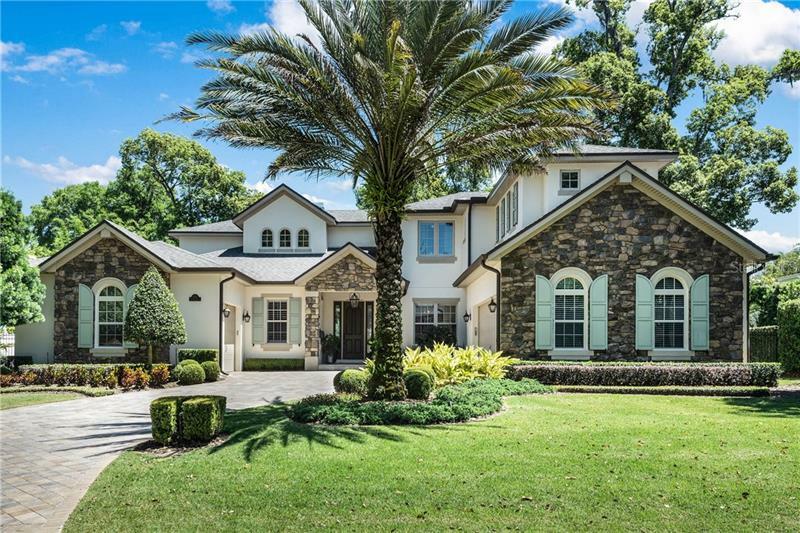 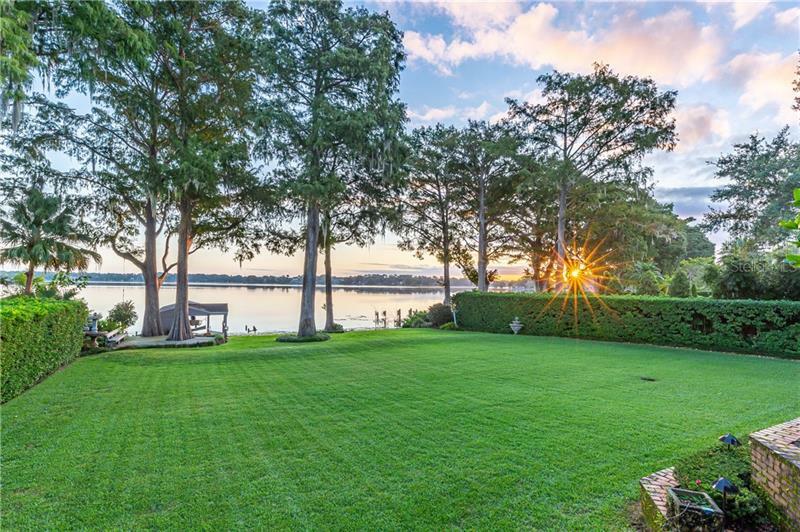 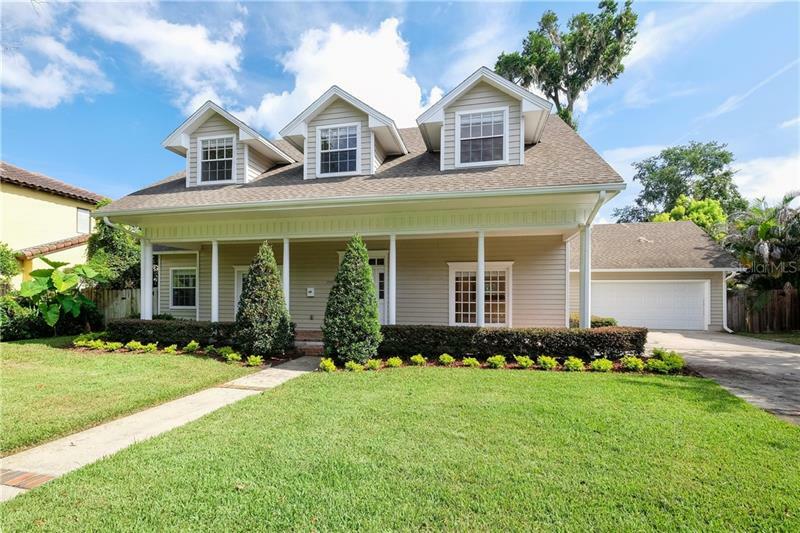 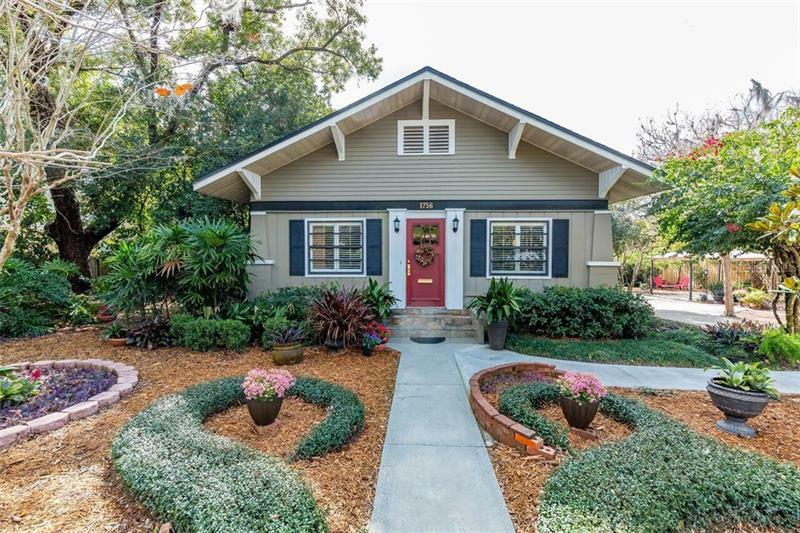 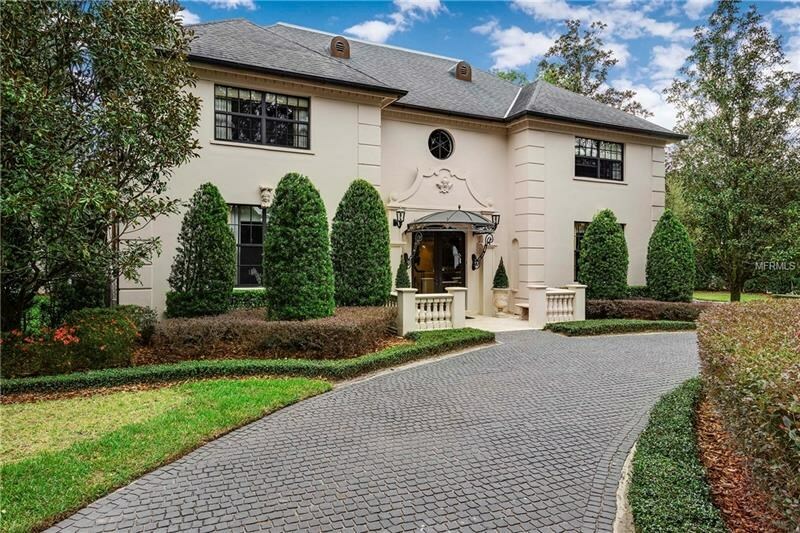 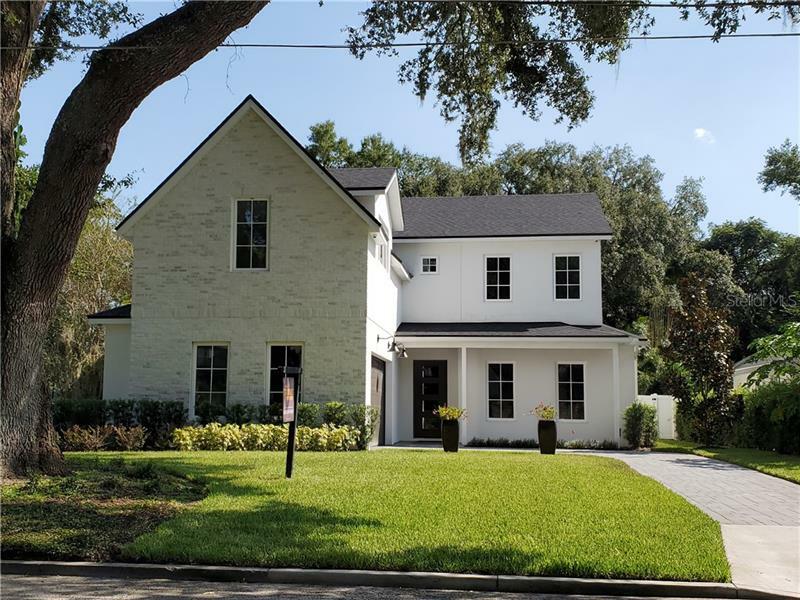 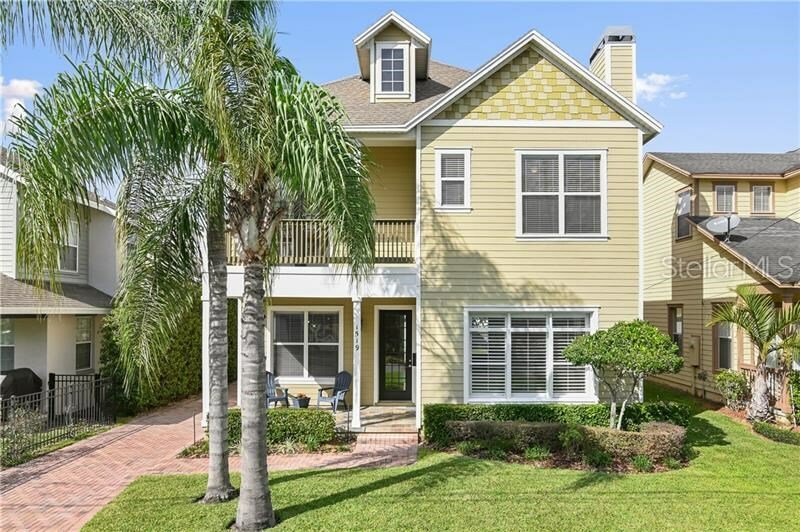 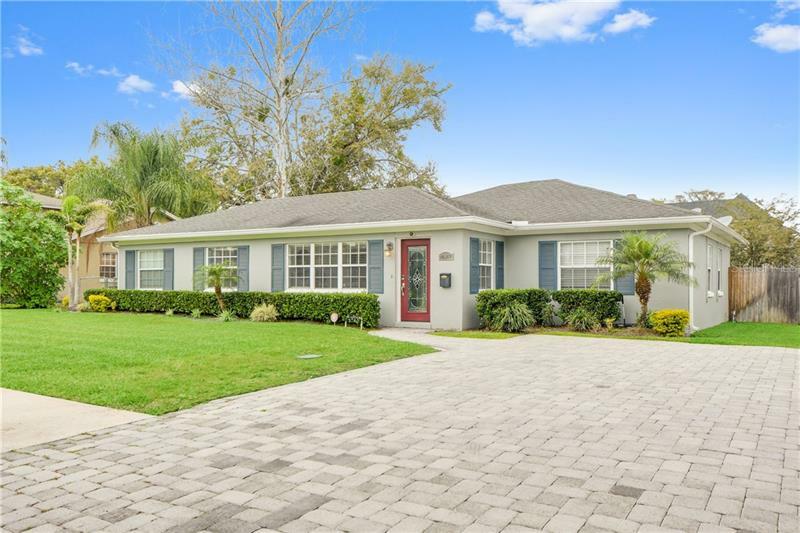 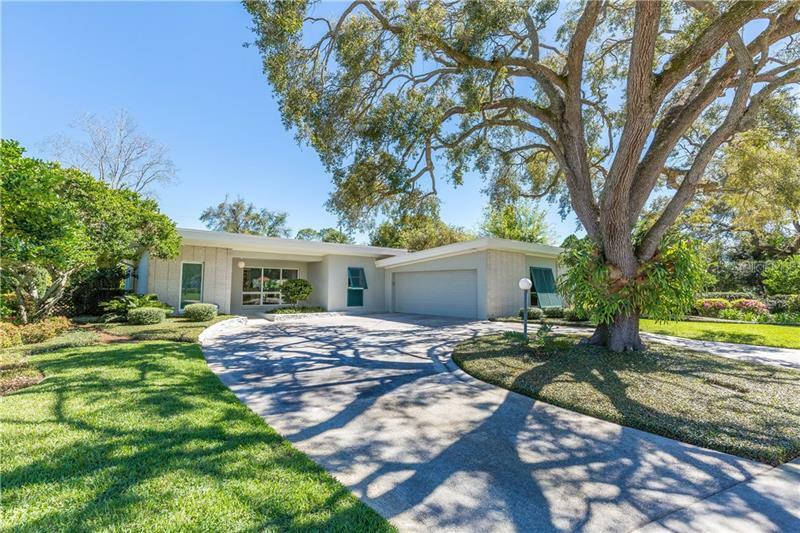 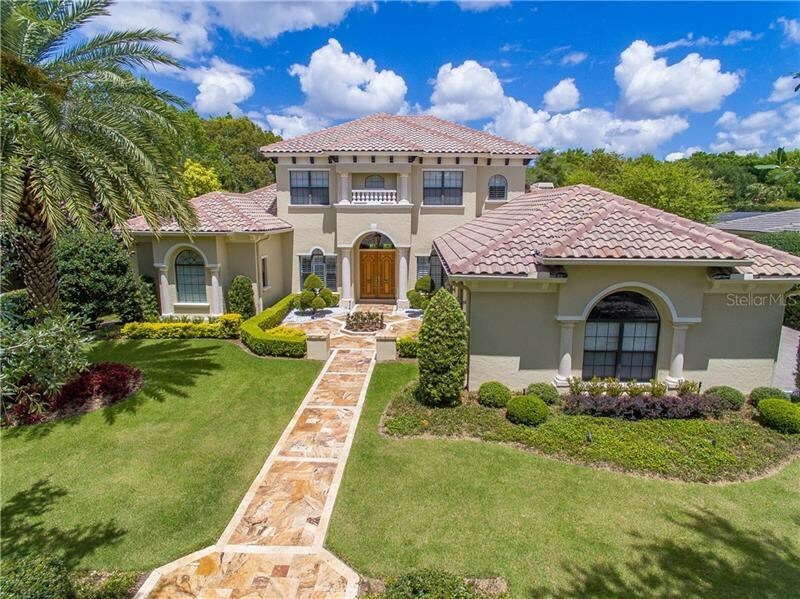 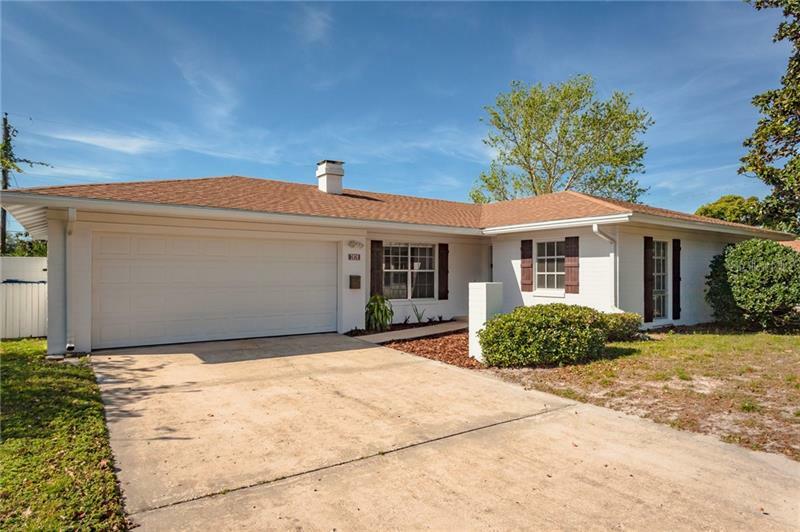 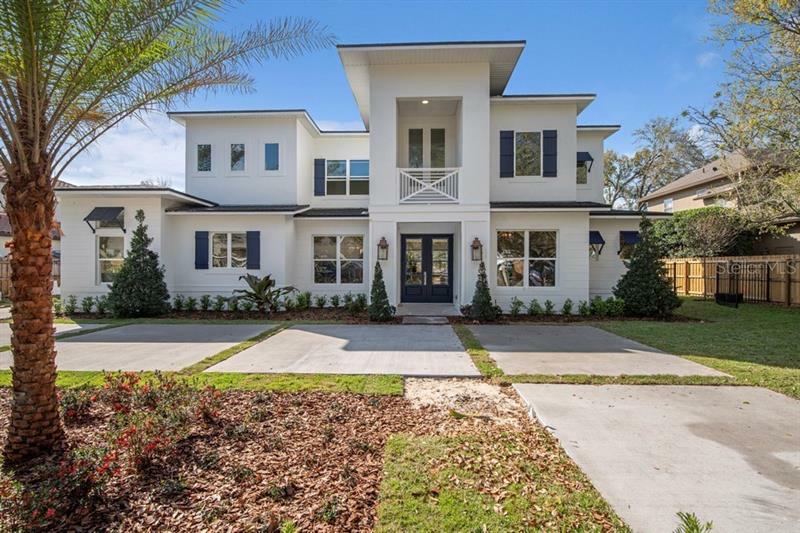 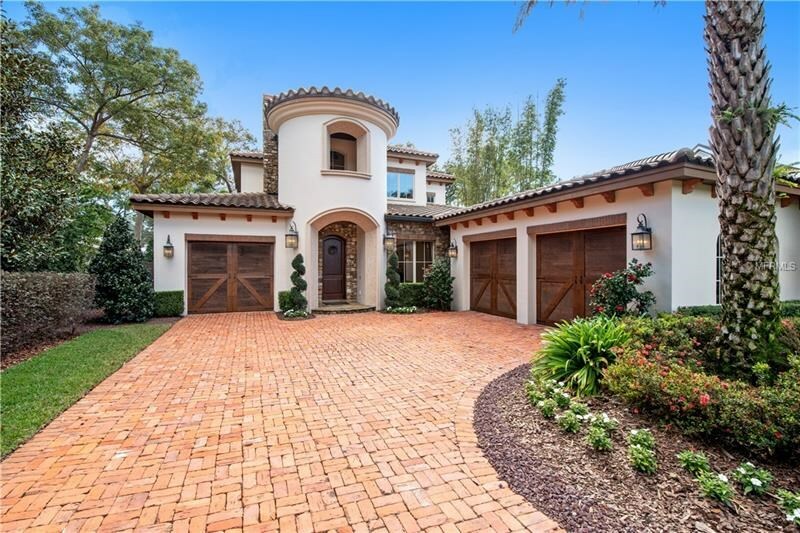 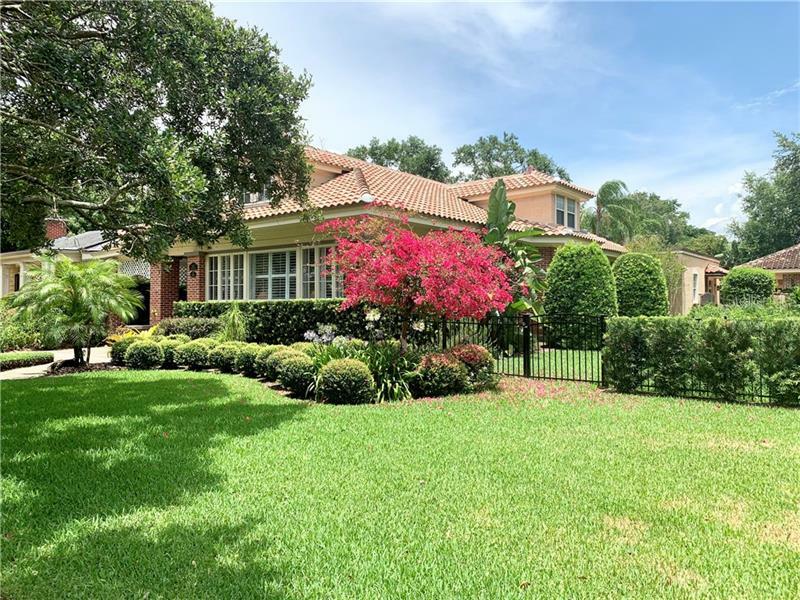 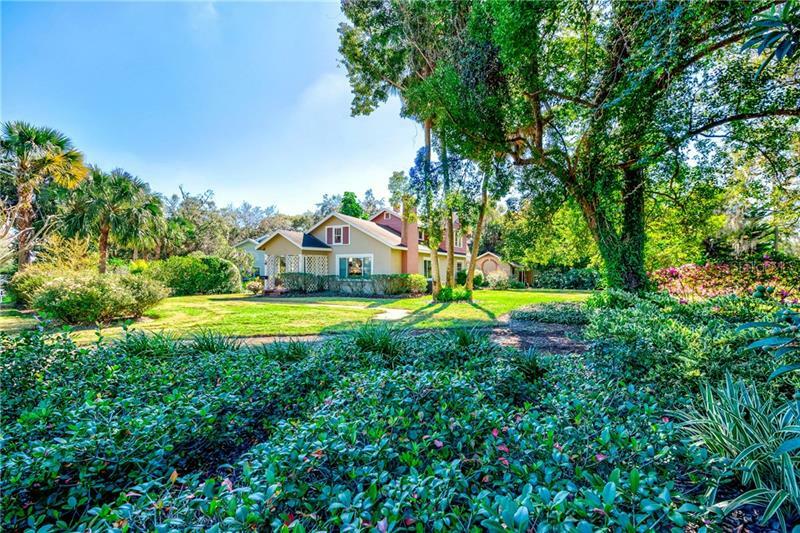 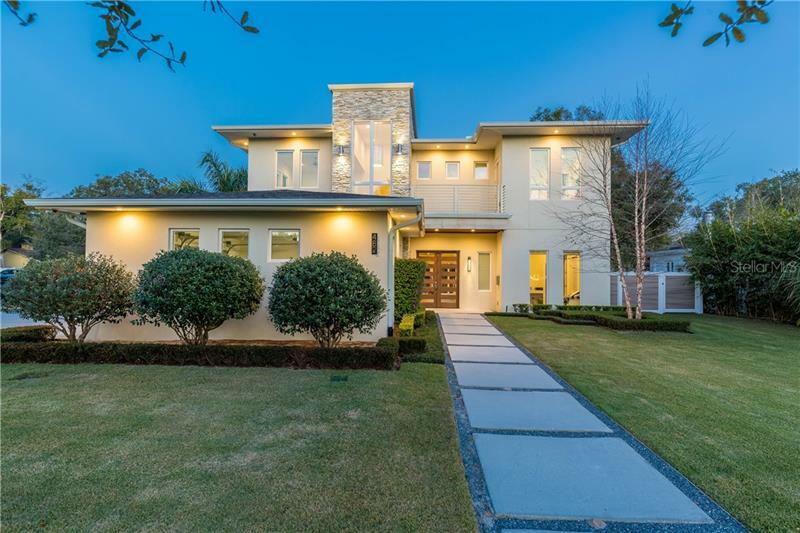 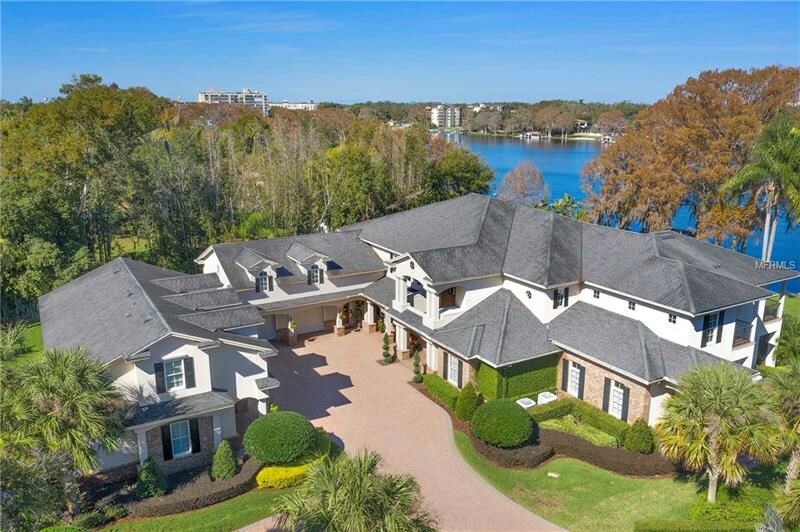 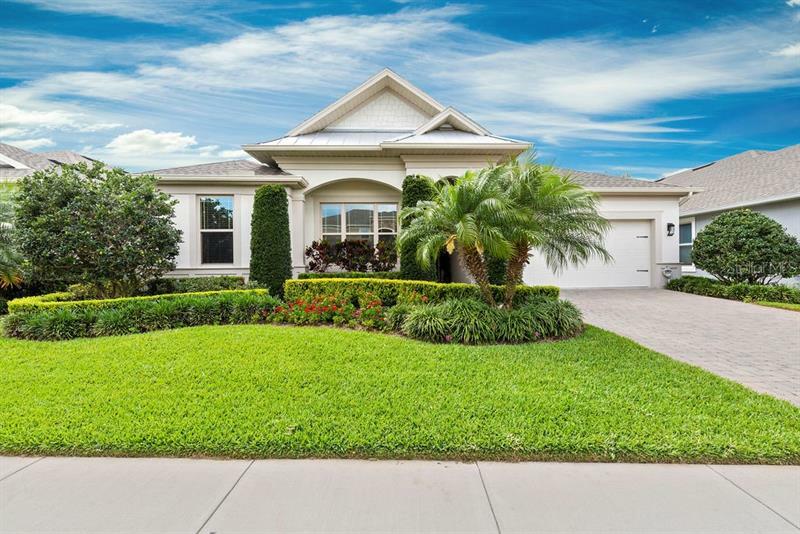 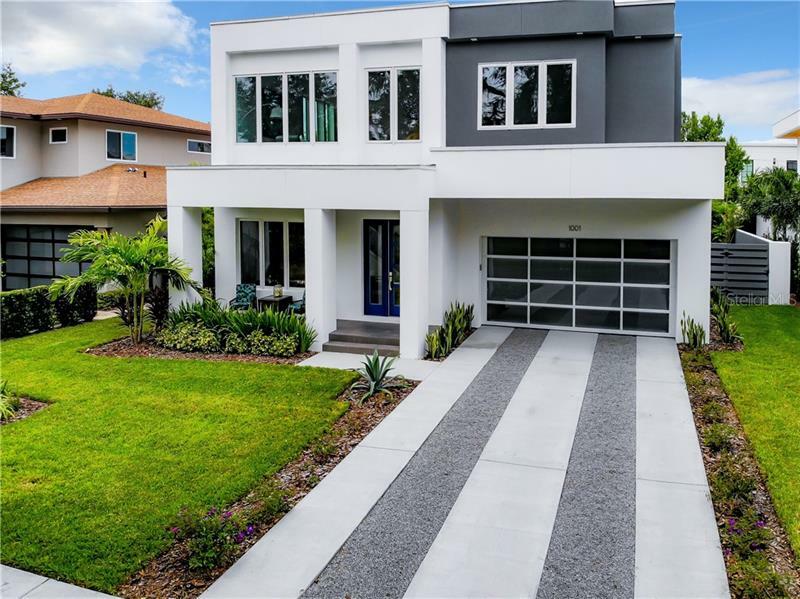 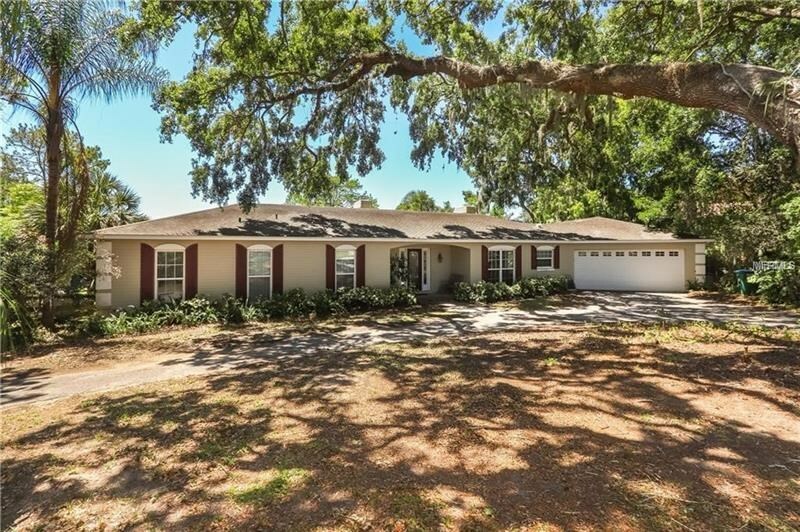 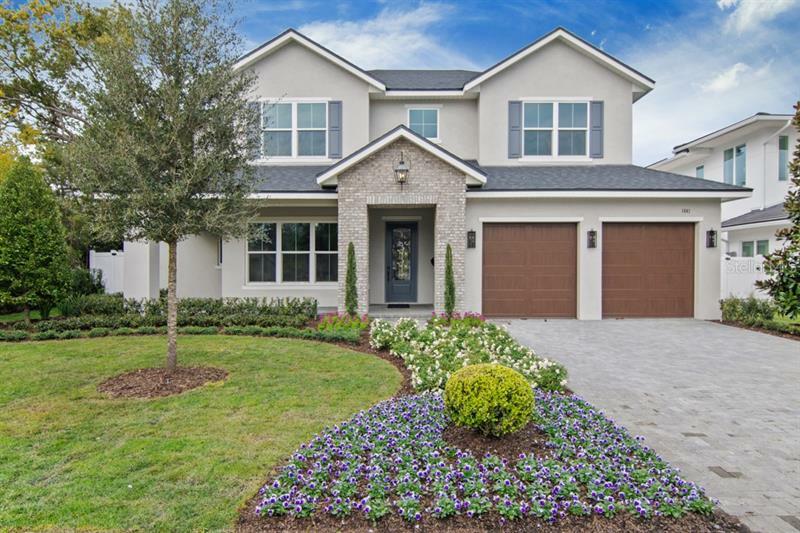 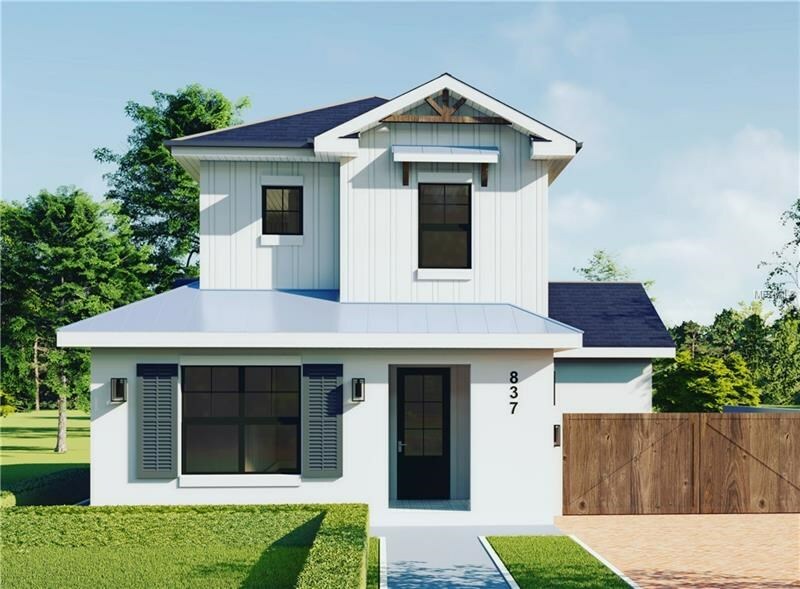 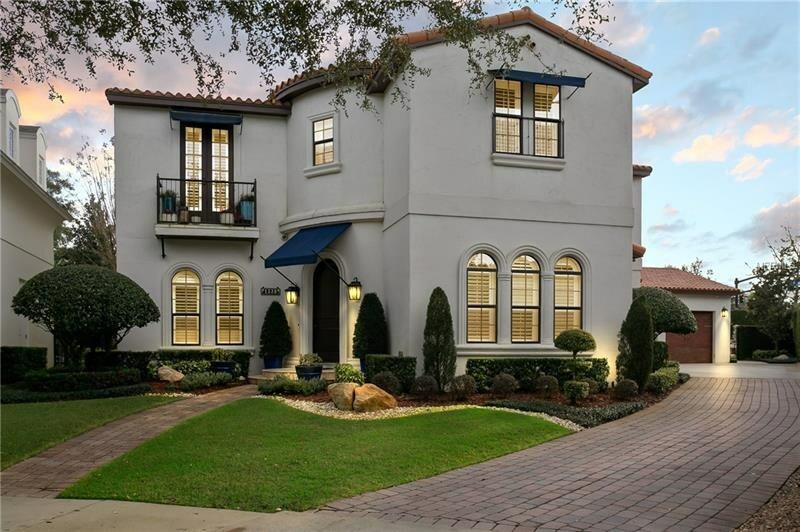 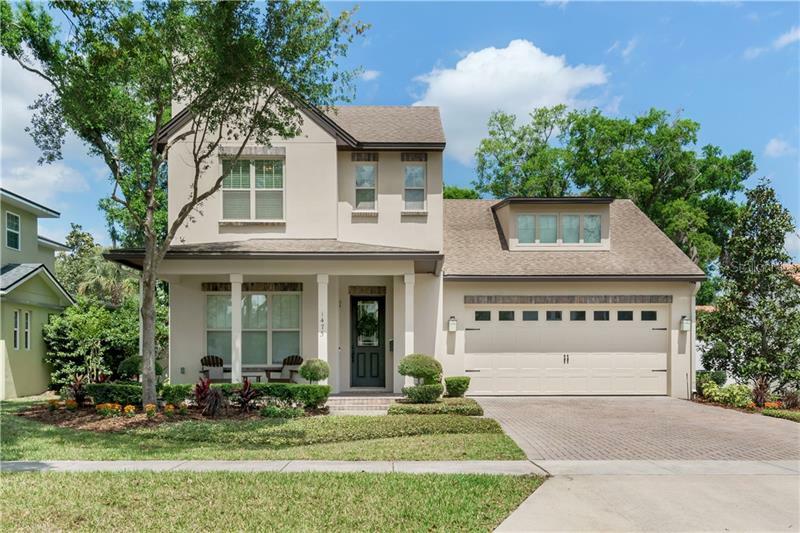 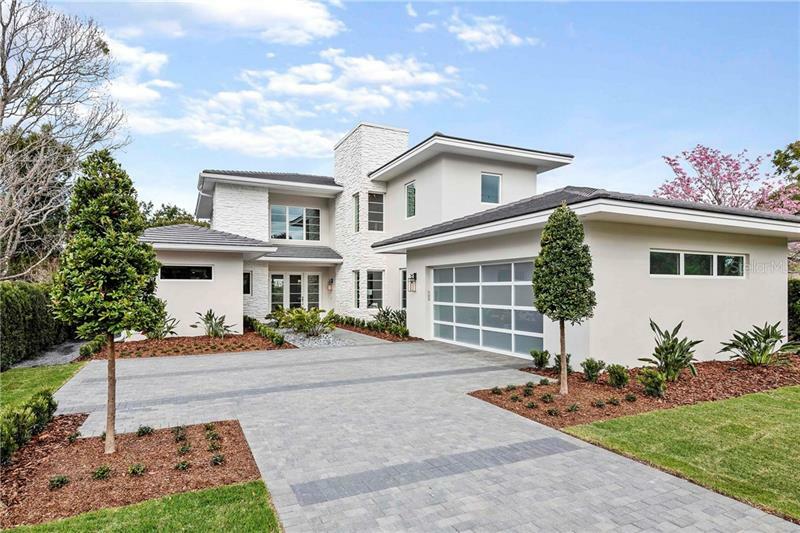 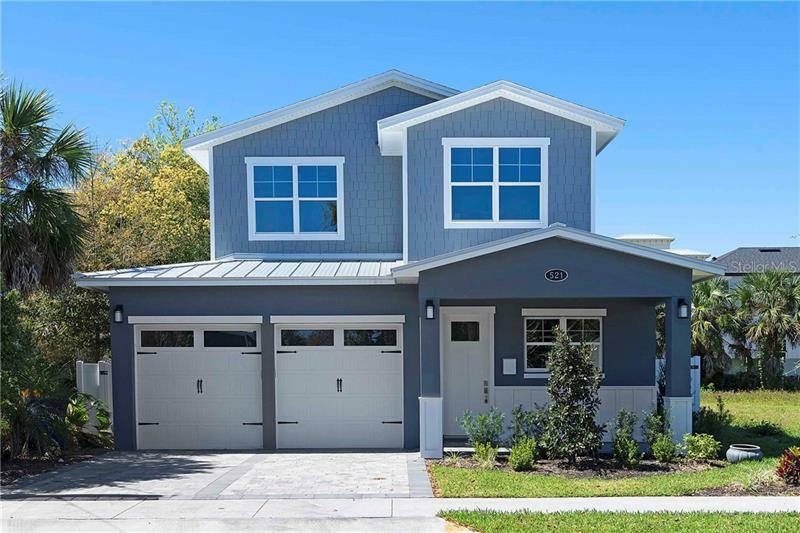 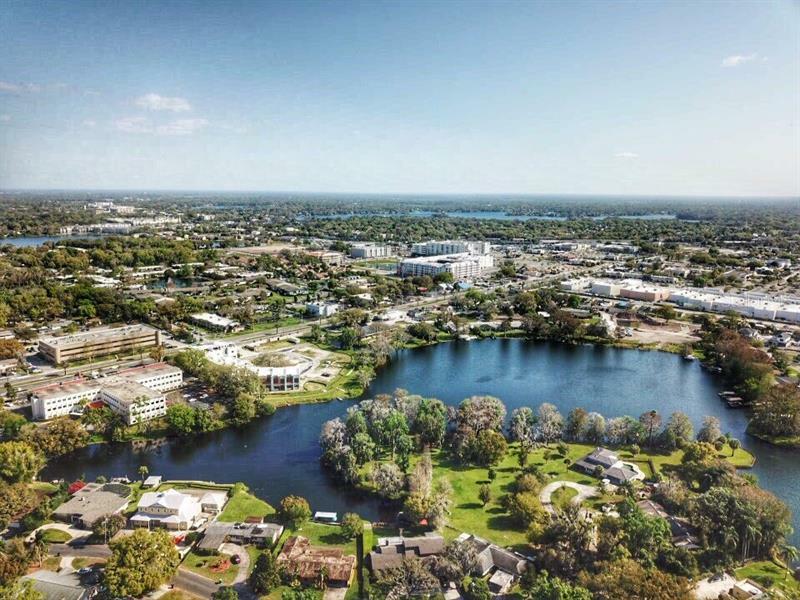 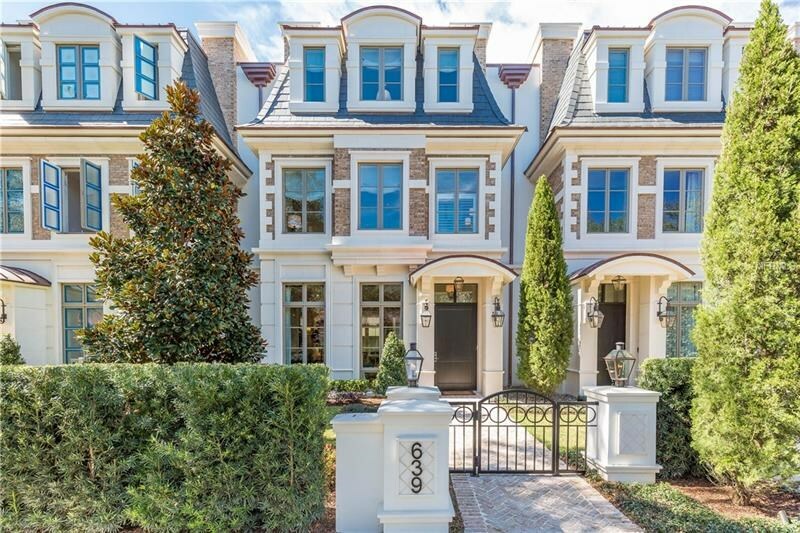 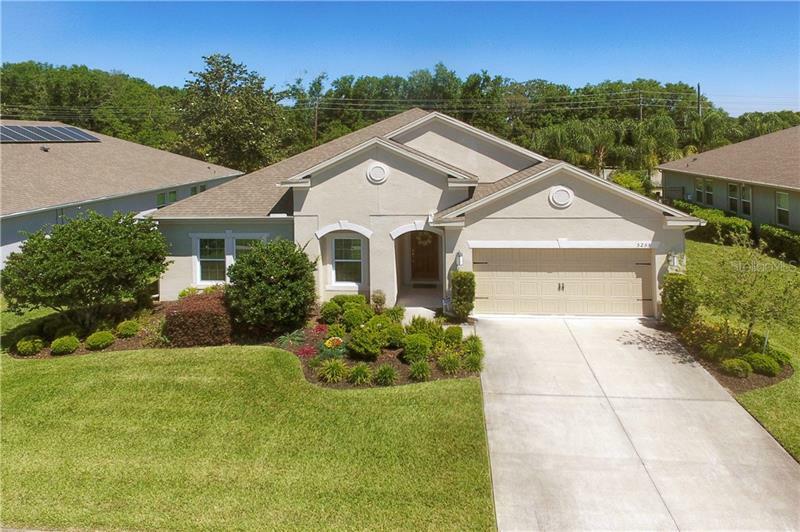 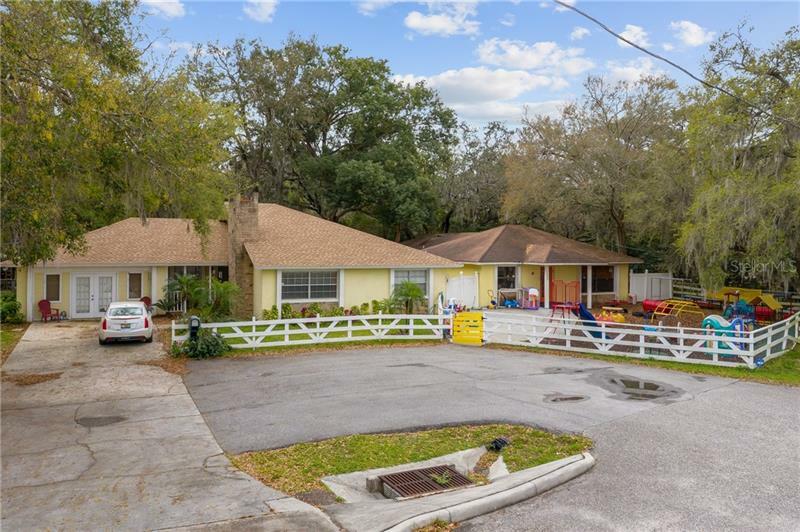 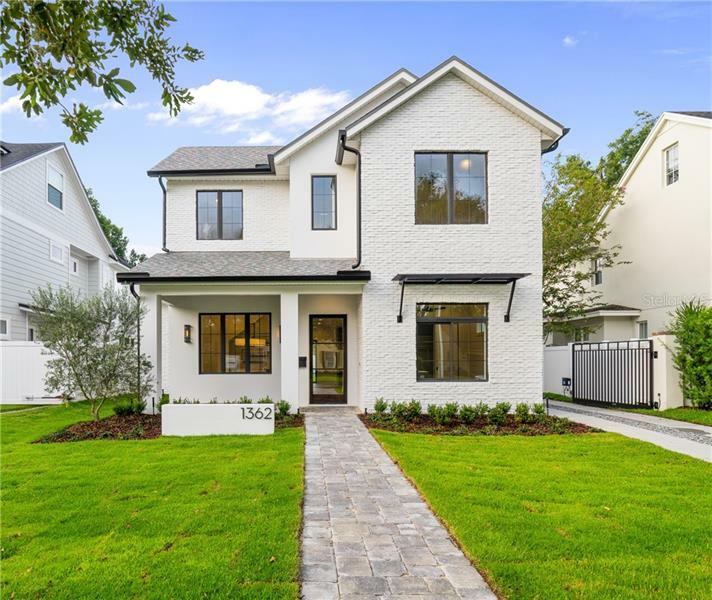 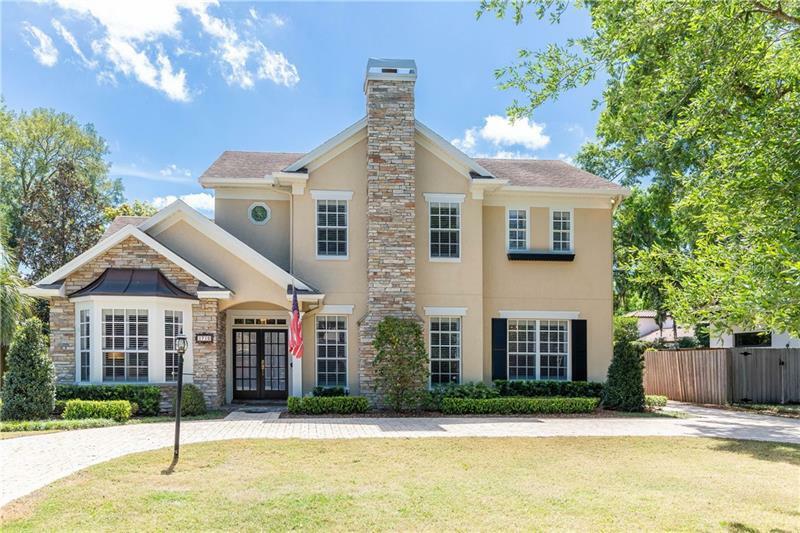 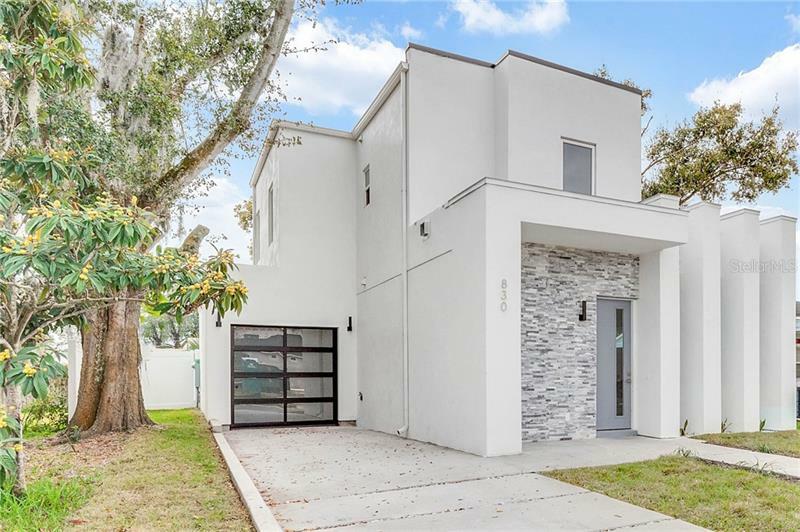 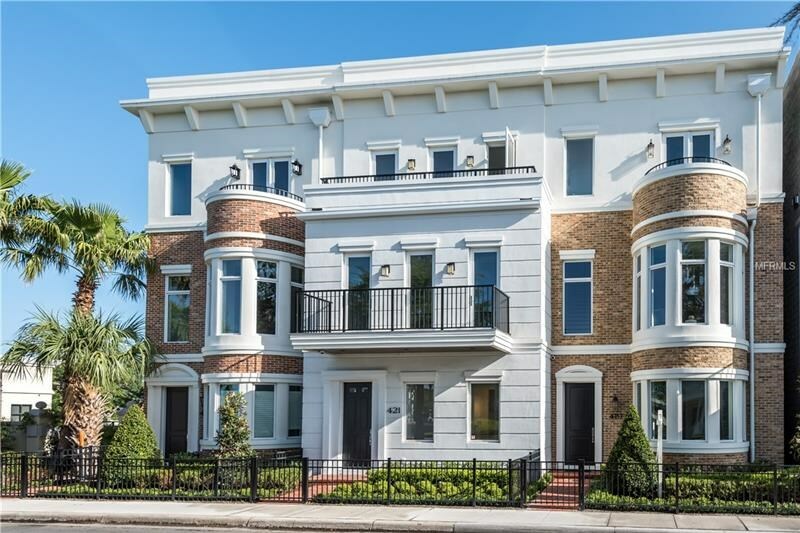 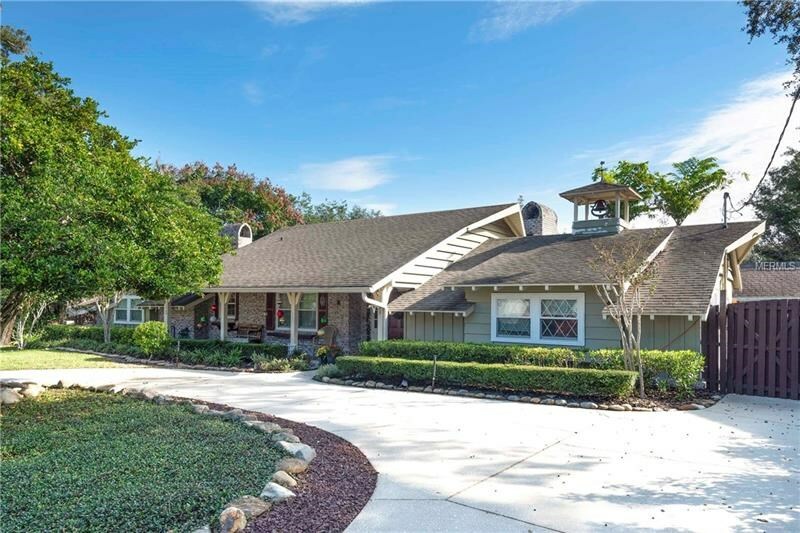 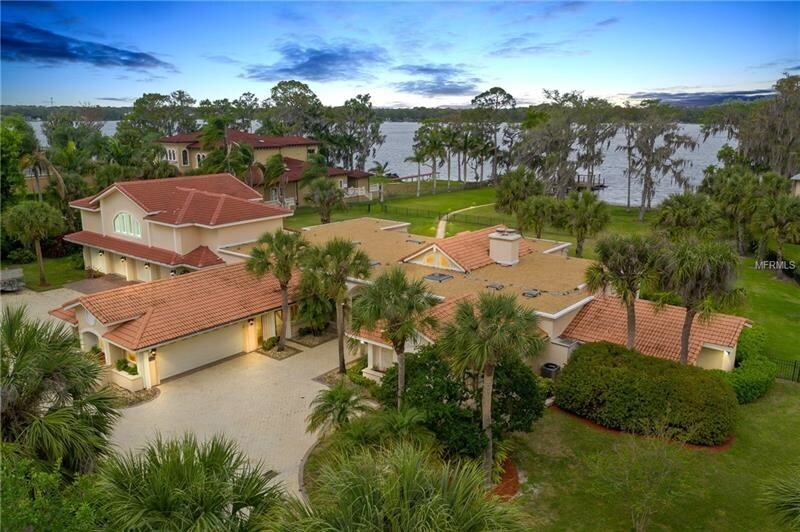 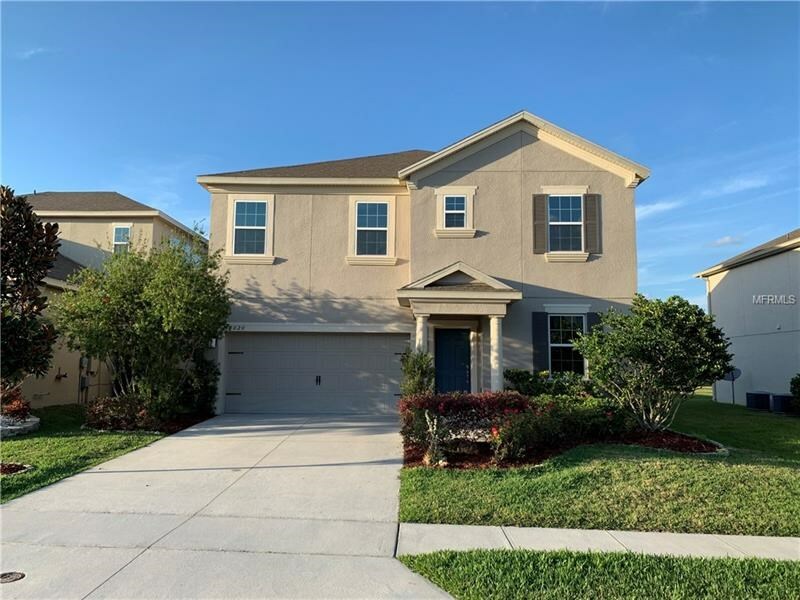 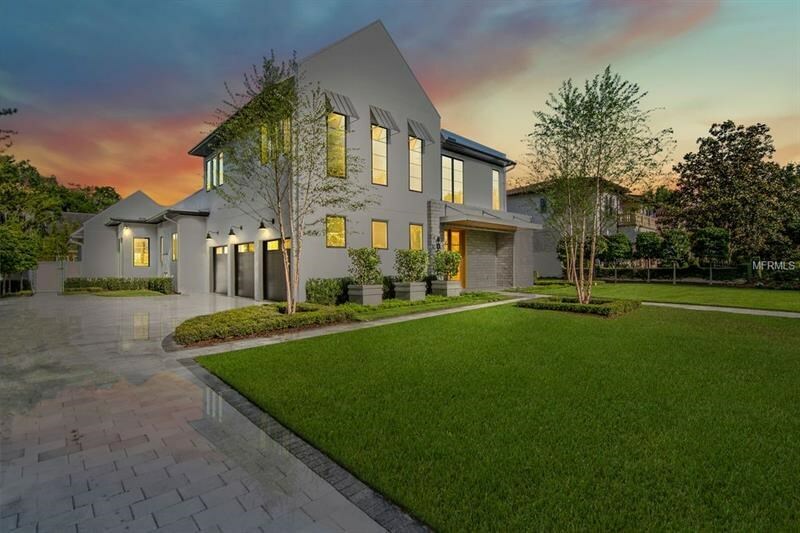 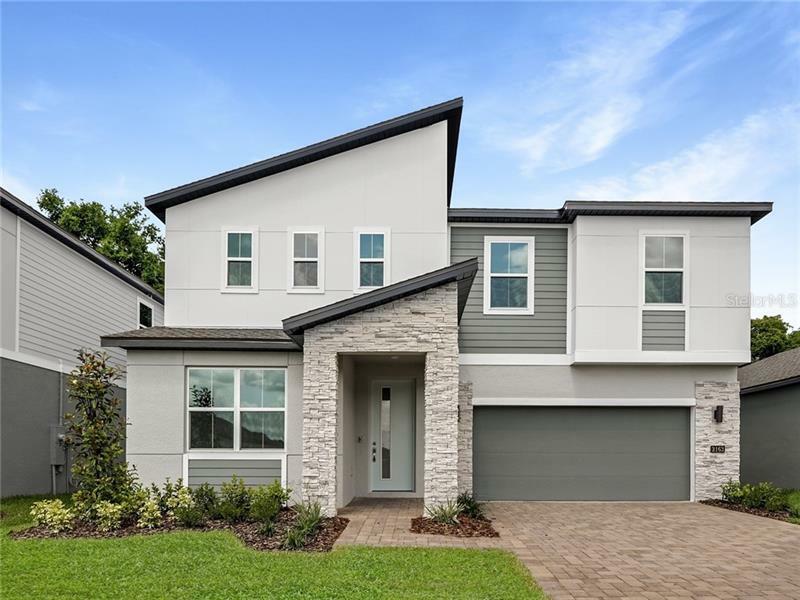 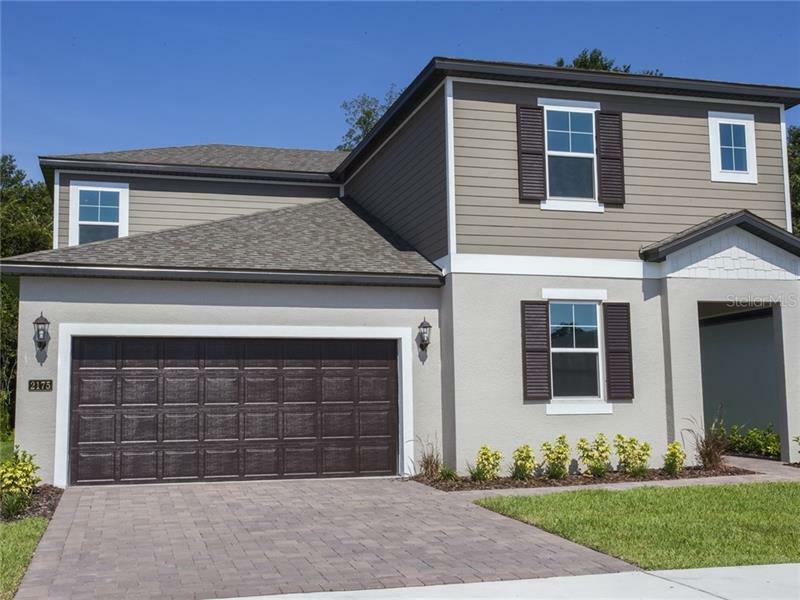 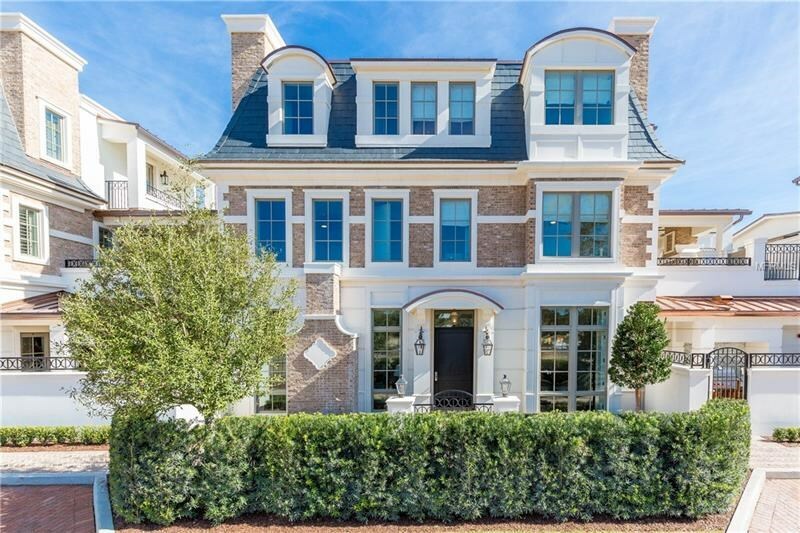 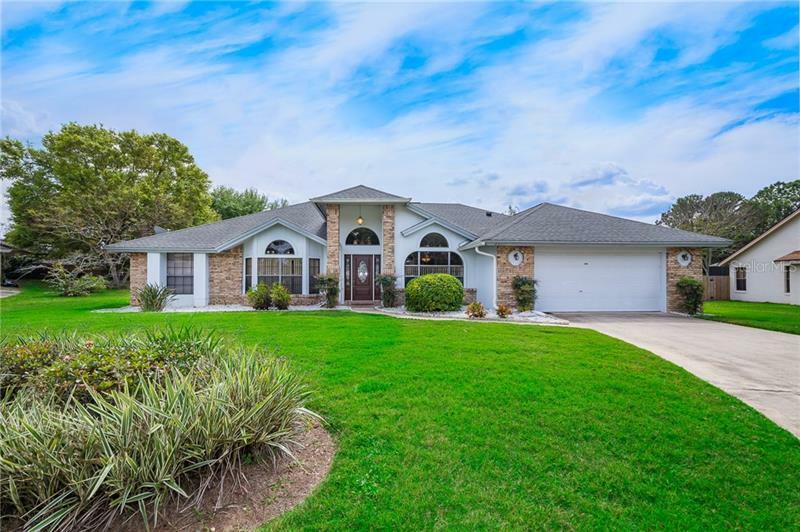 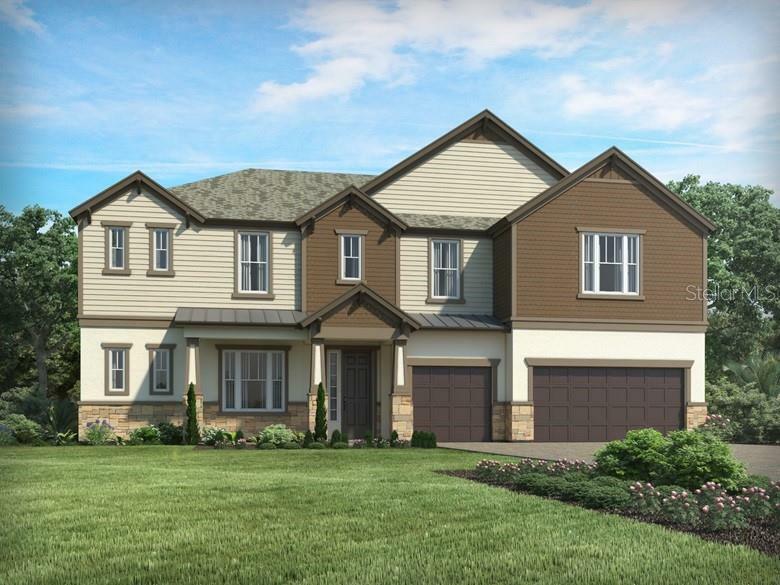 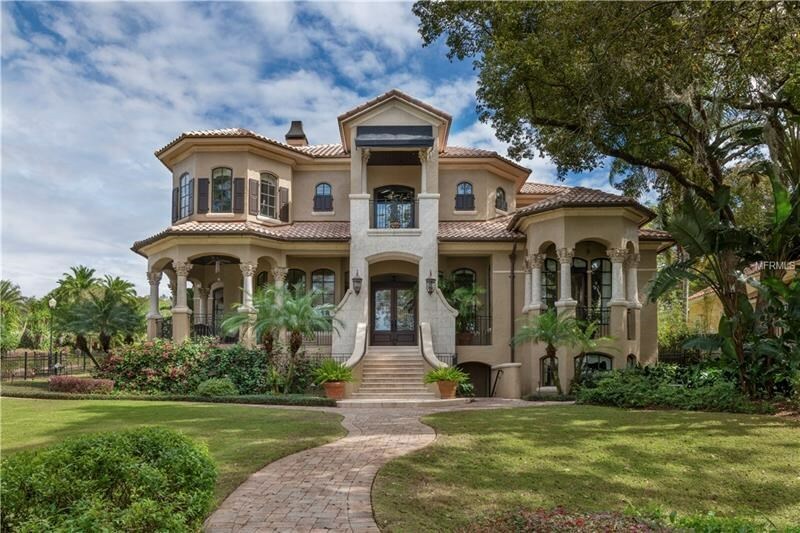 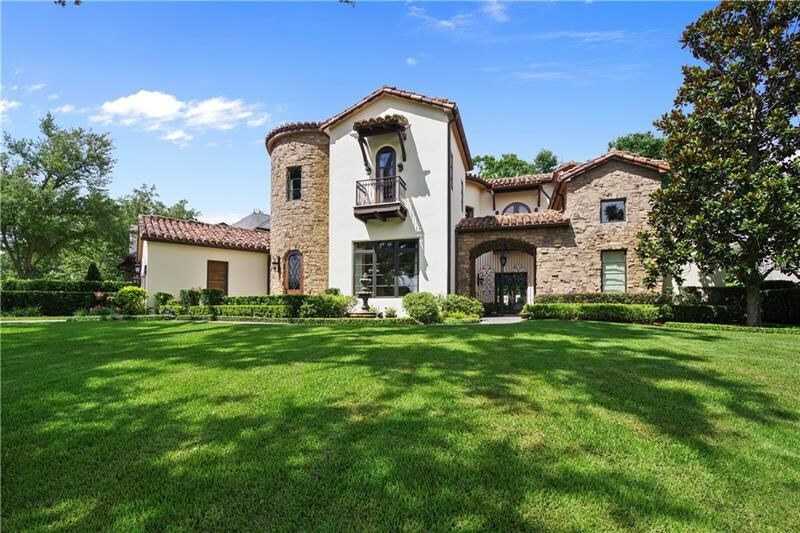 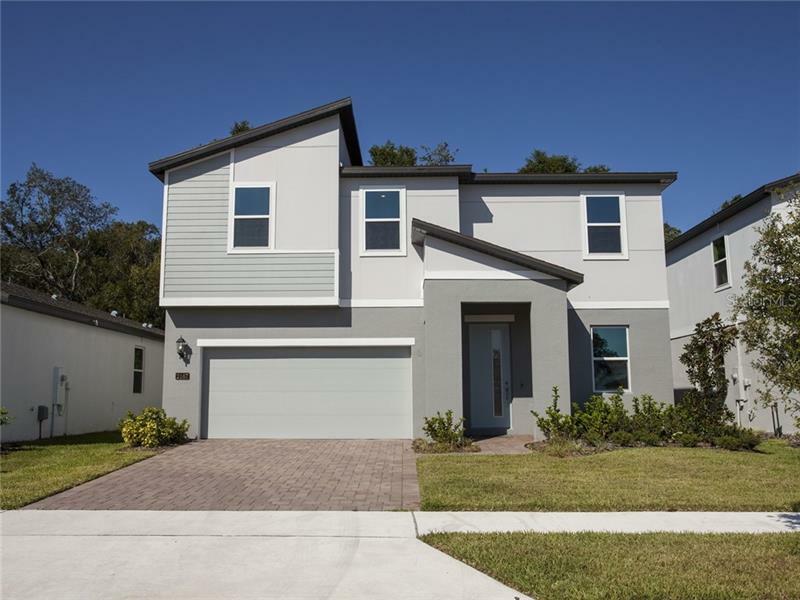 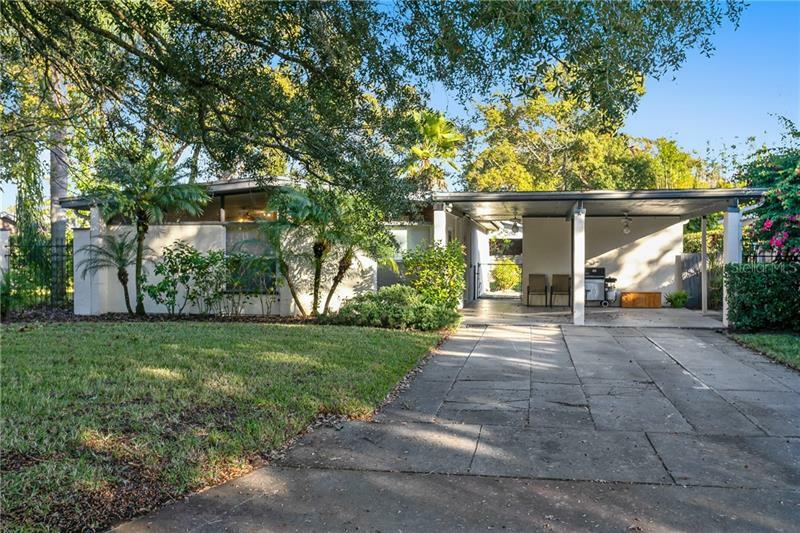 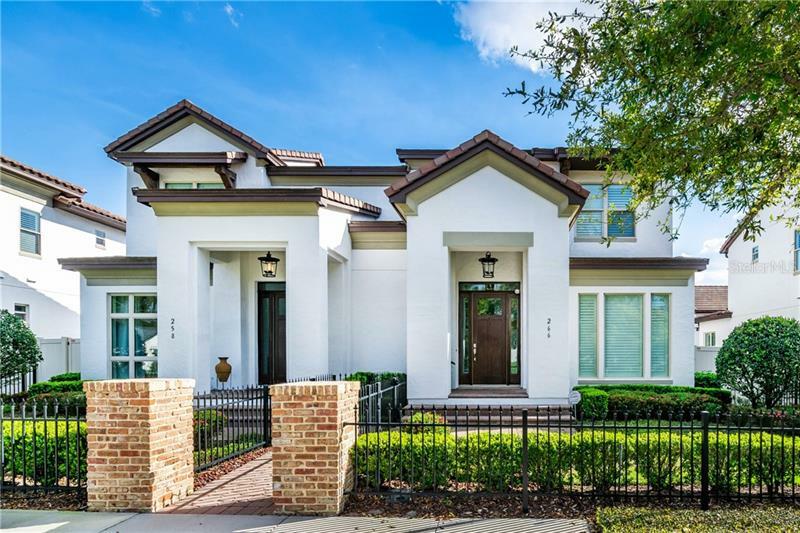 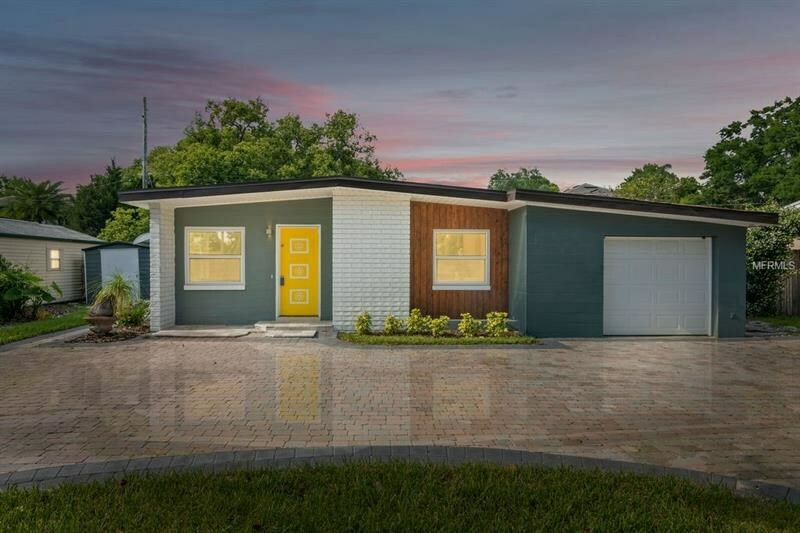 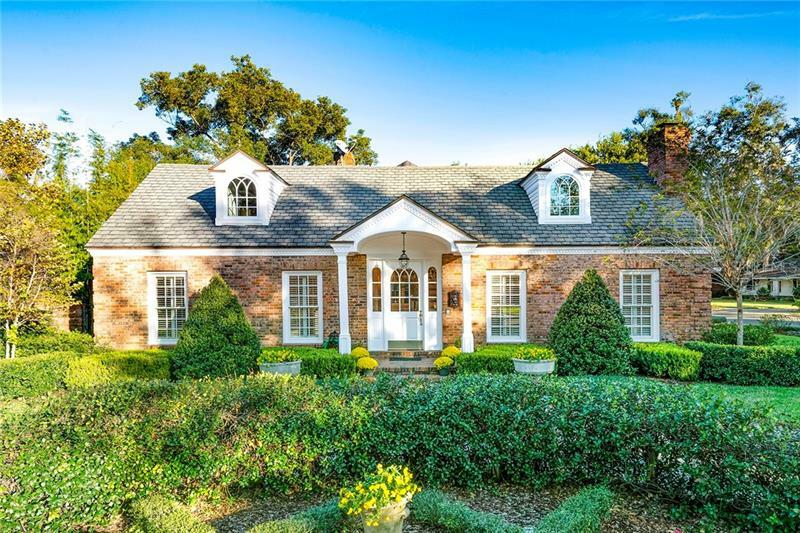 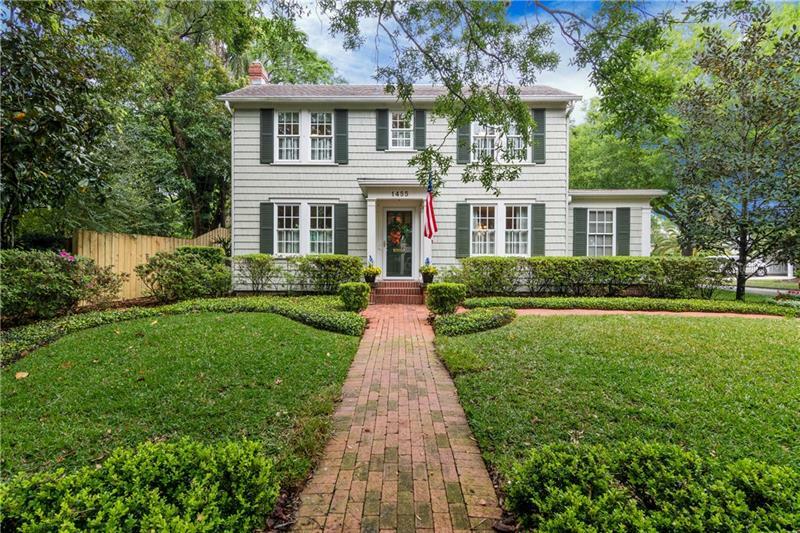 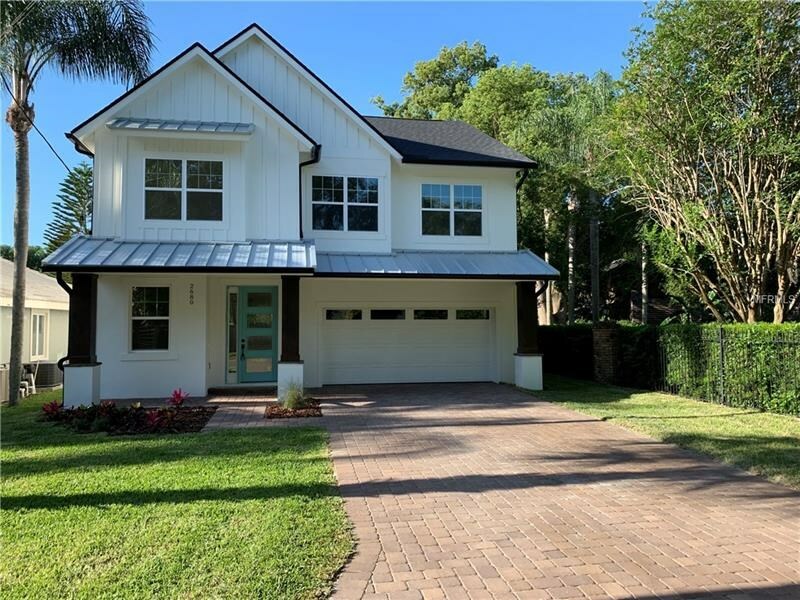 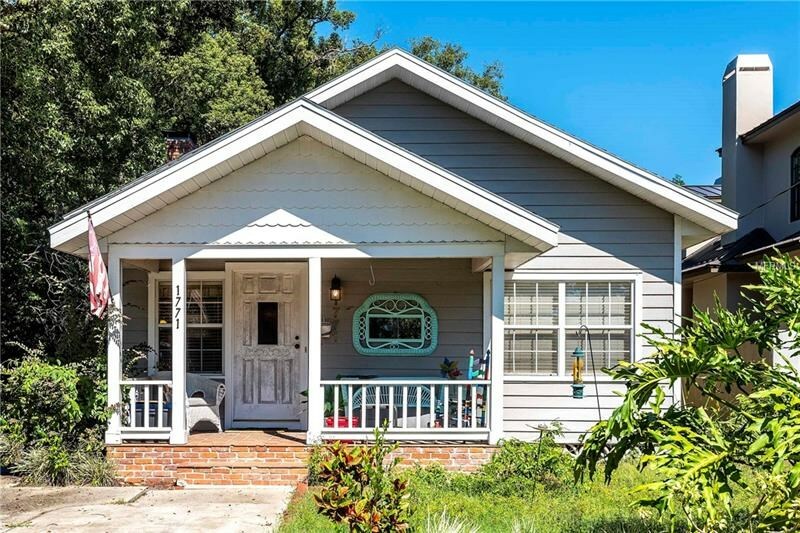 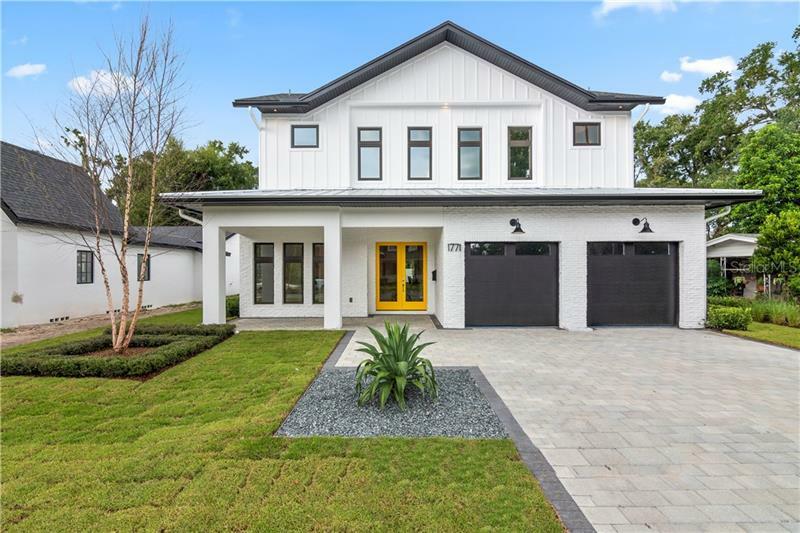 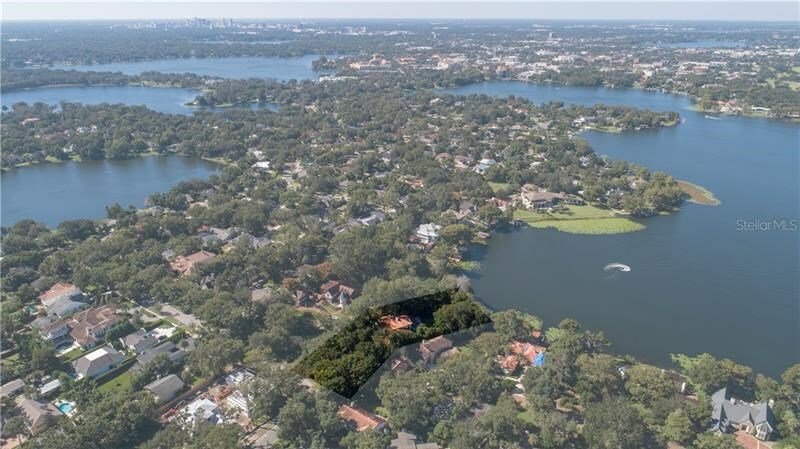 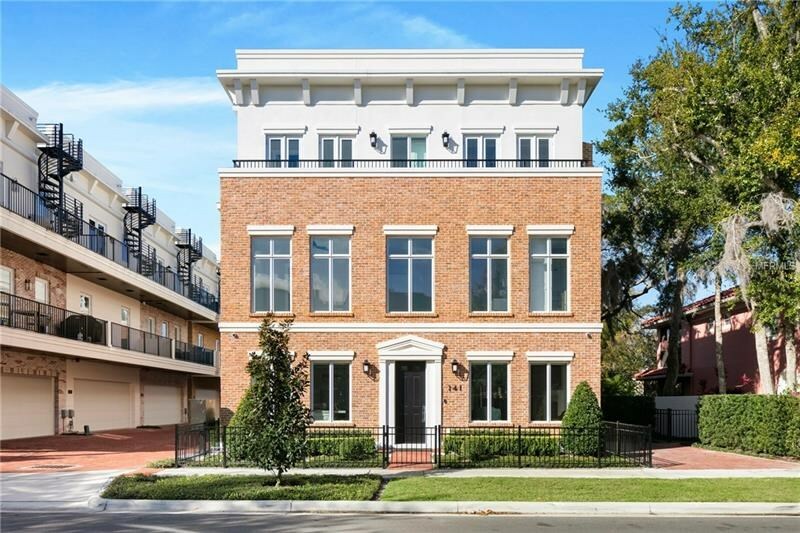 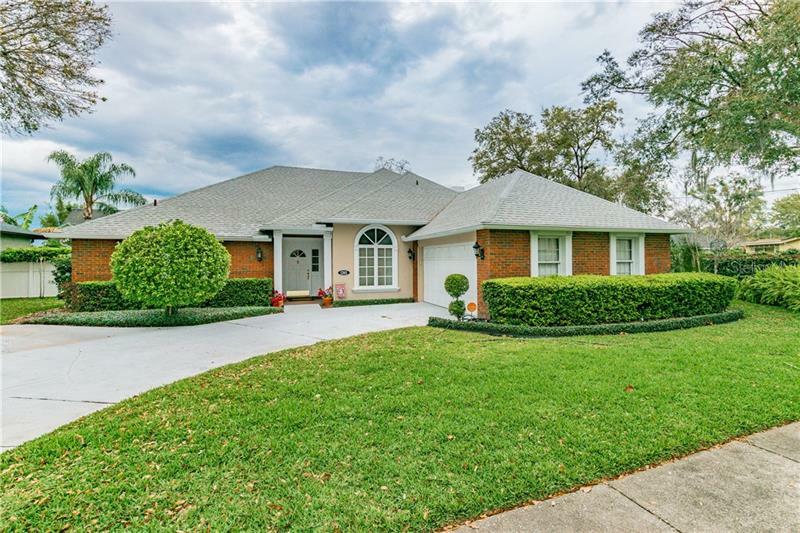 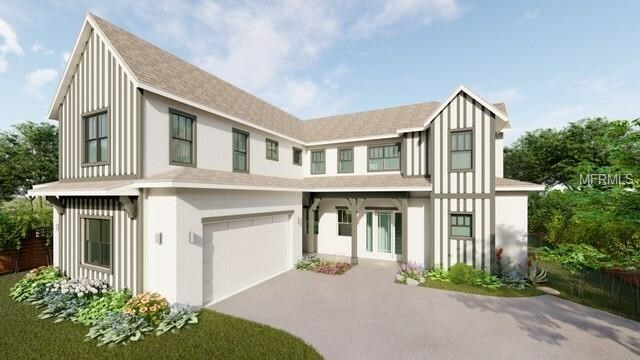 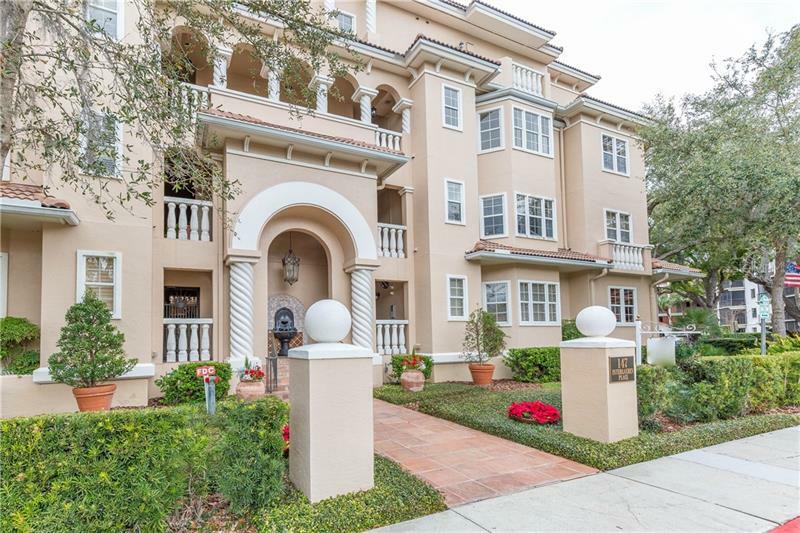 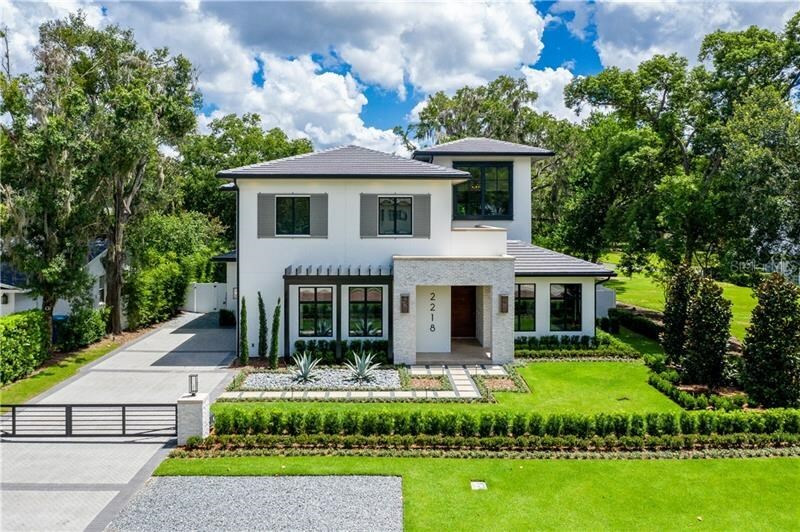 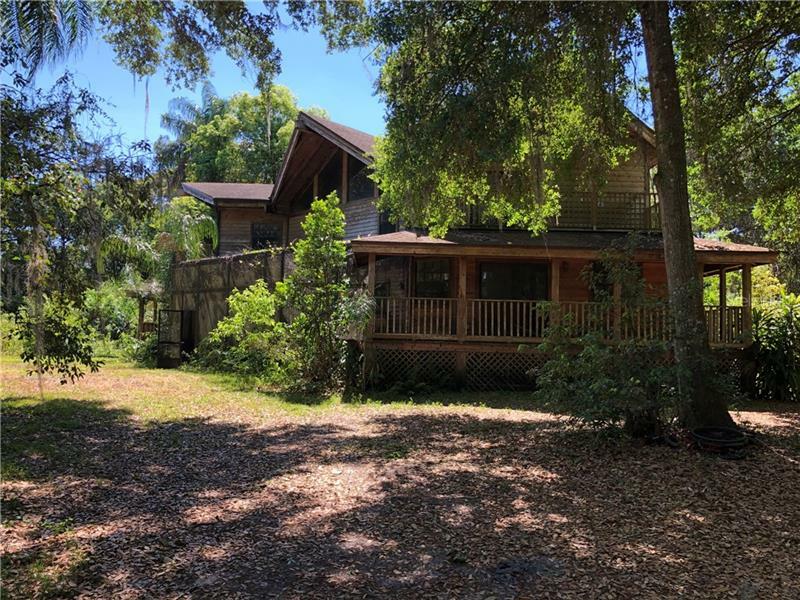 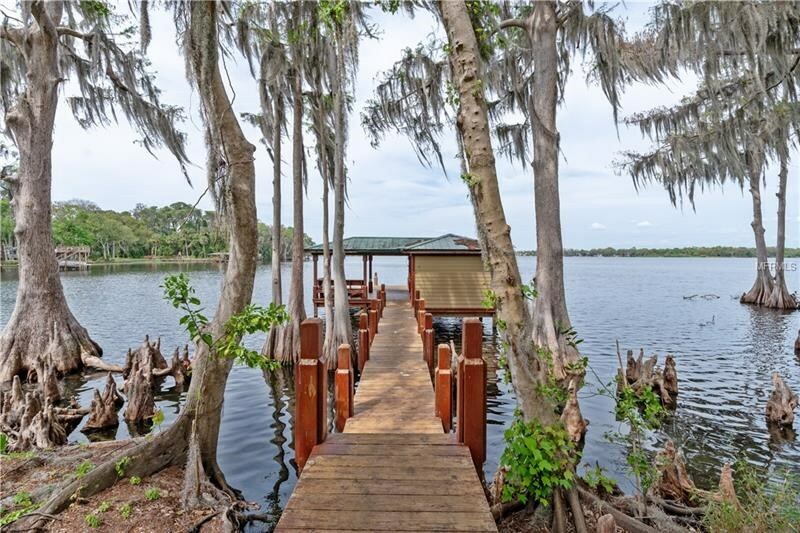 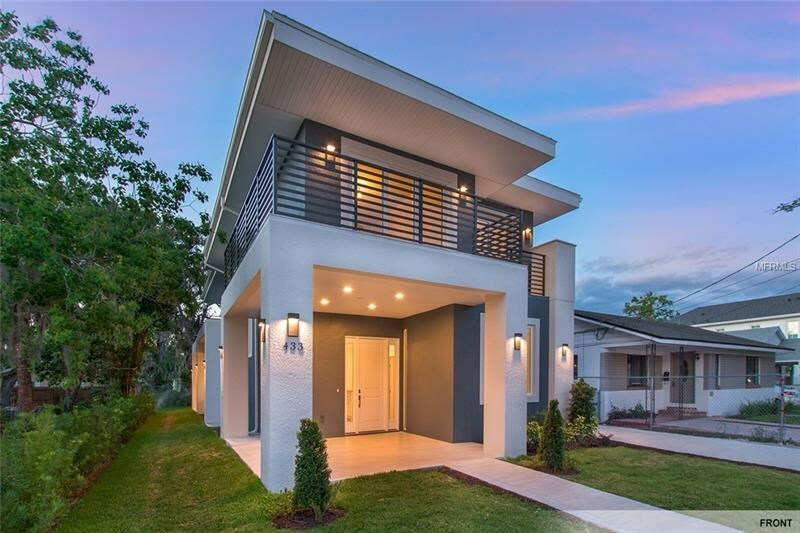 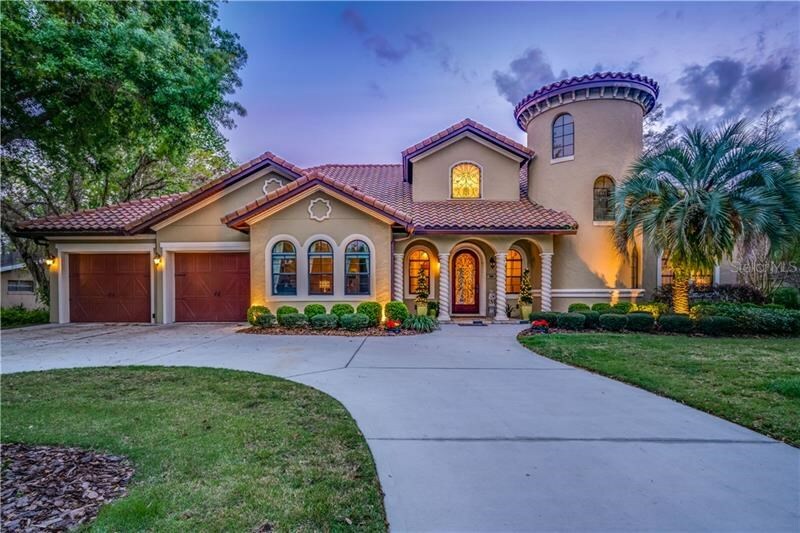 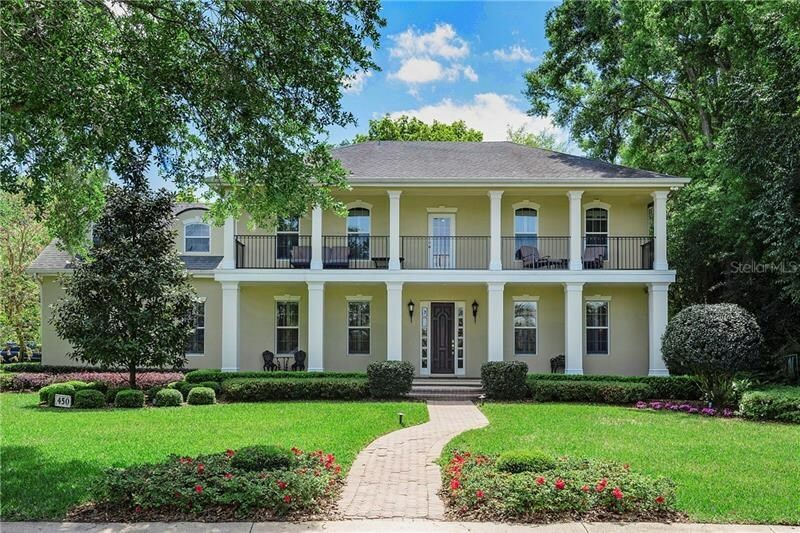 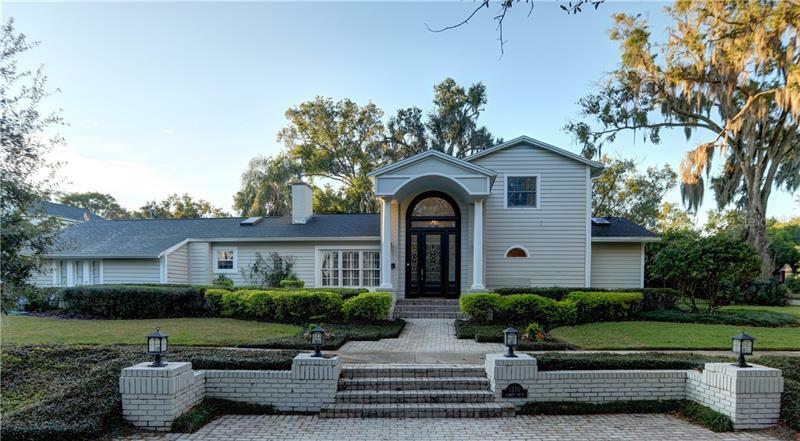 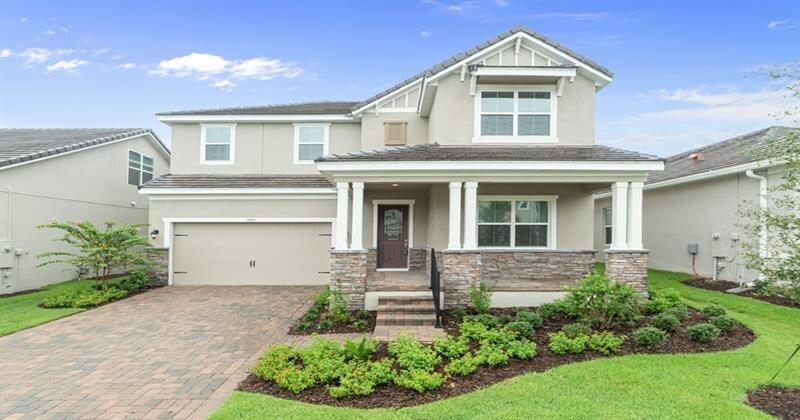 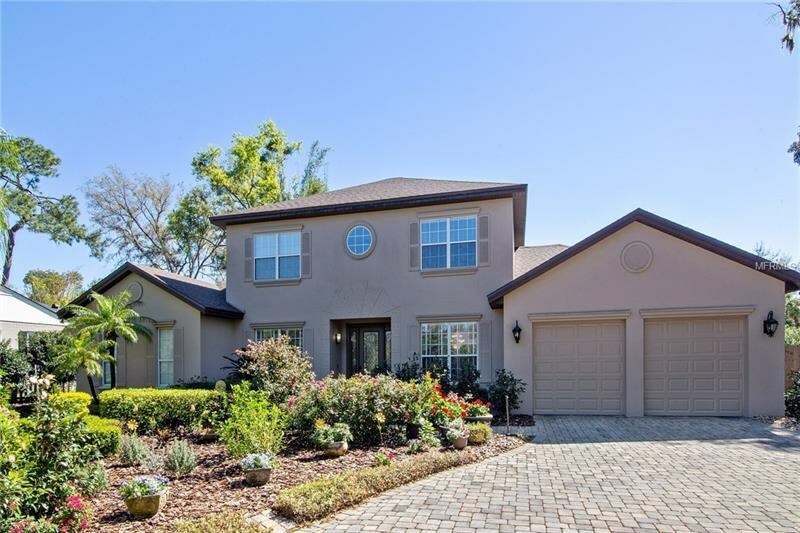 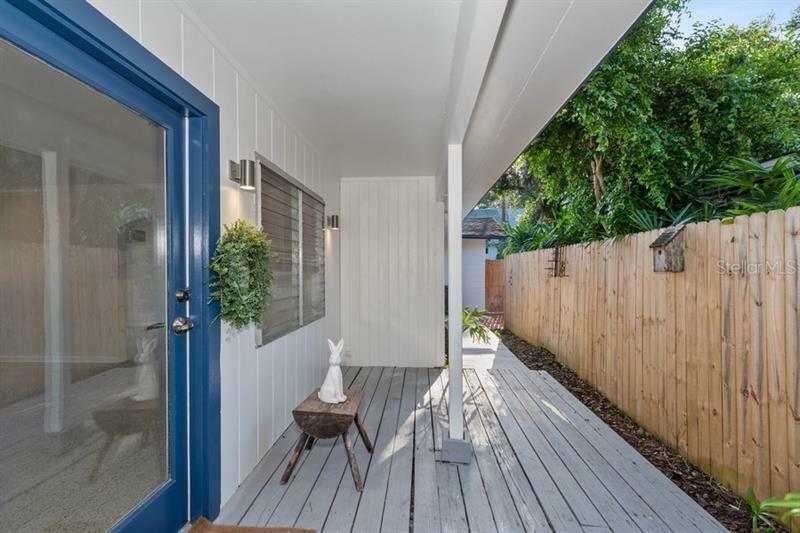 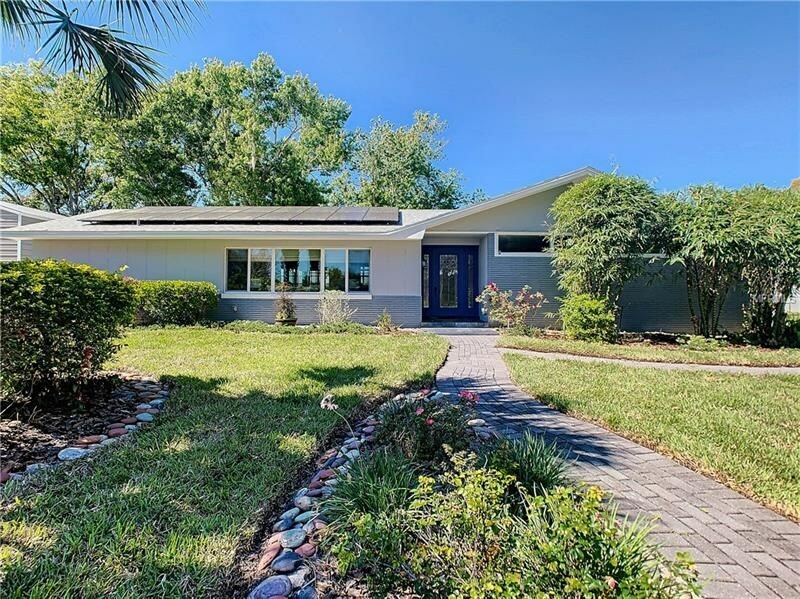 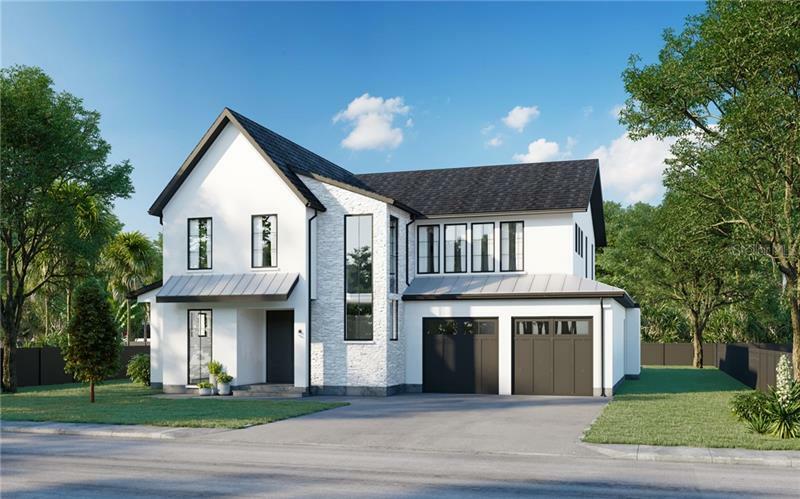 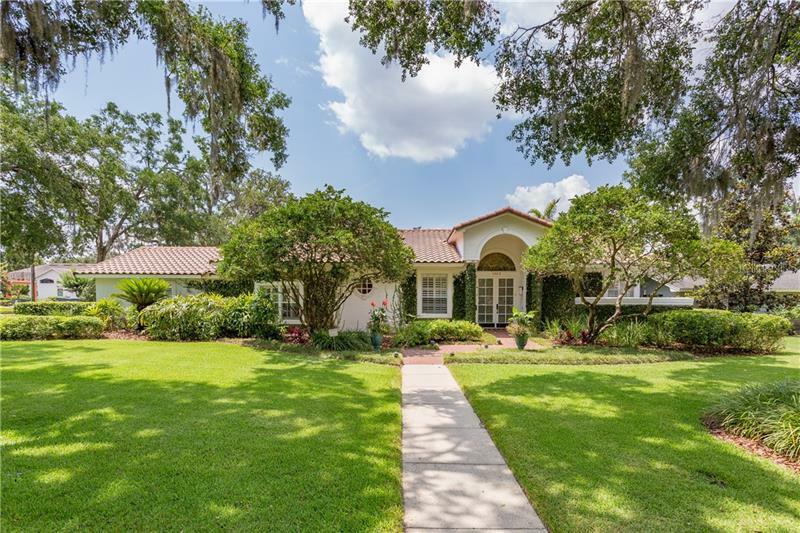 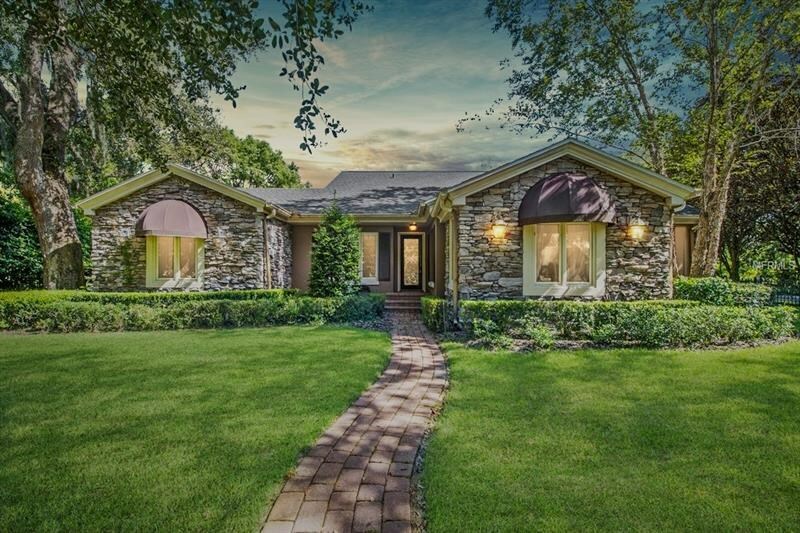 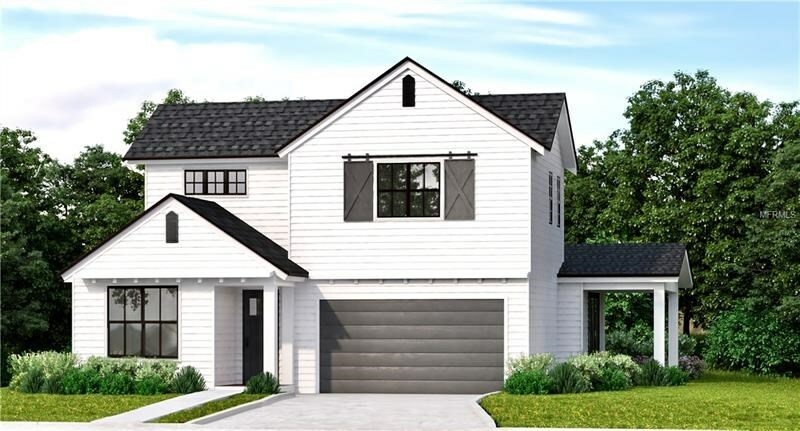 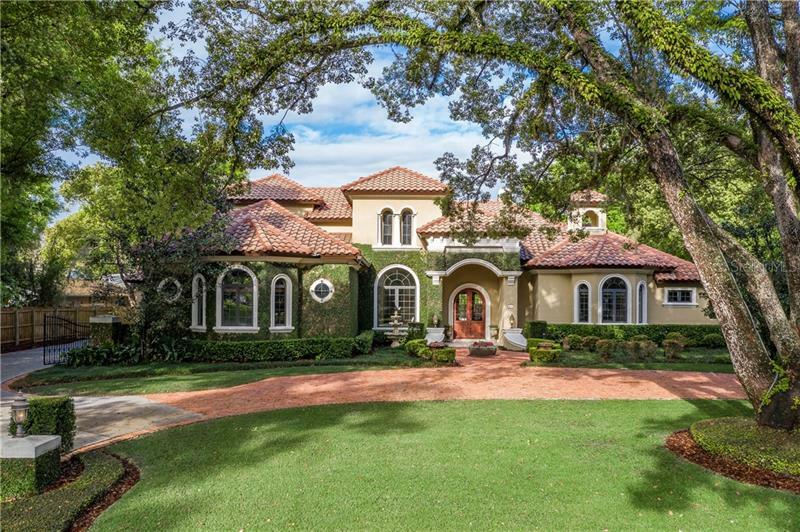 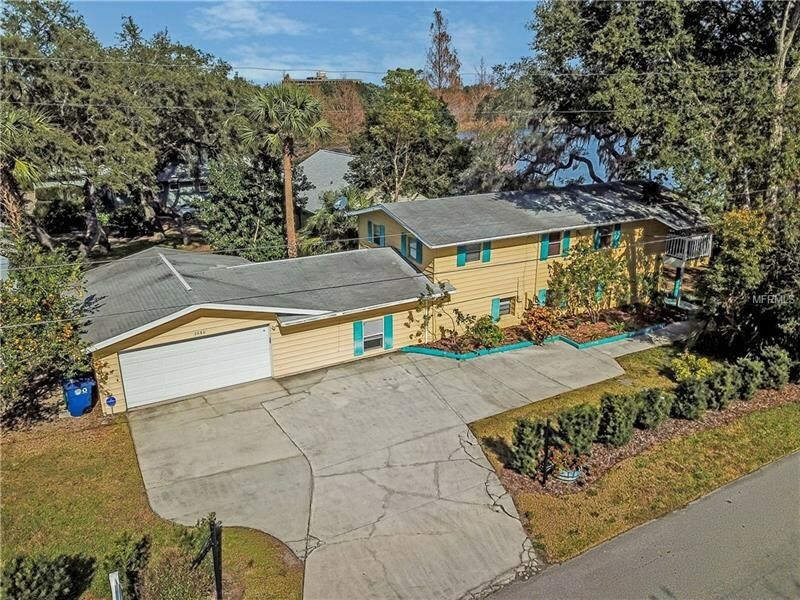 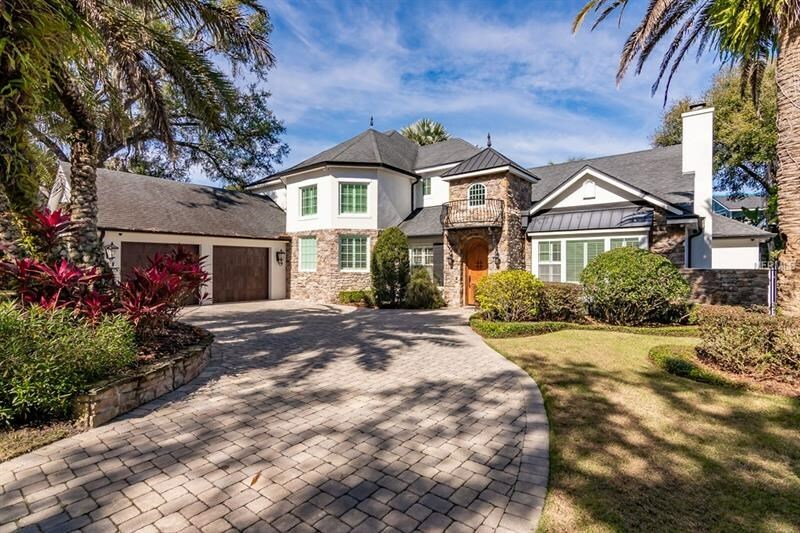 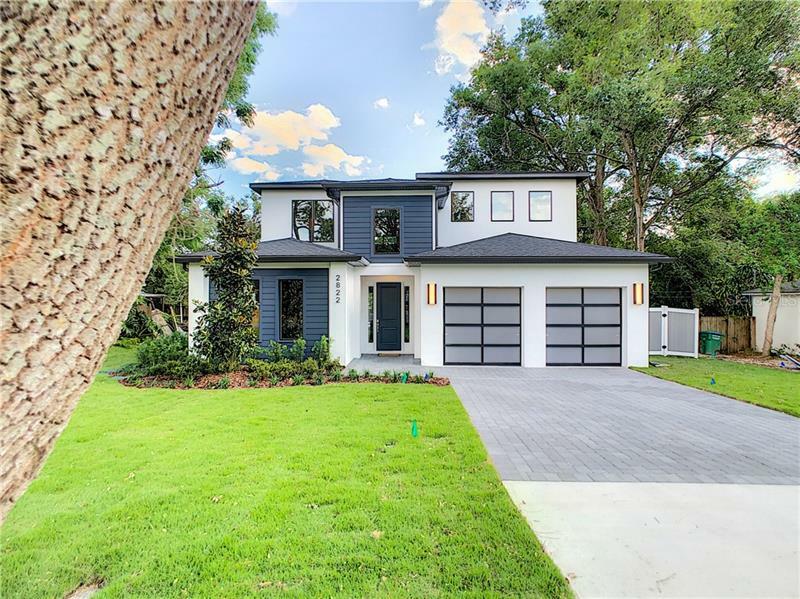 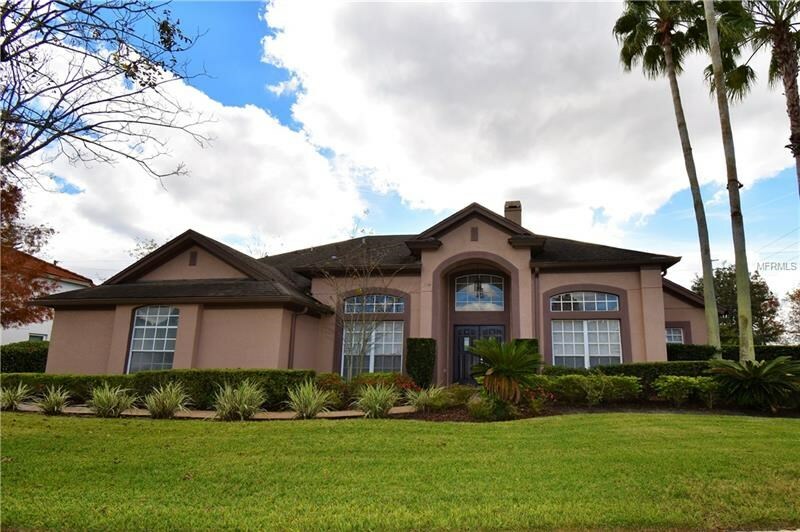 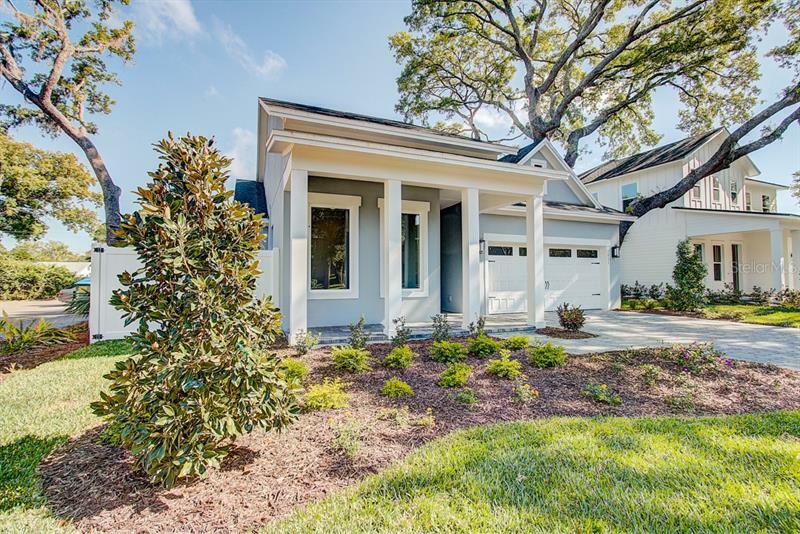 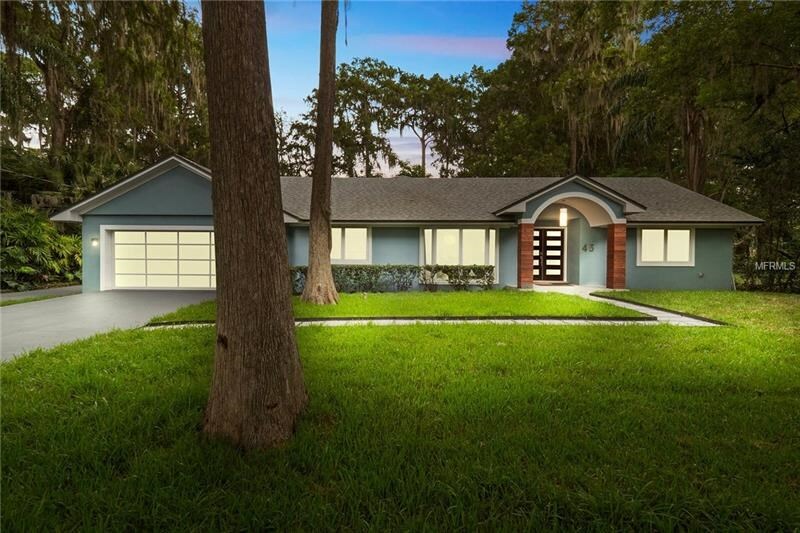 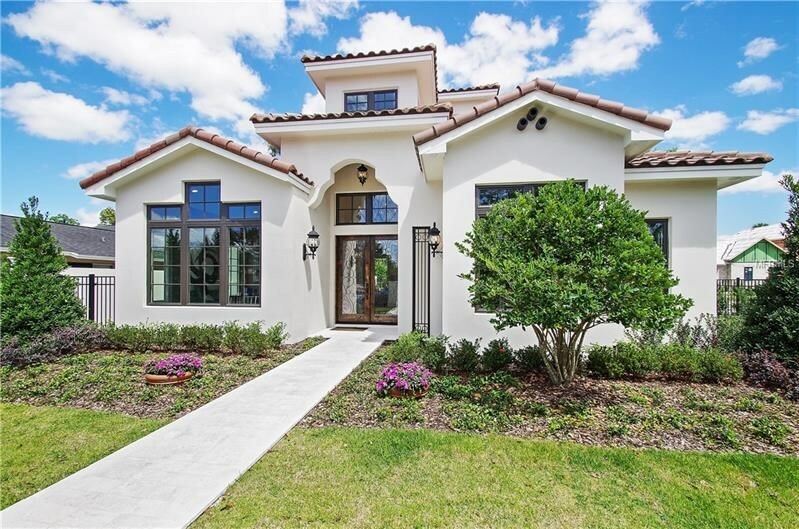 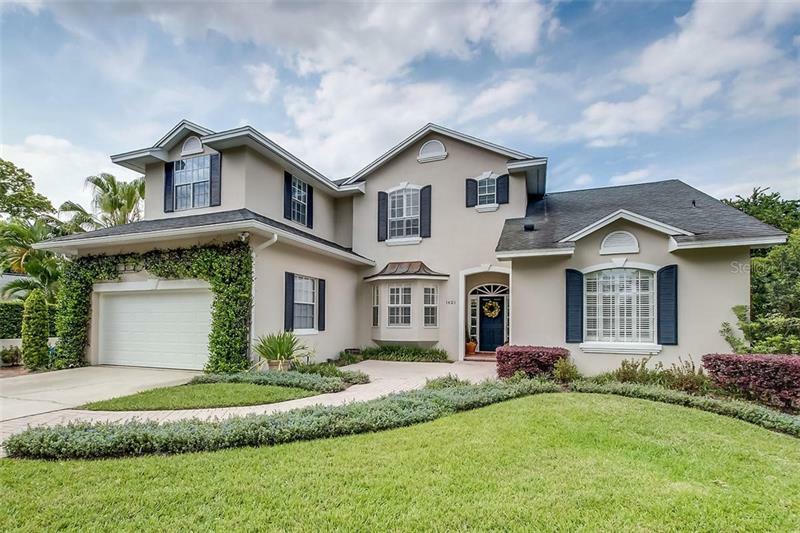 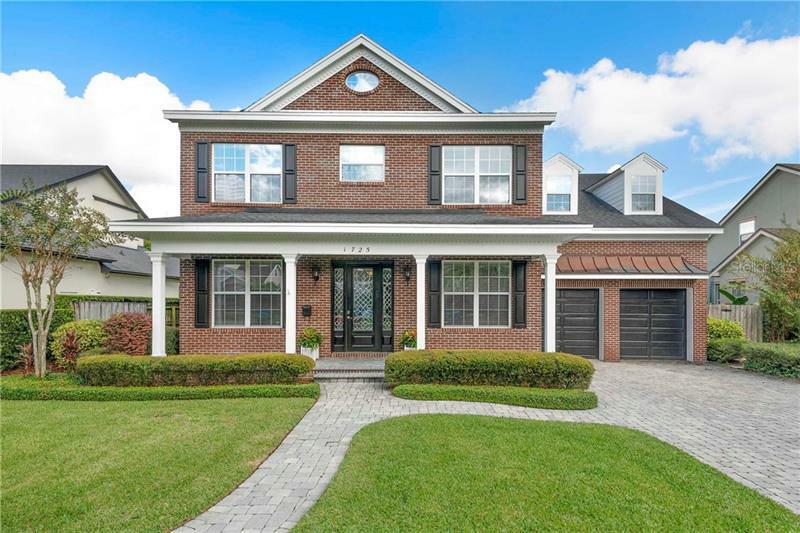 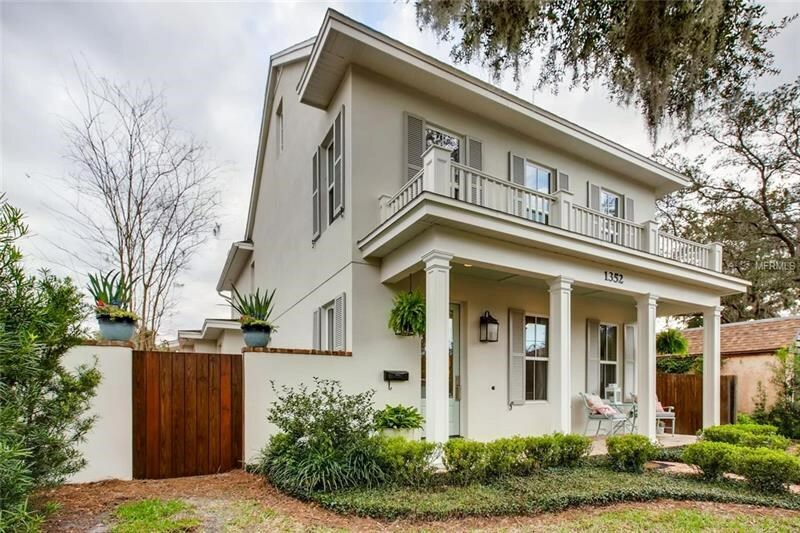 Excellent schools, established family-friendly neighborhoods, premier shopping and dining and central location make Winter Park home listings among the most searched for area in Central Florida. 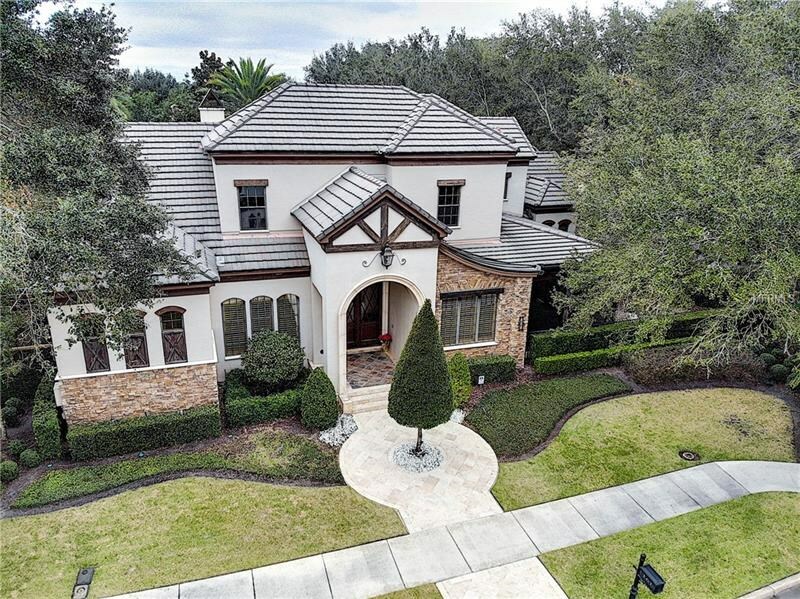 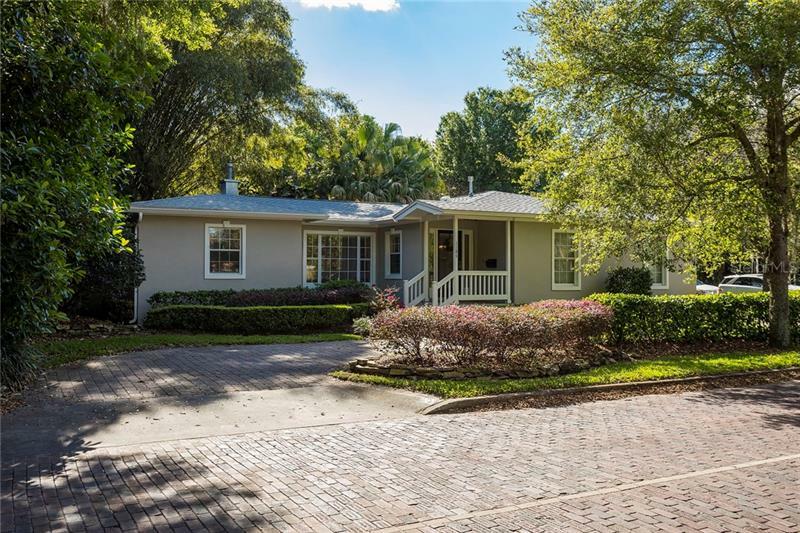 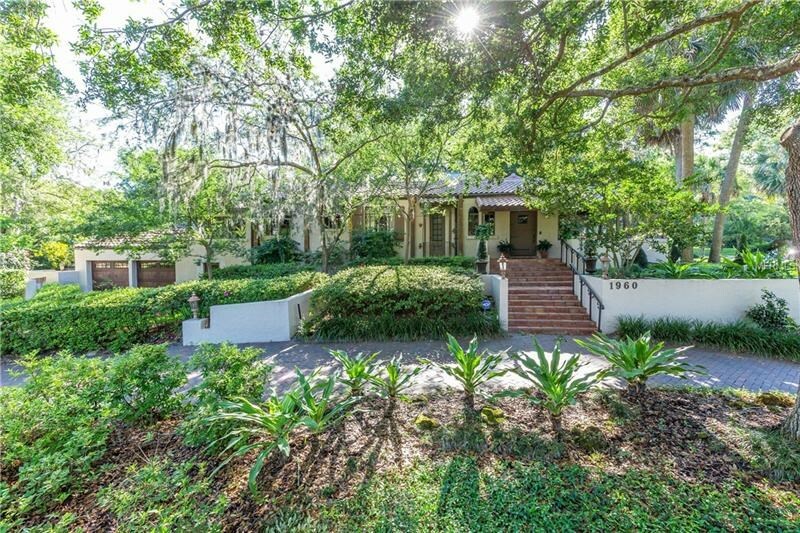 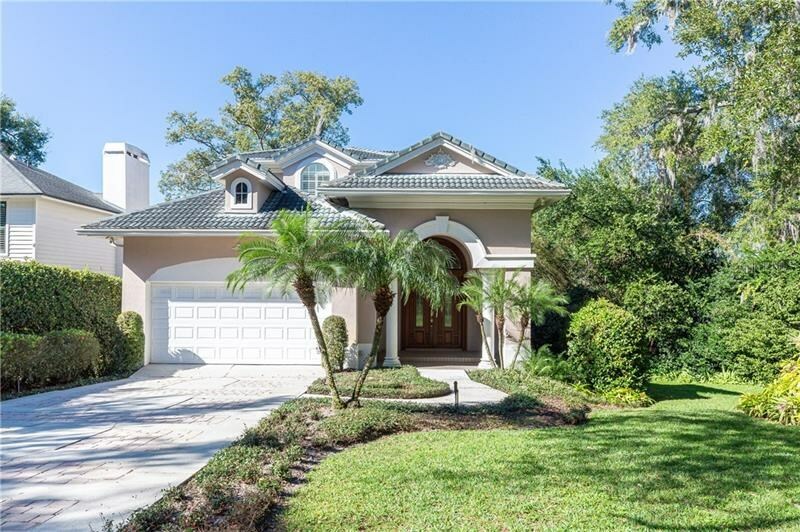 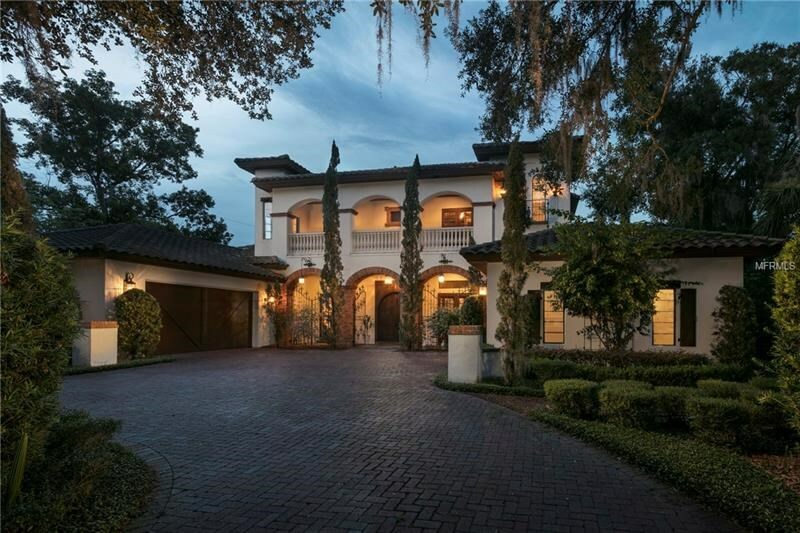 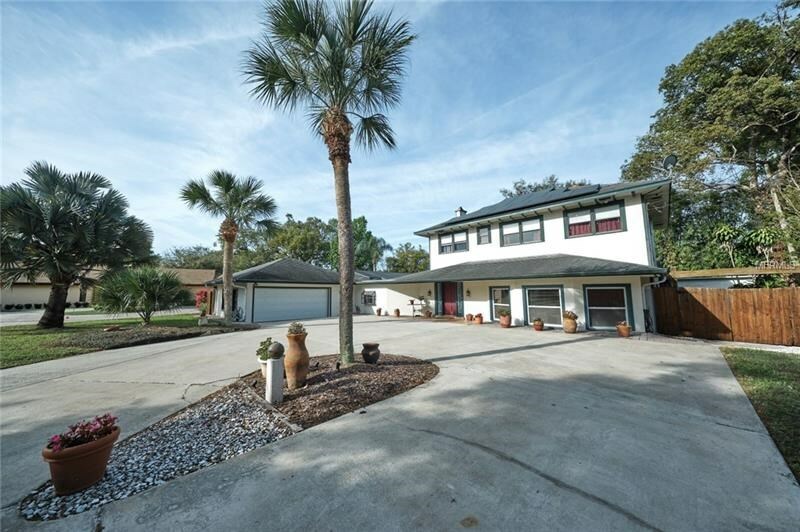 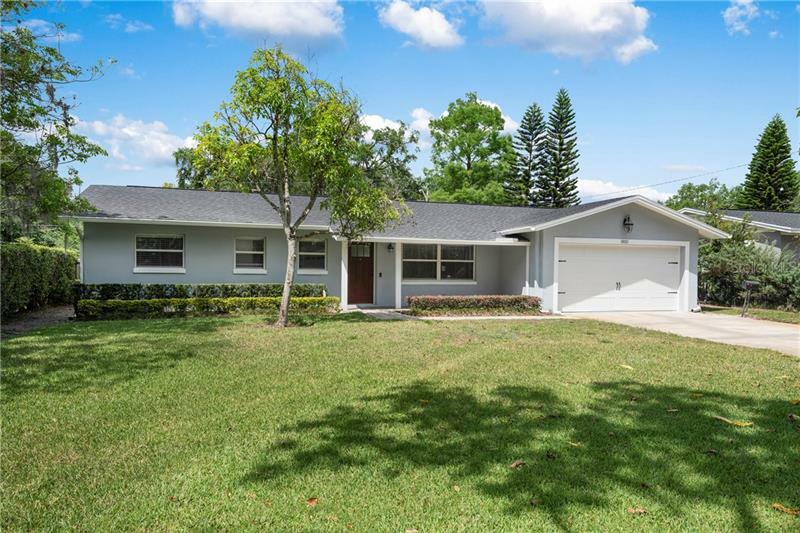 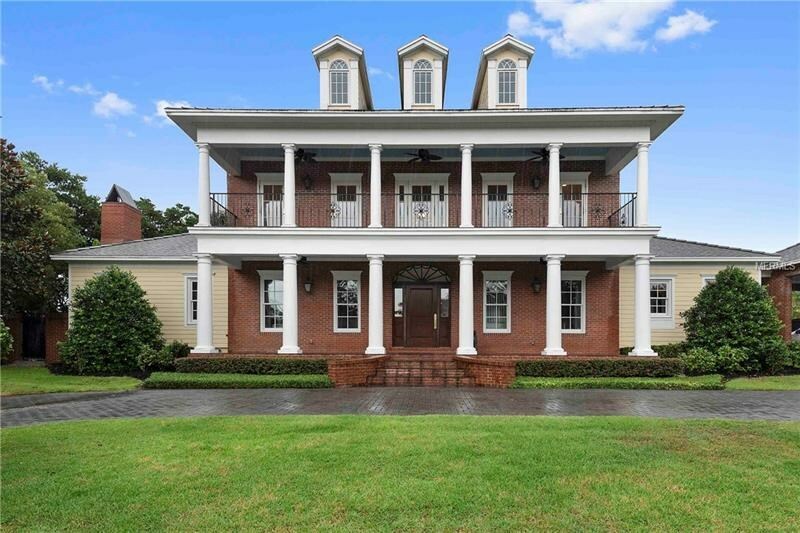 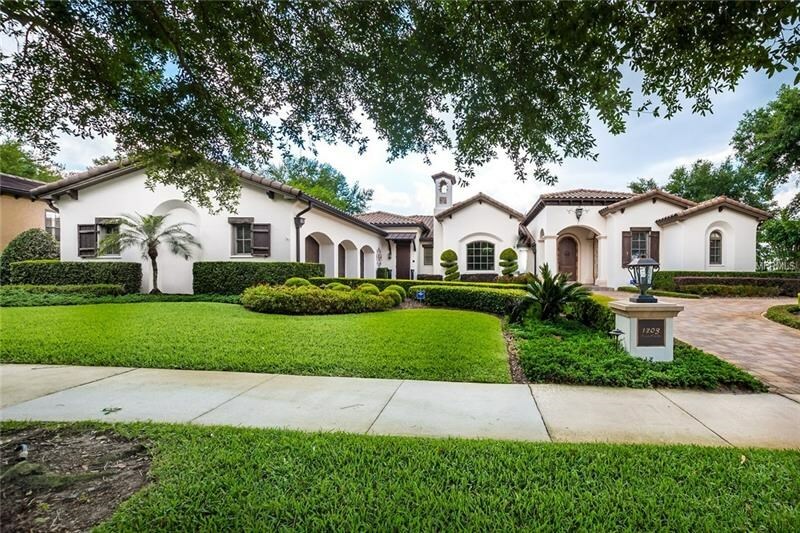 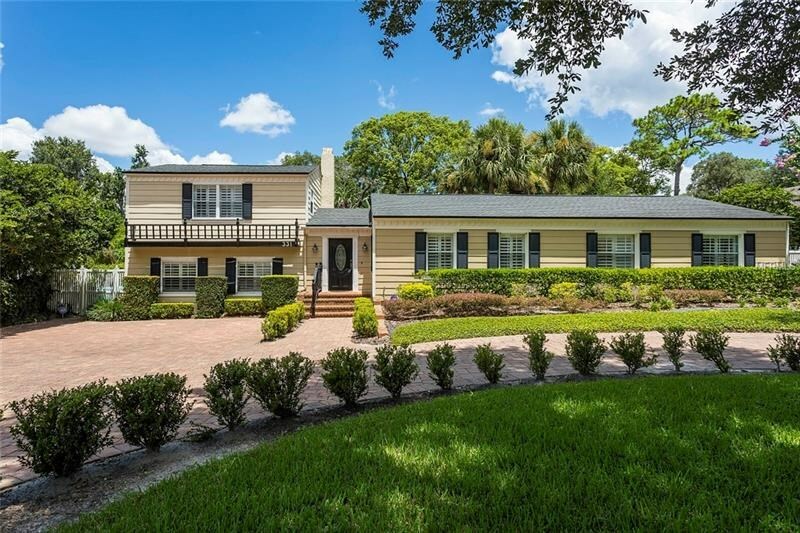 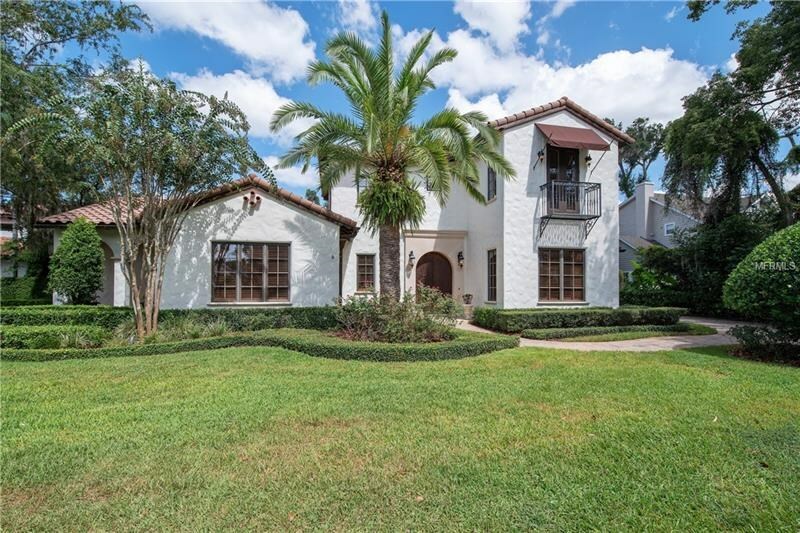 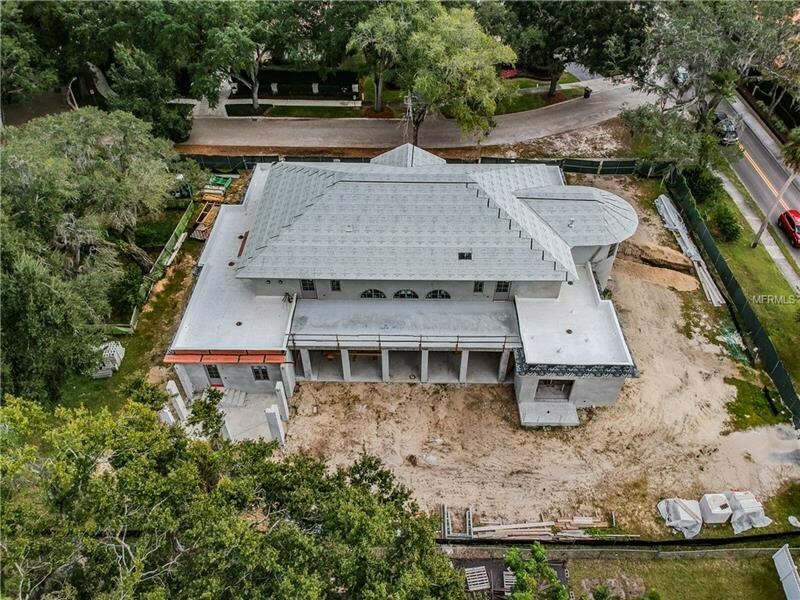 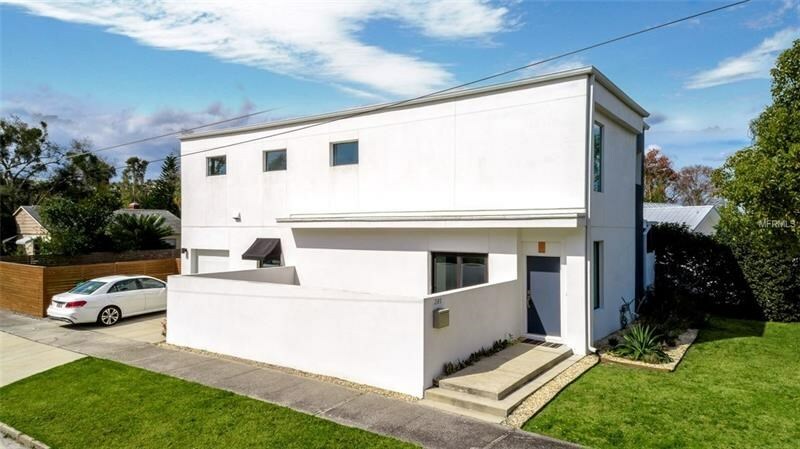 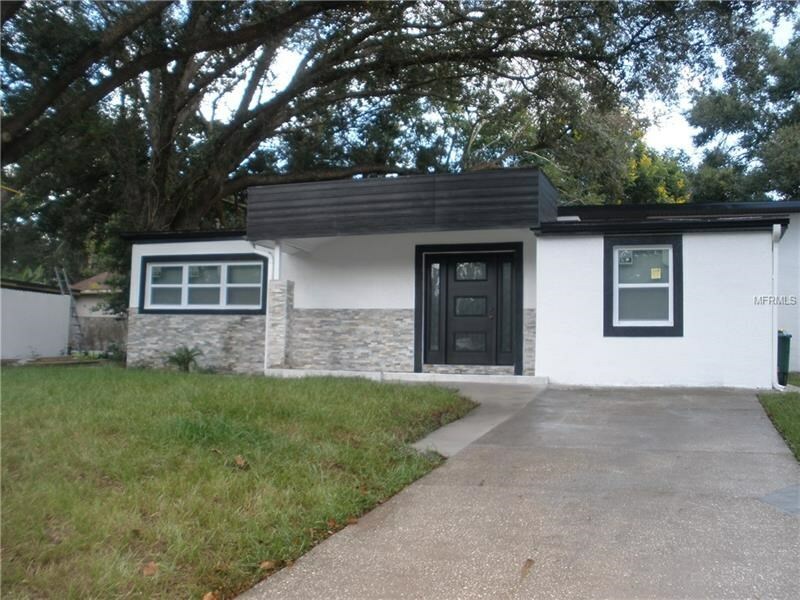 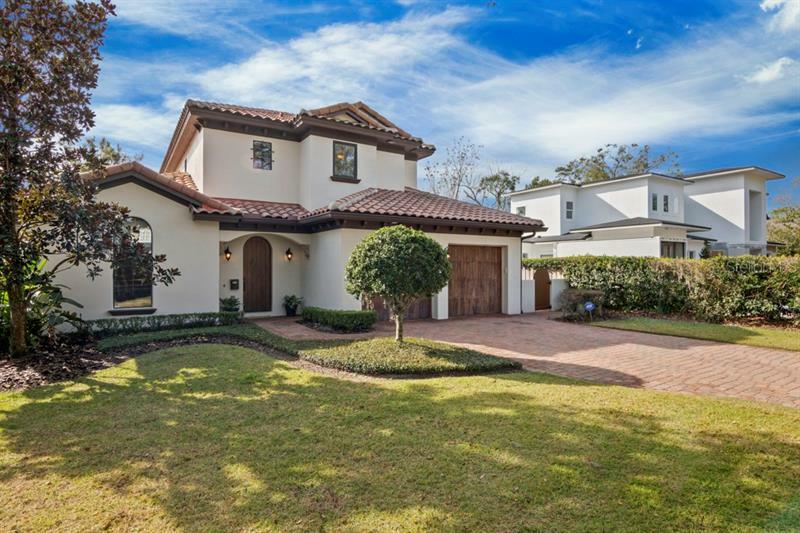 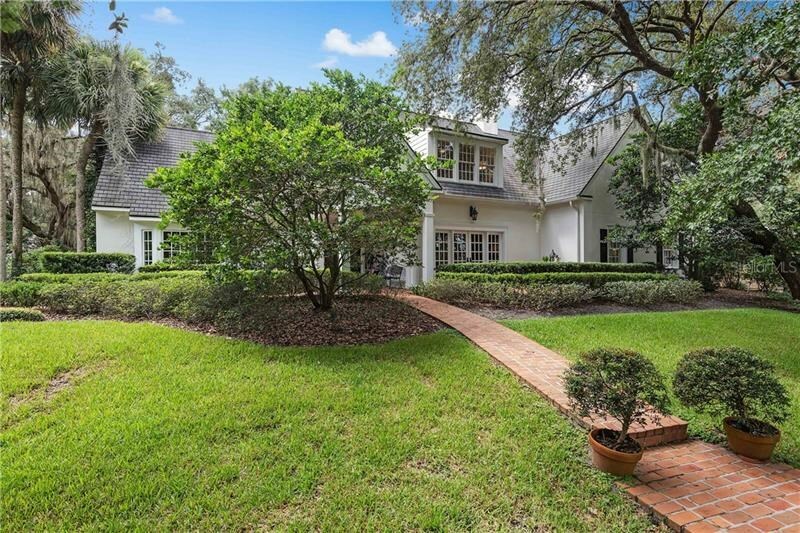 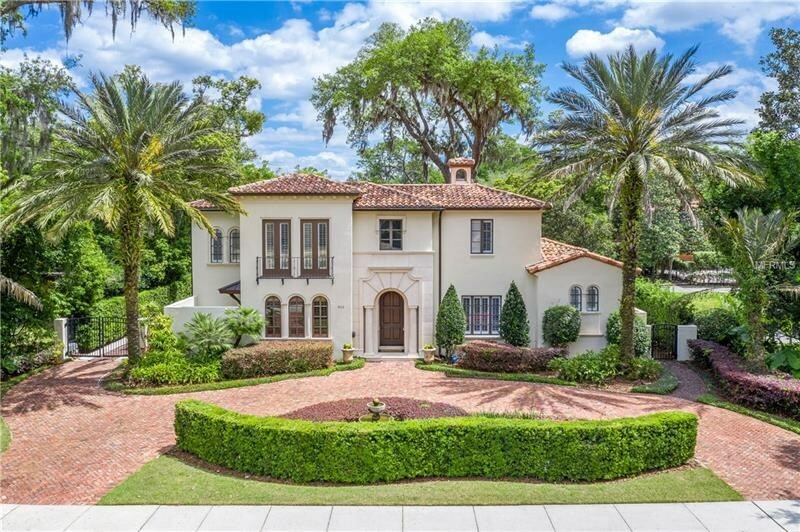 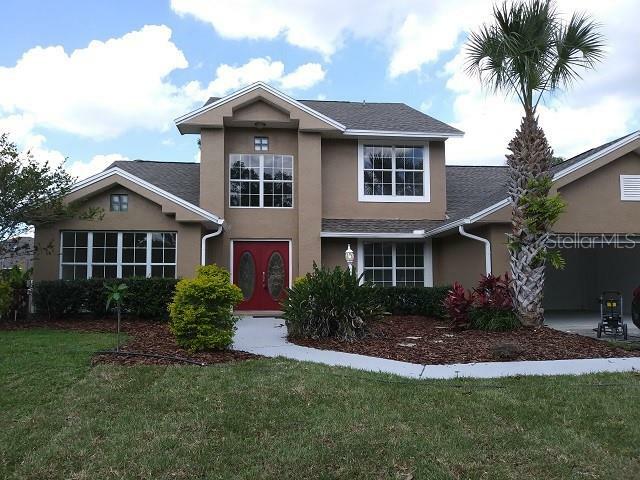 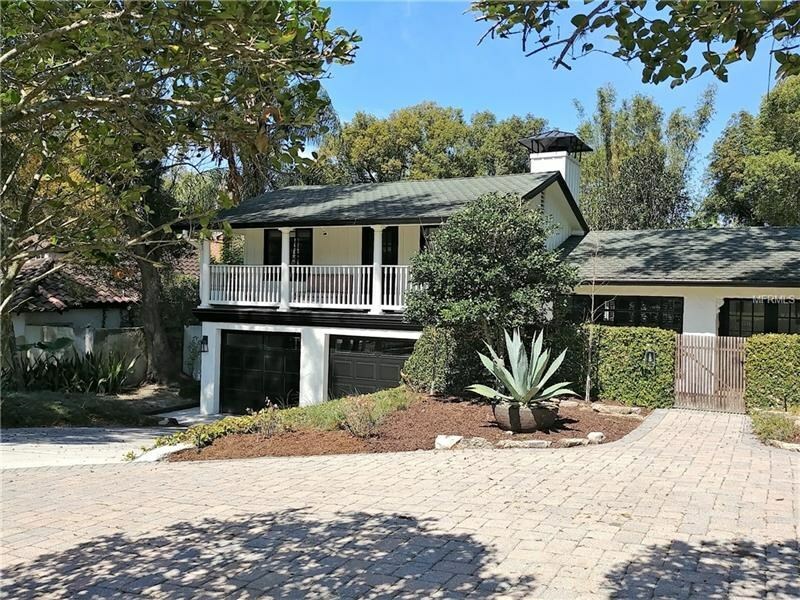 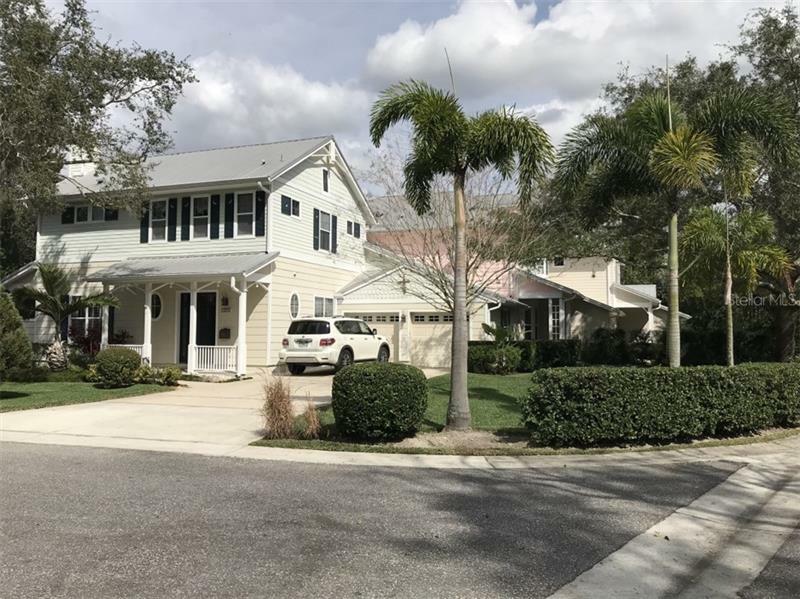 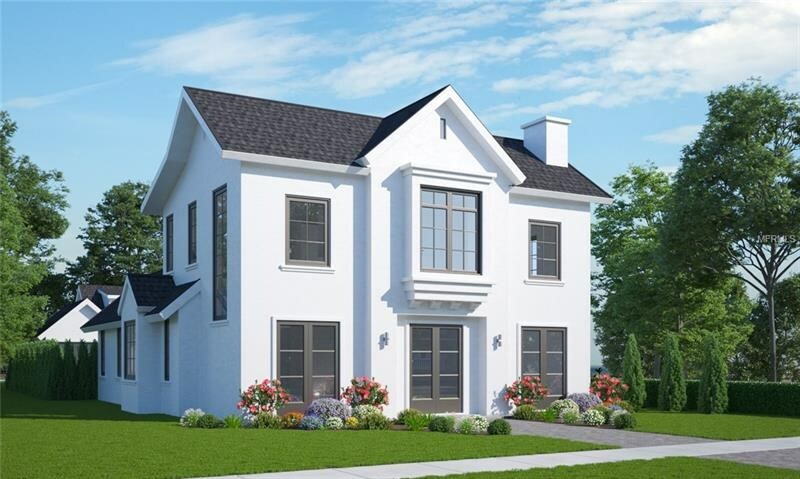 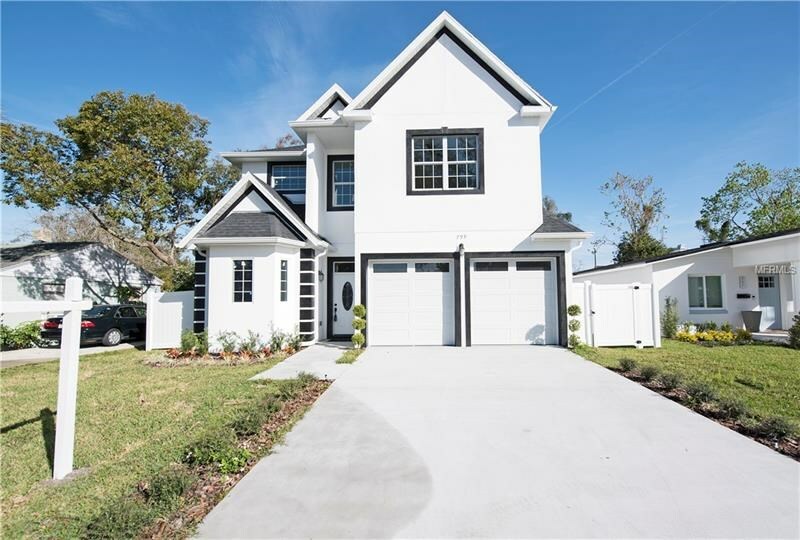 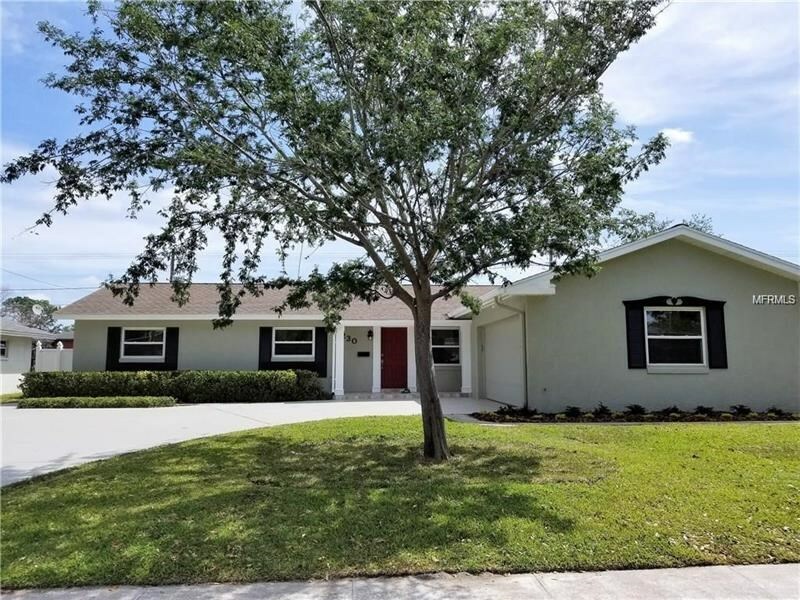 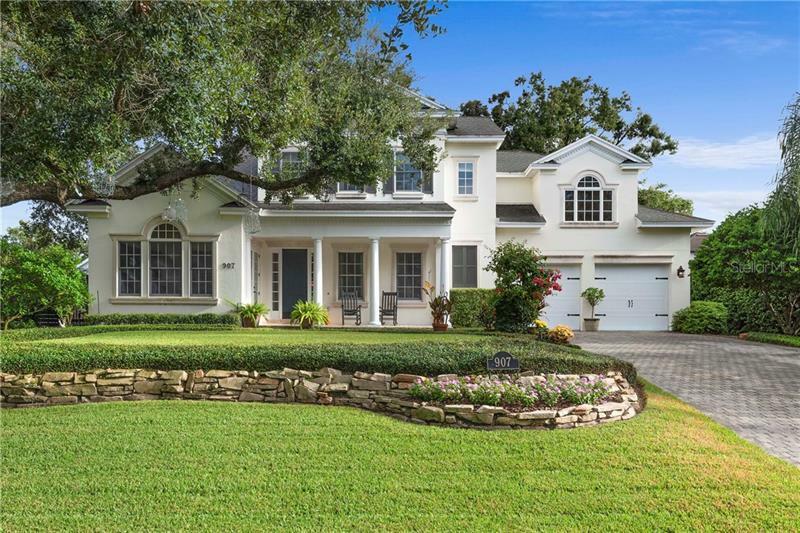 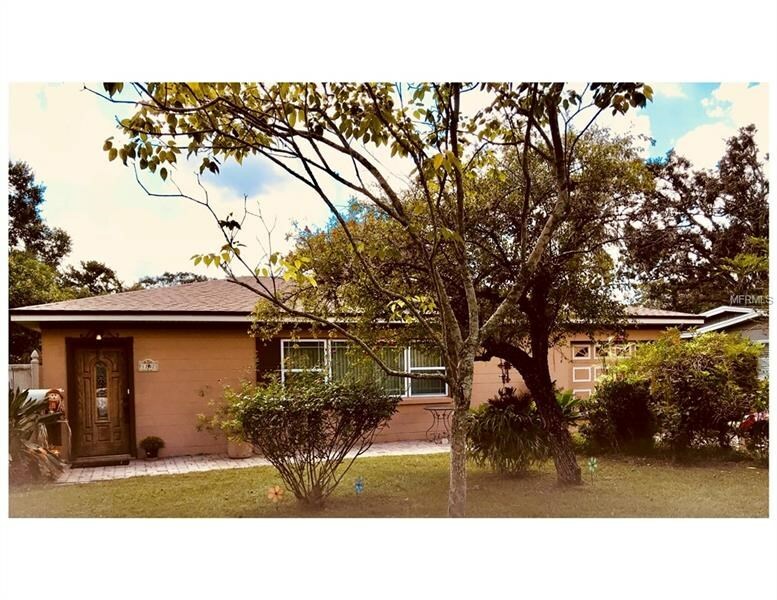 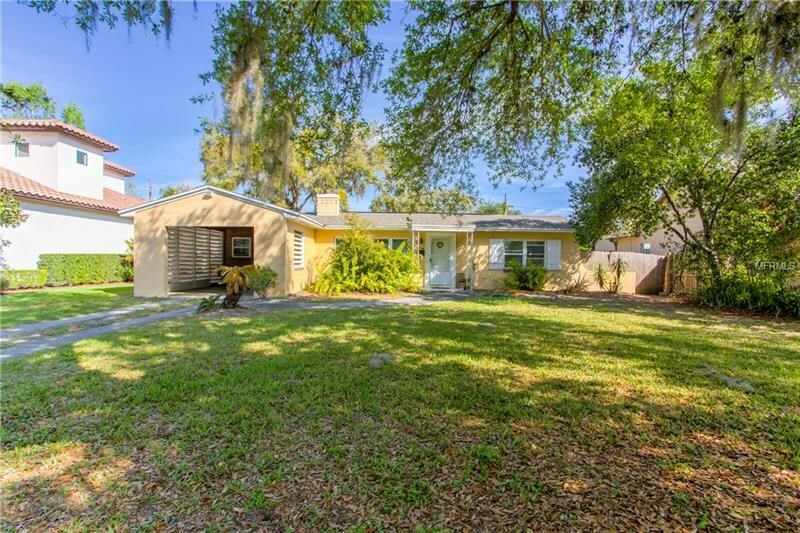 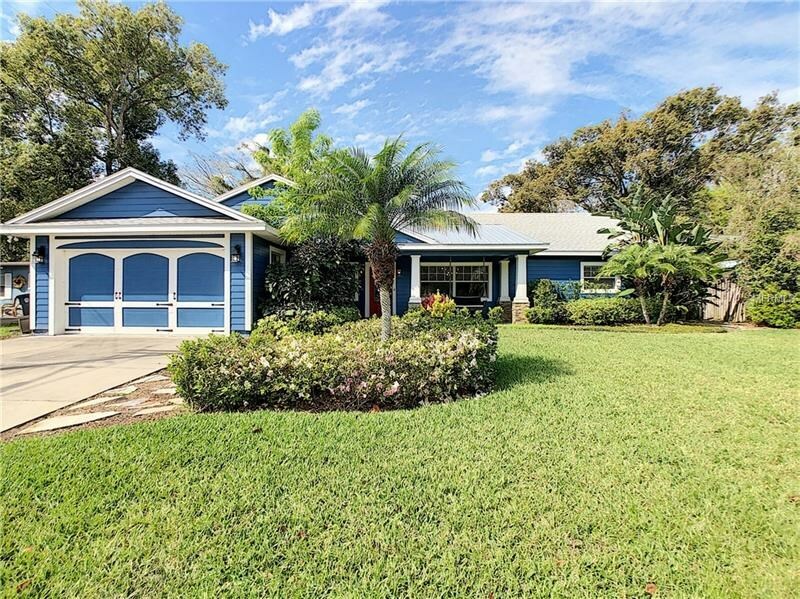 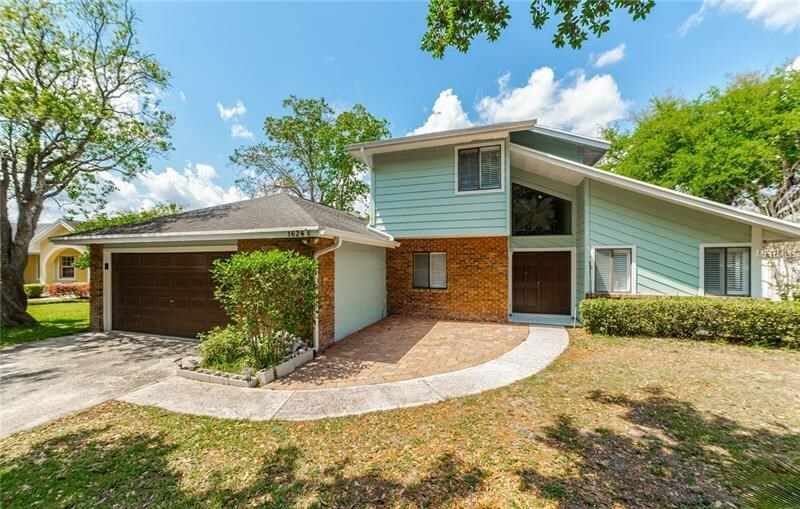 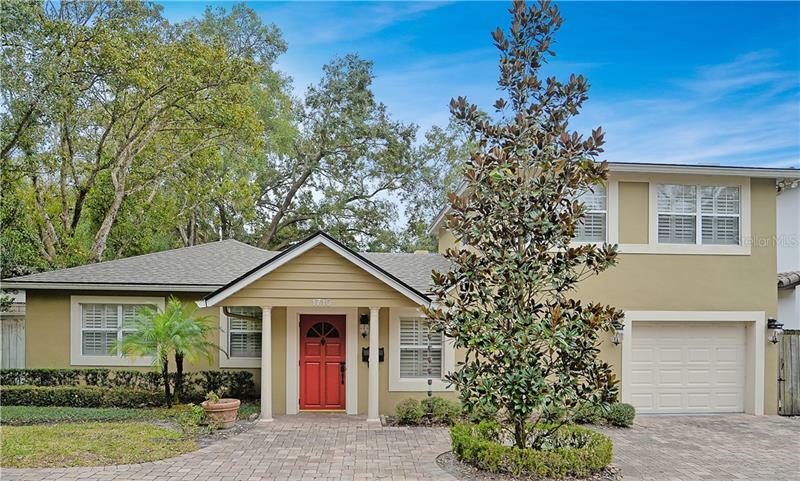 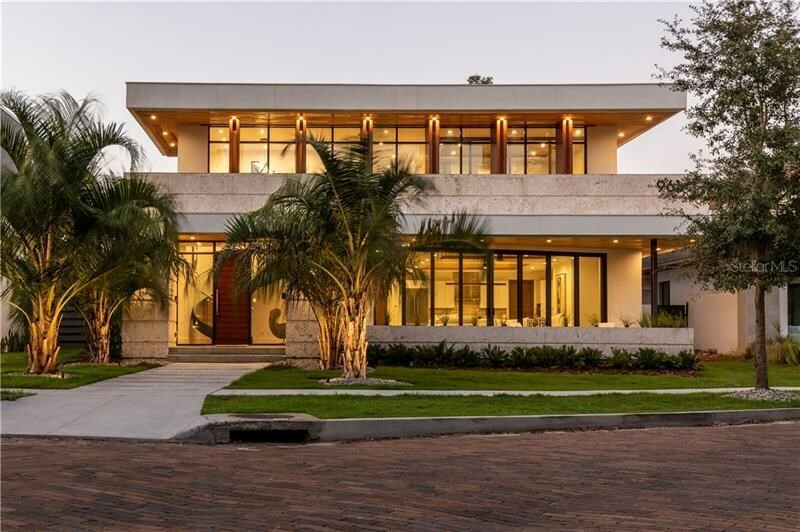 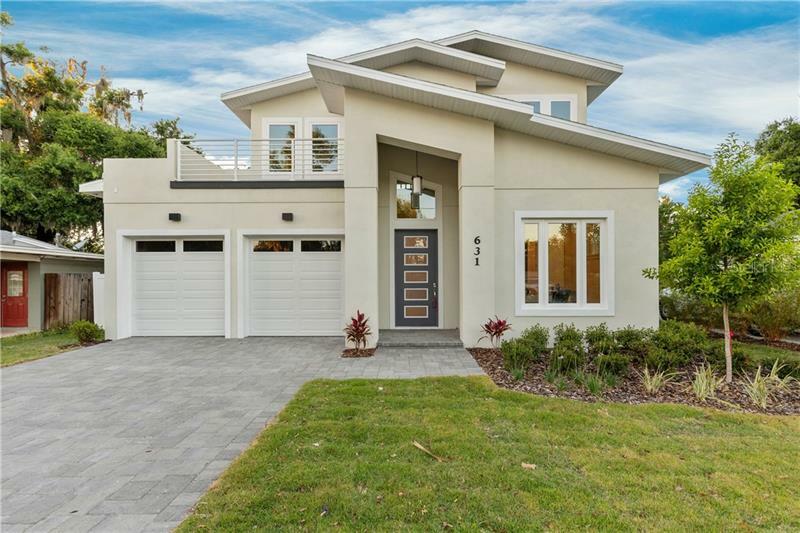 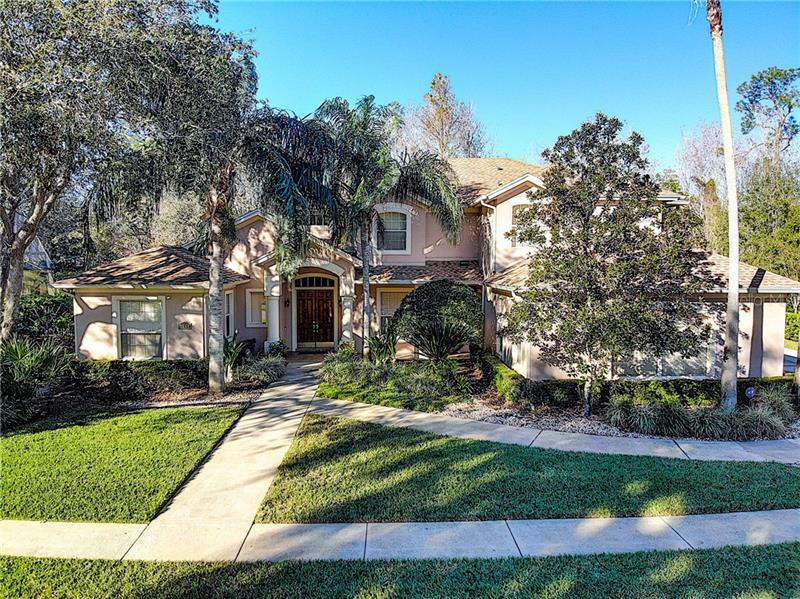 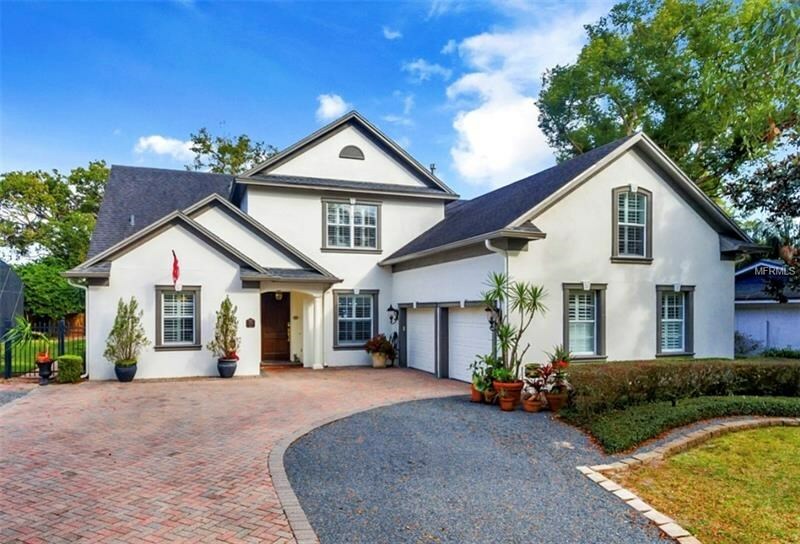 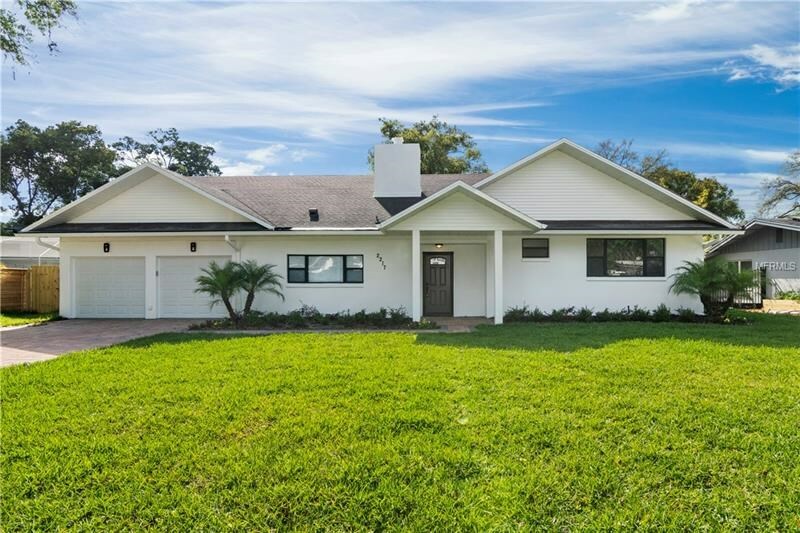 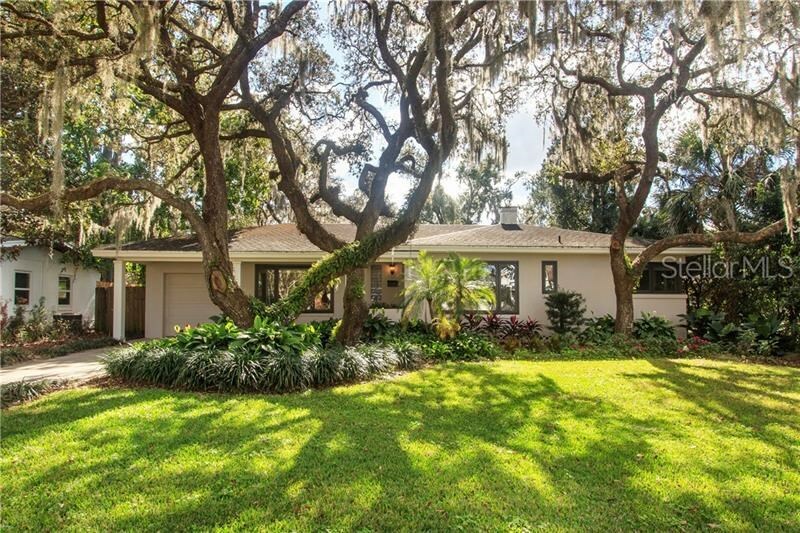 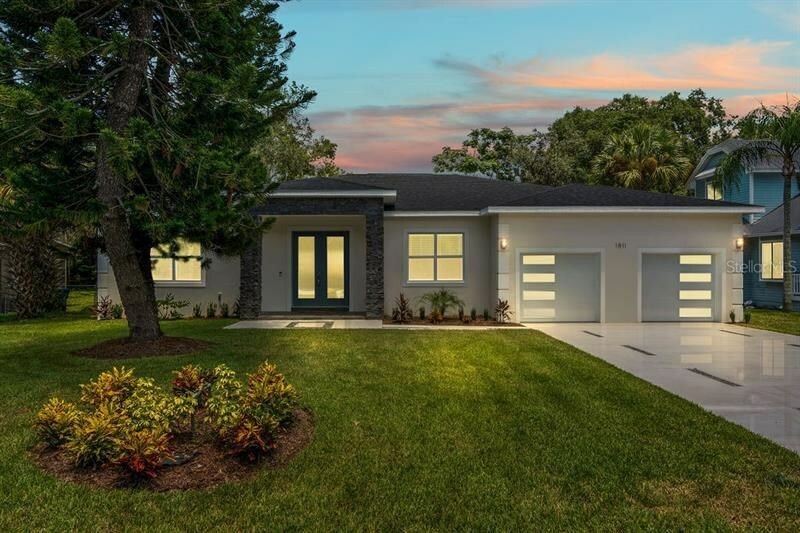 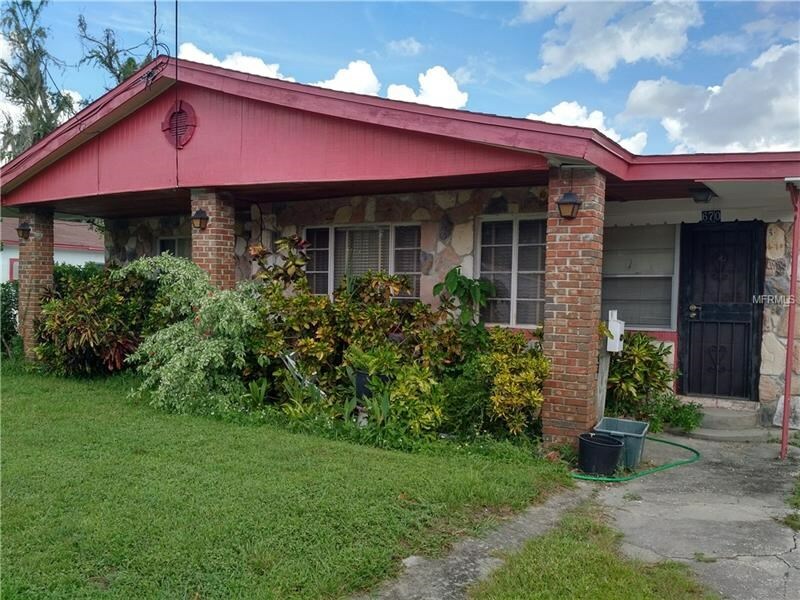 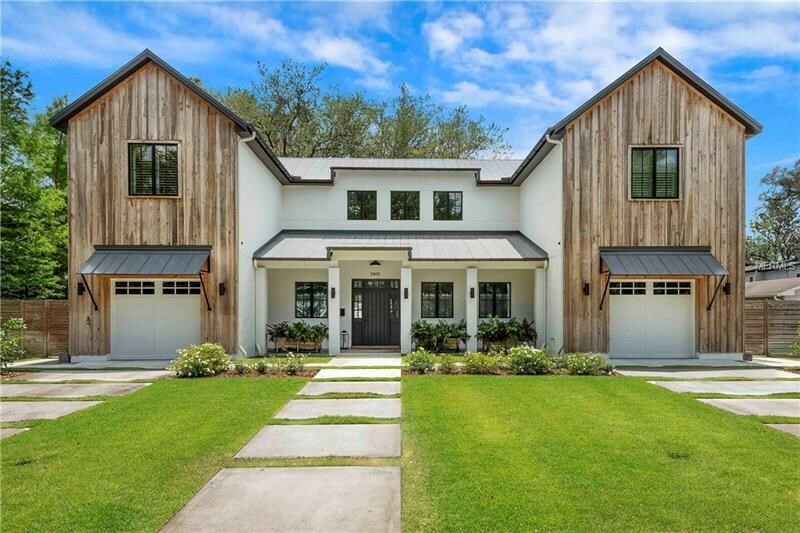 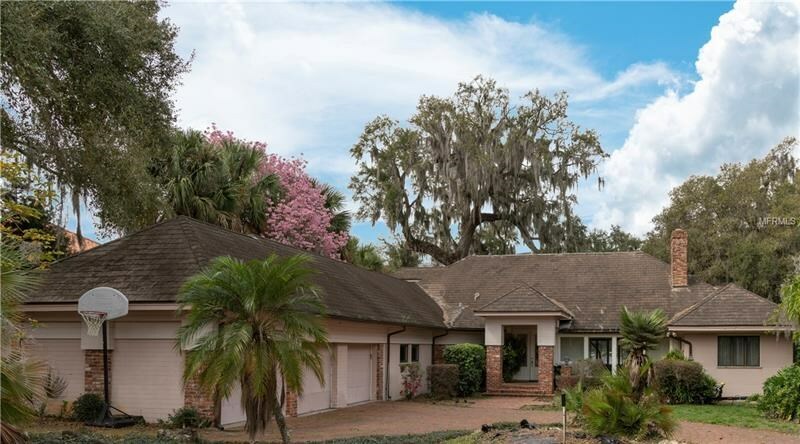 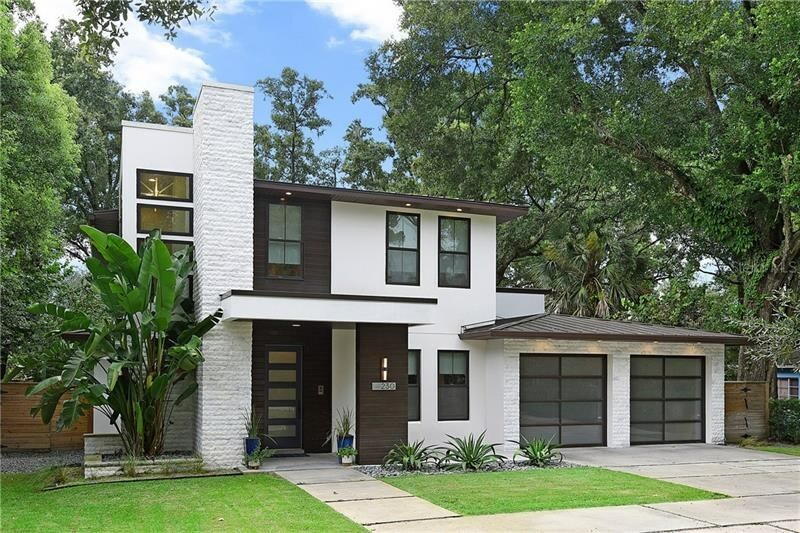 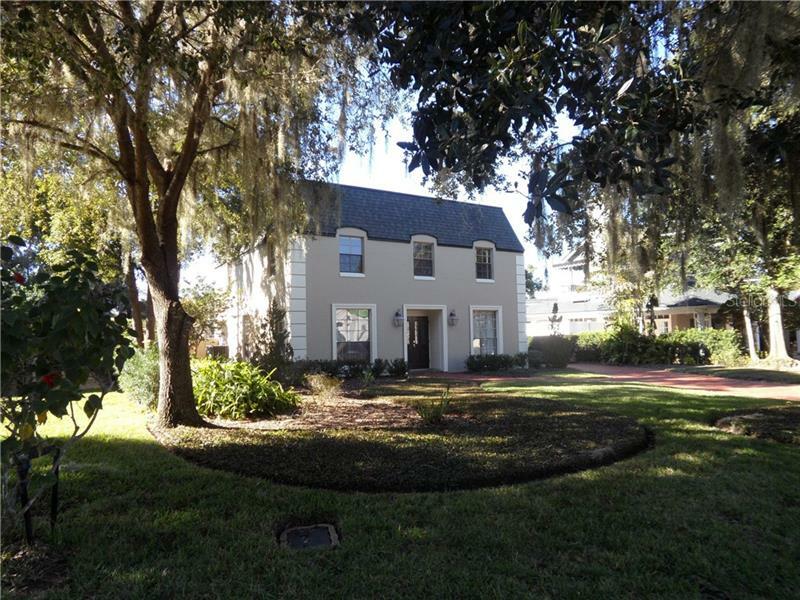 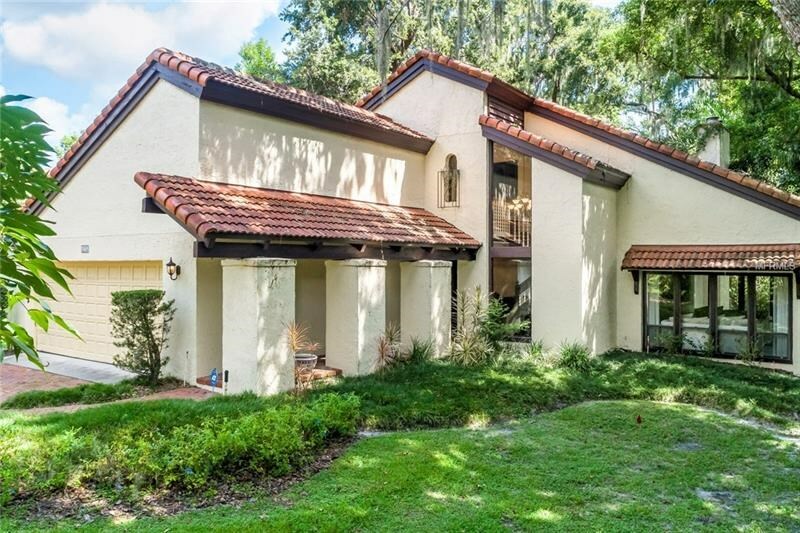 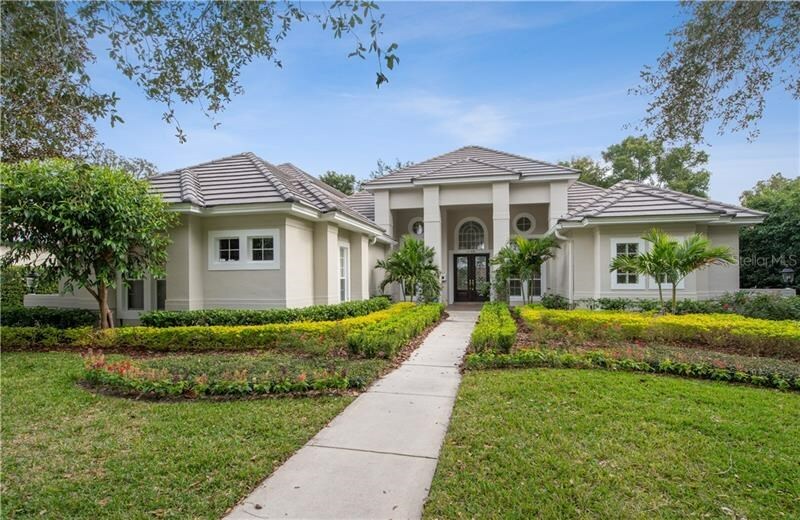 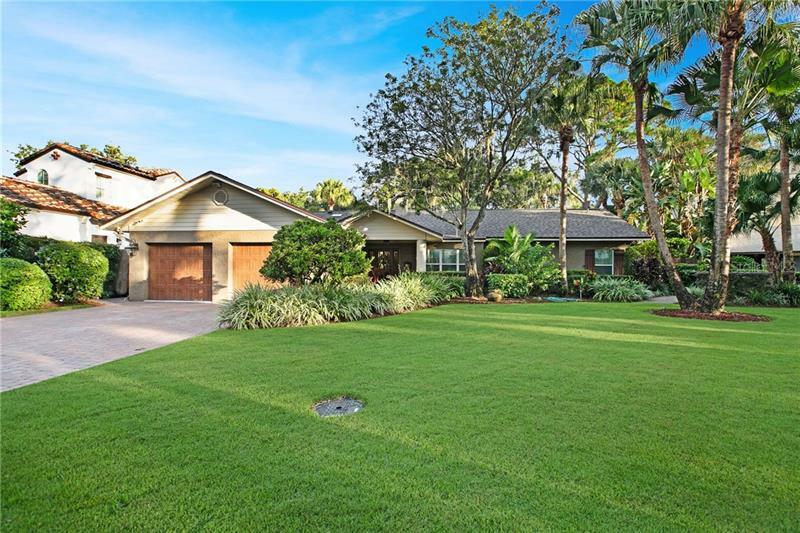 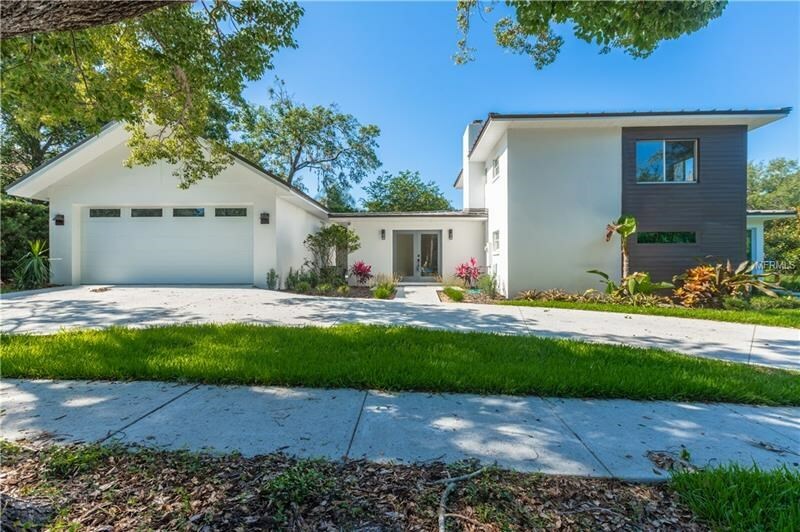 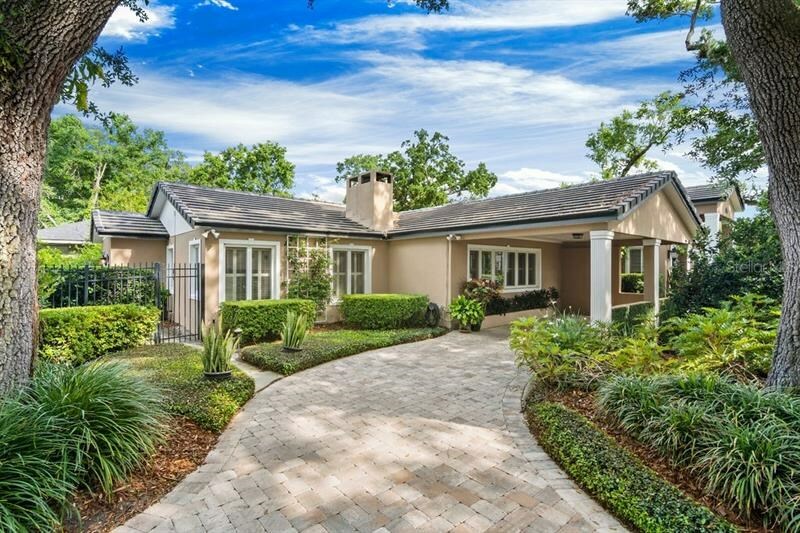 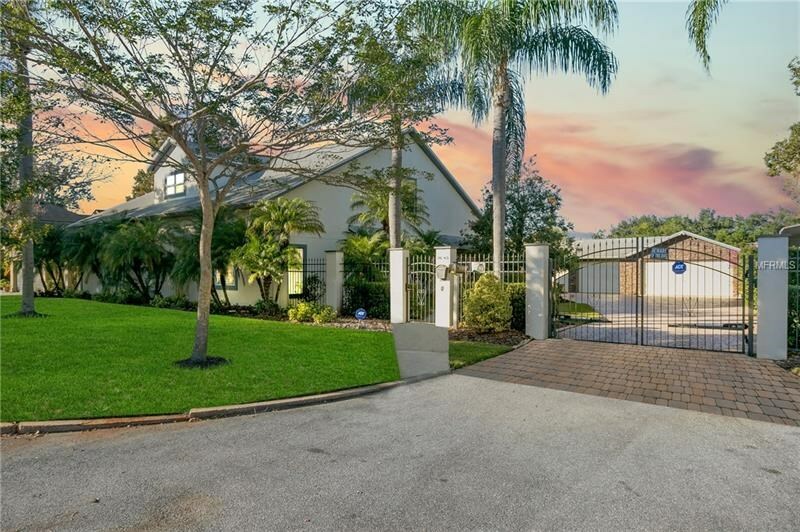 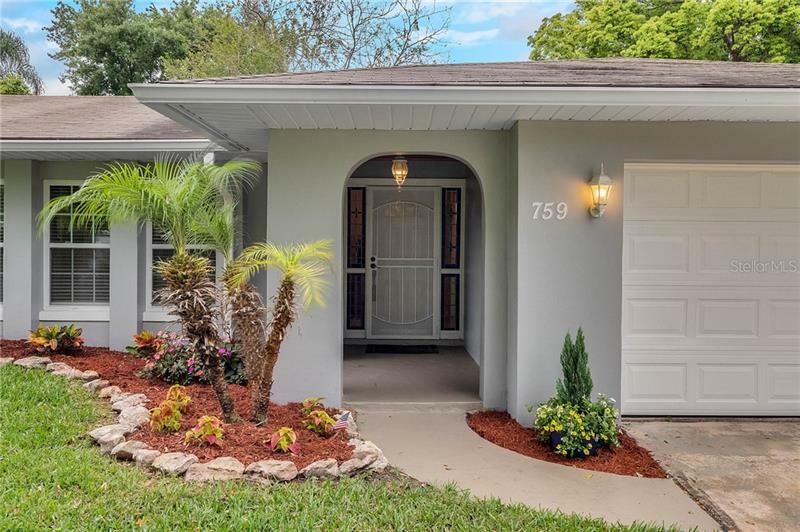 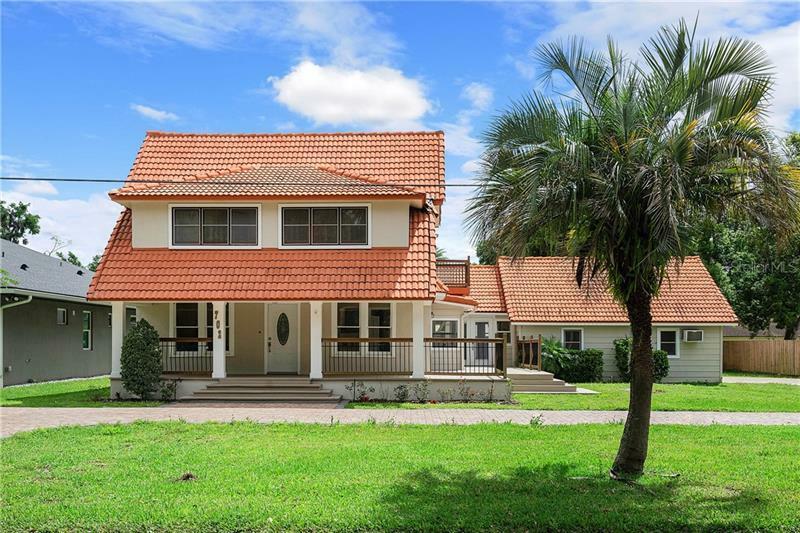 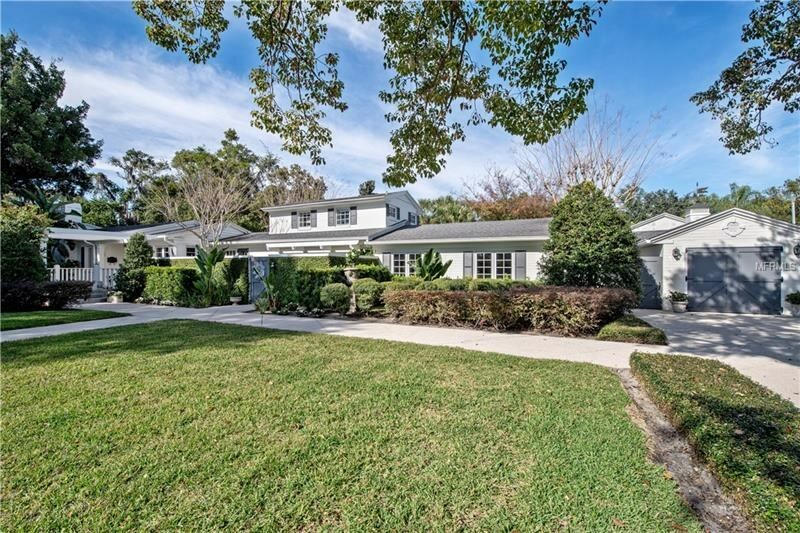 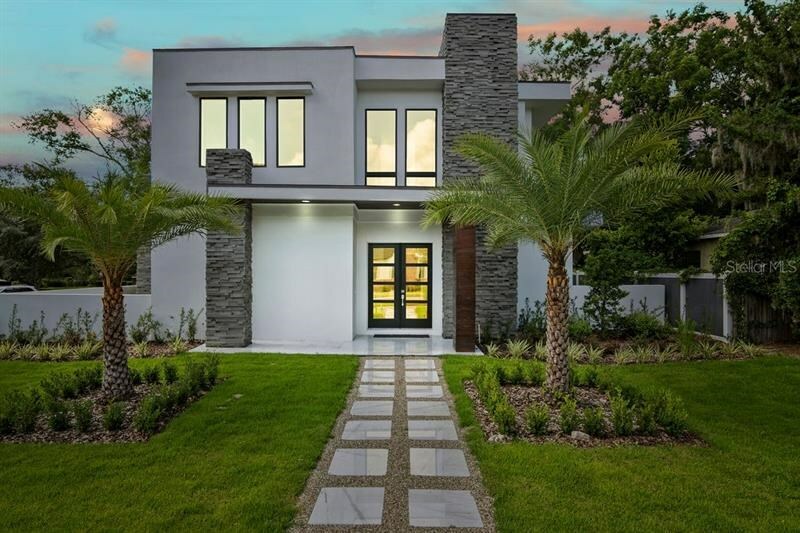 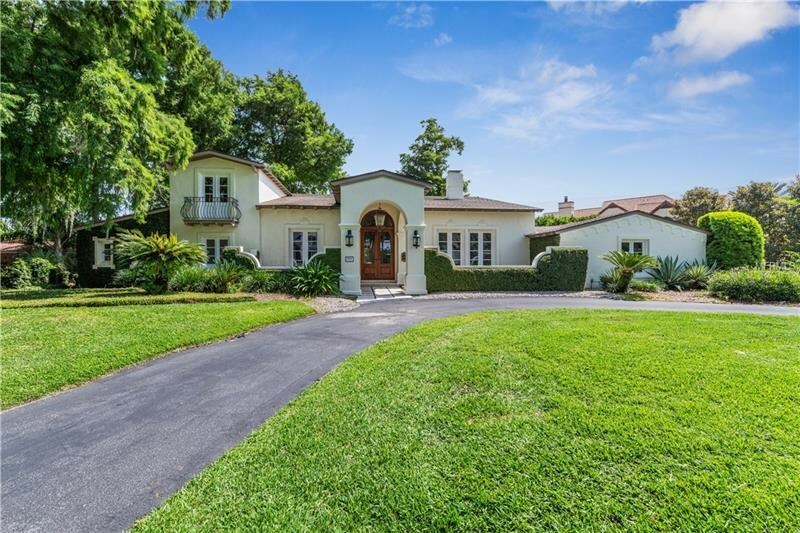 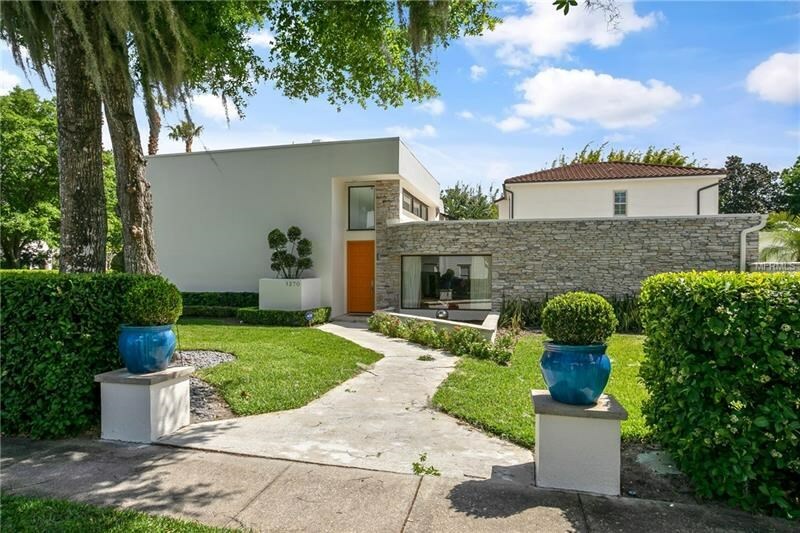 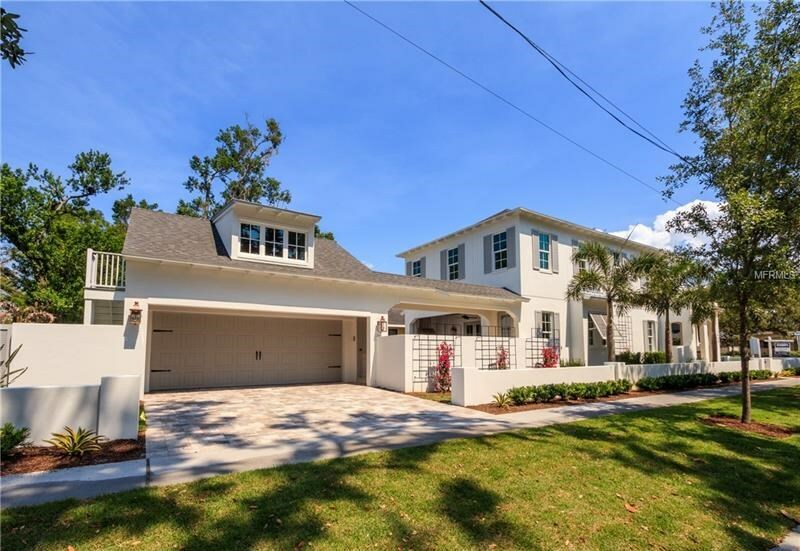 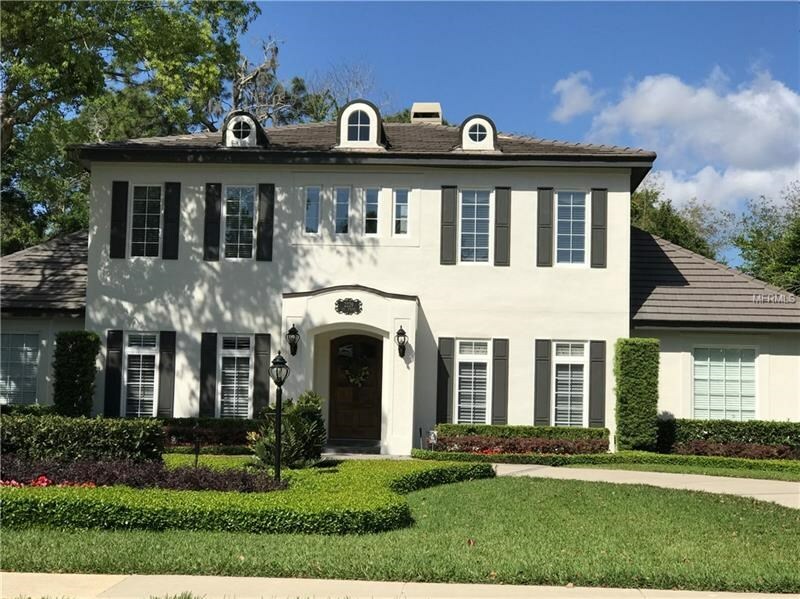 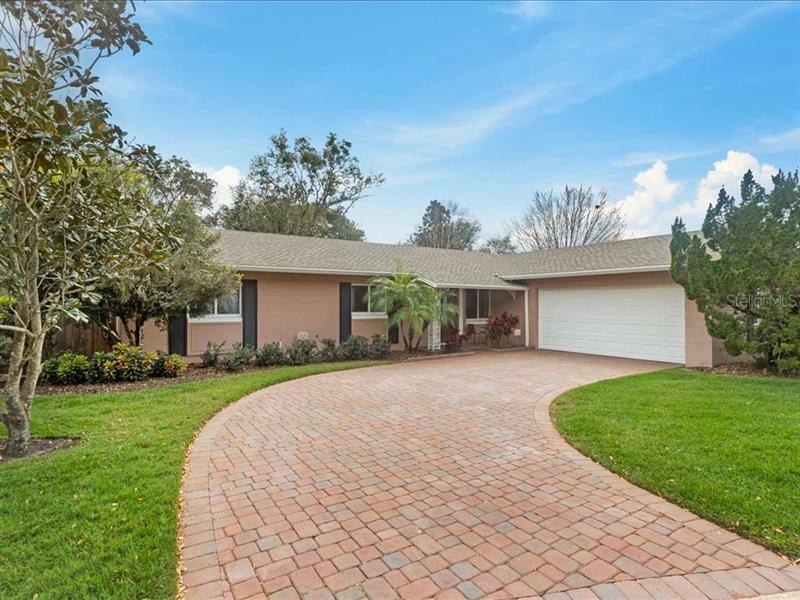 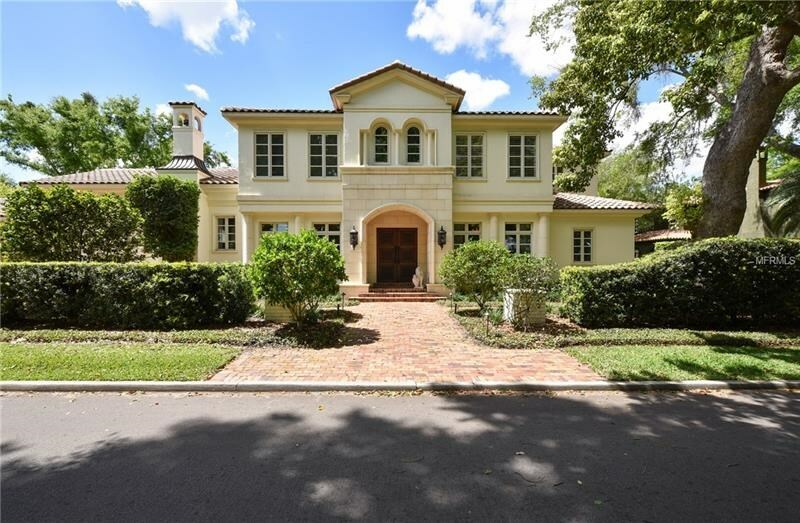 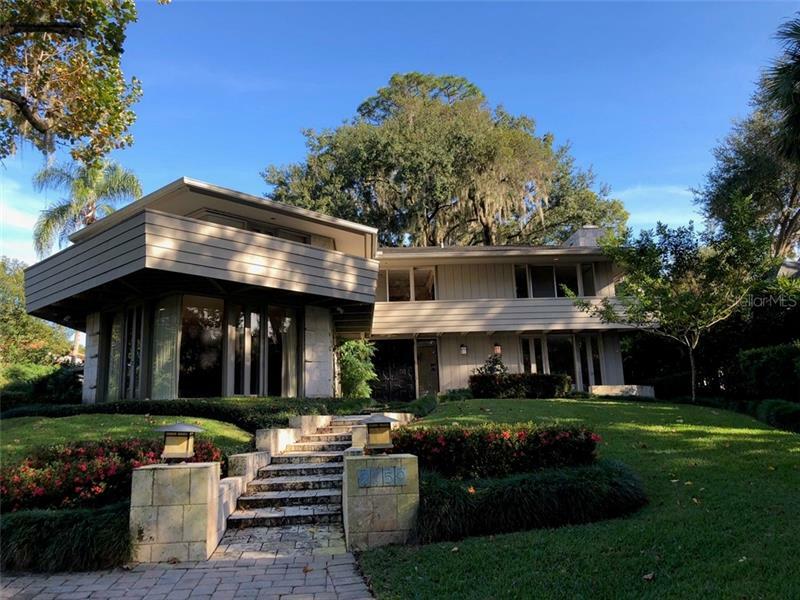 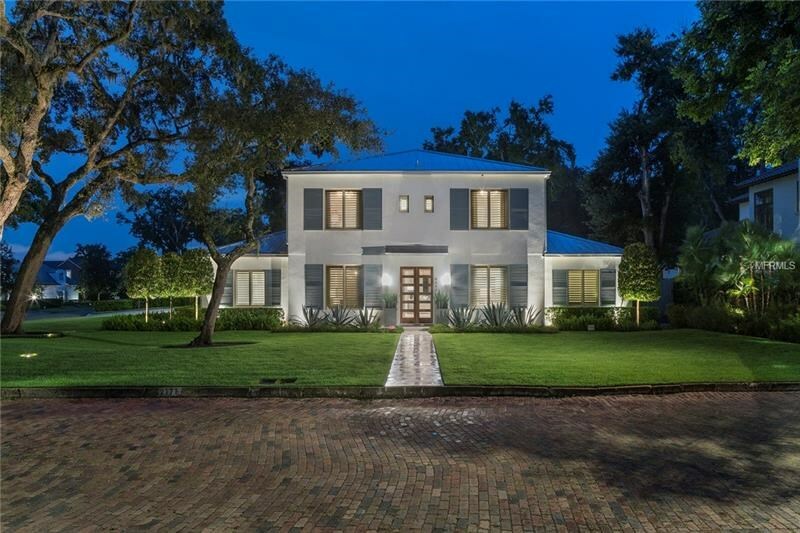 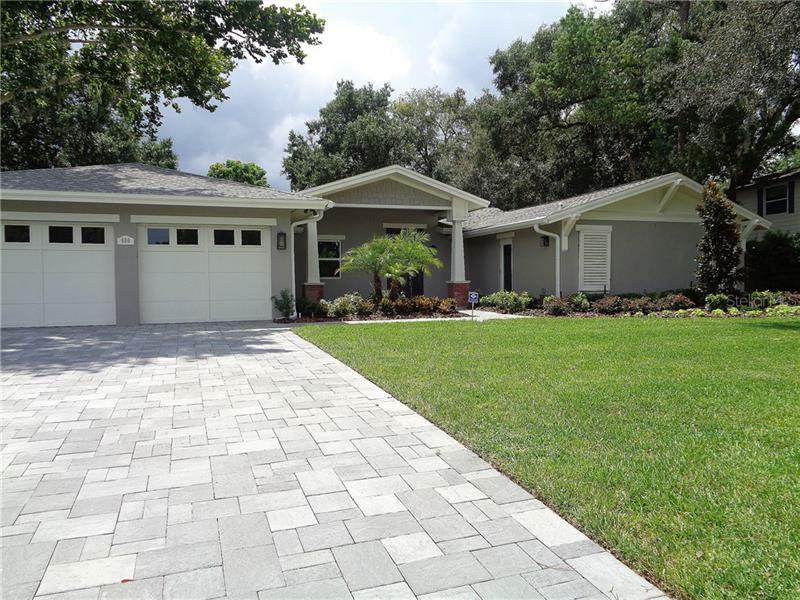 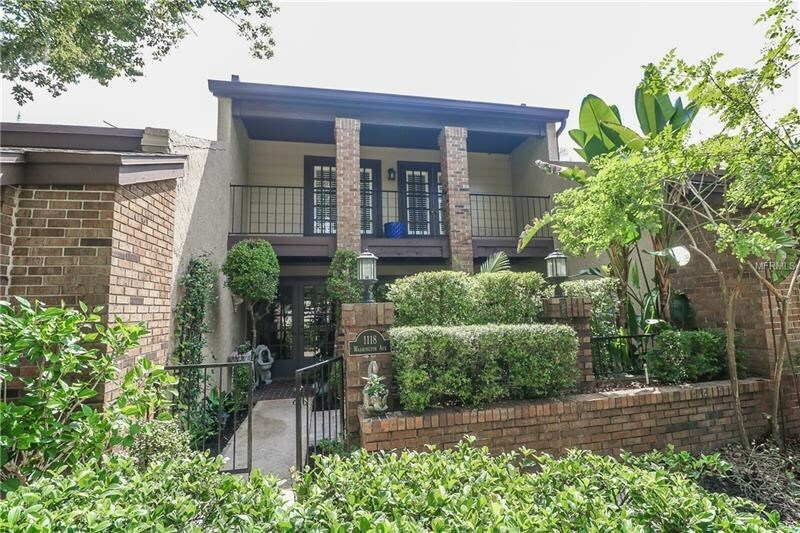 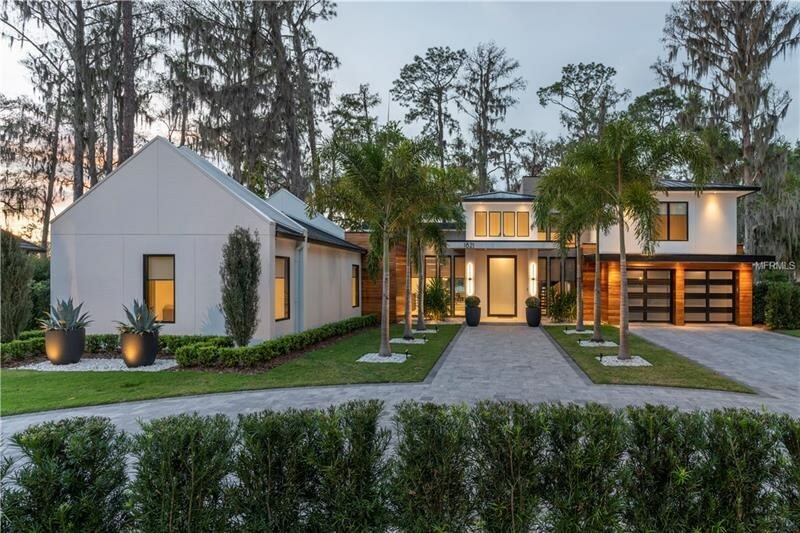 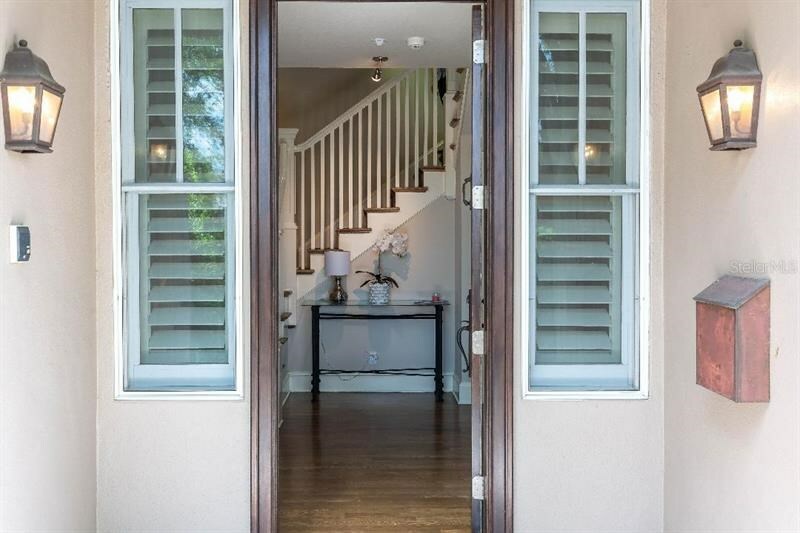 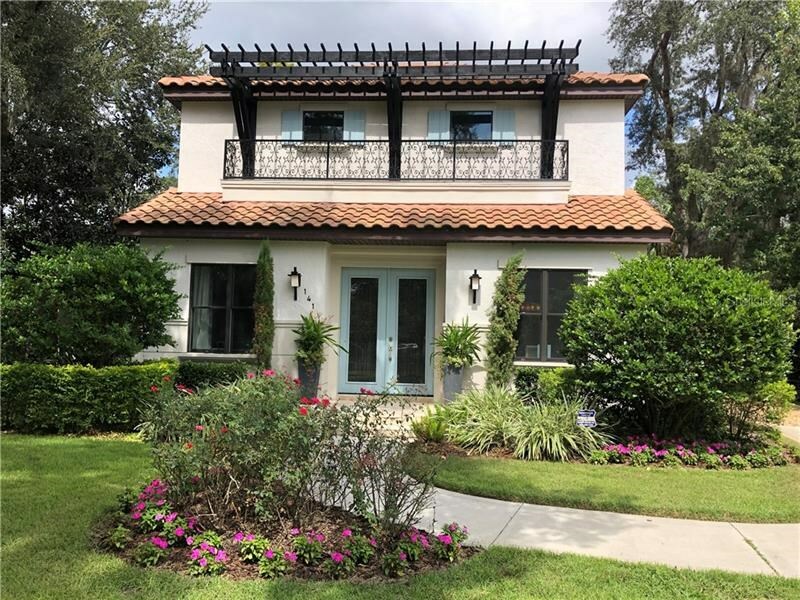 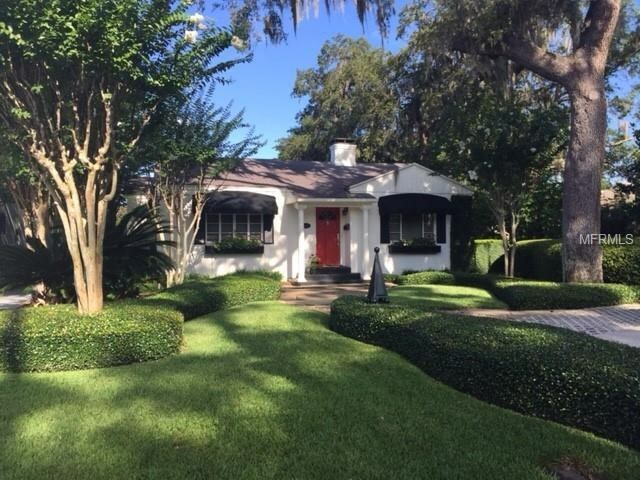 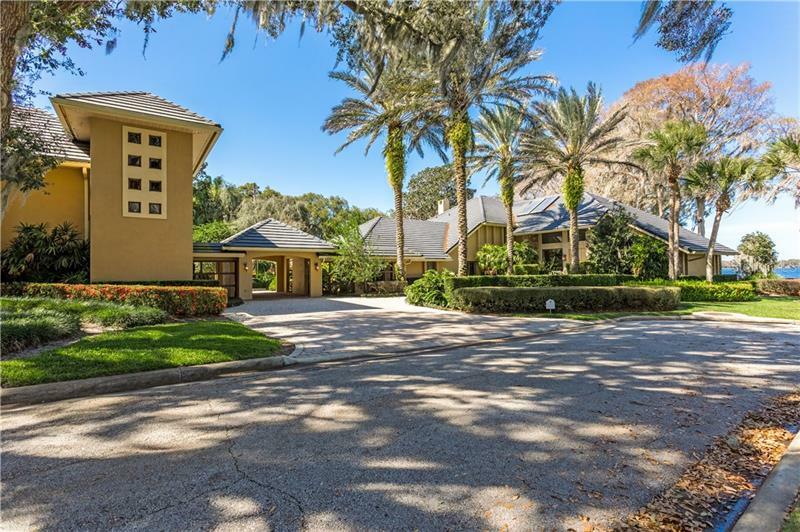 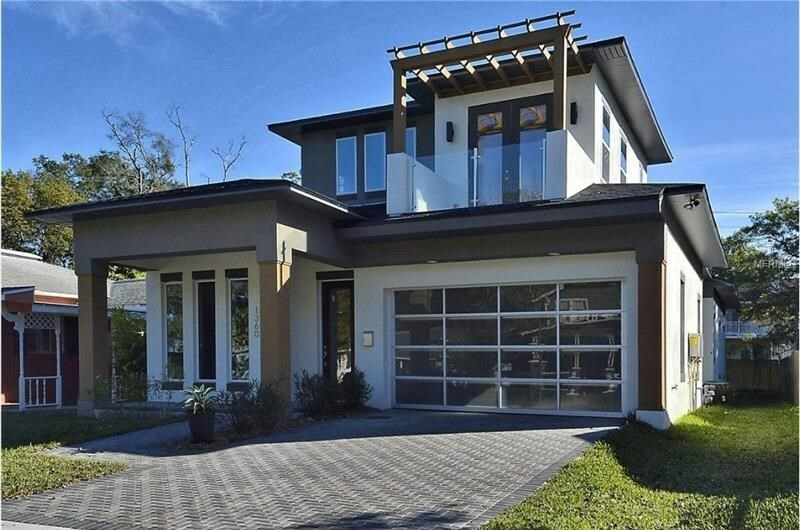 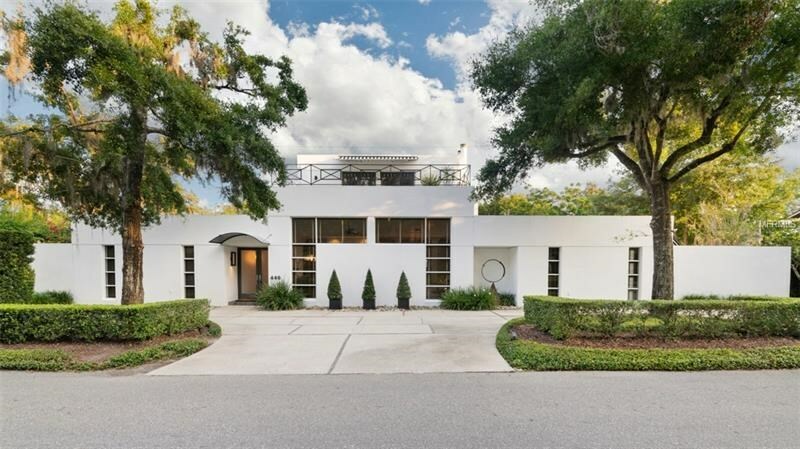 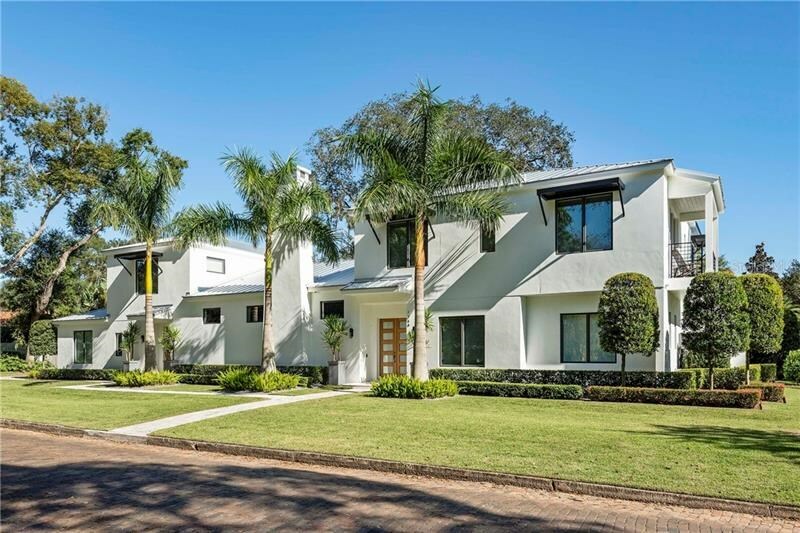 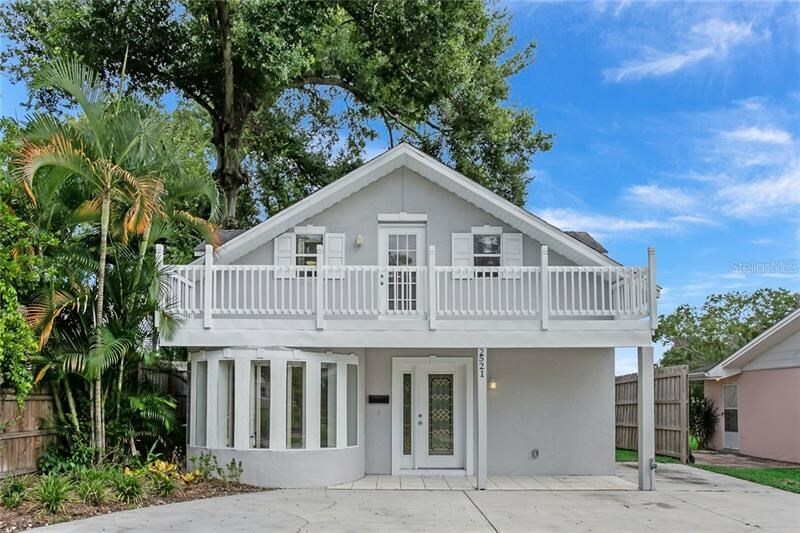 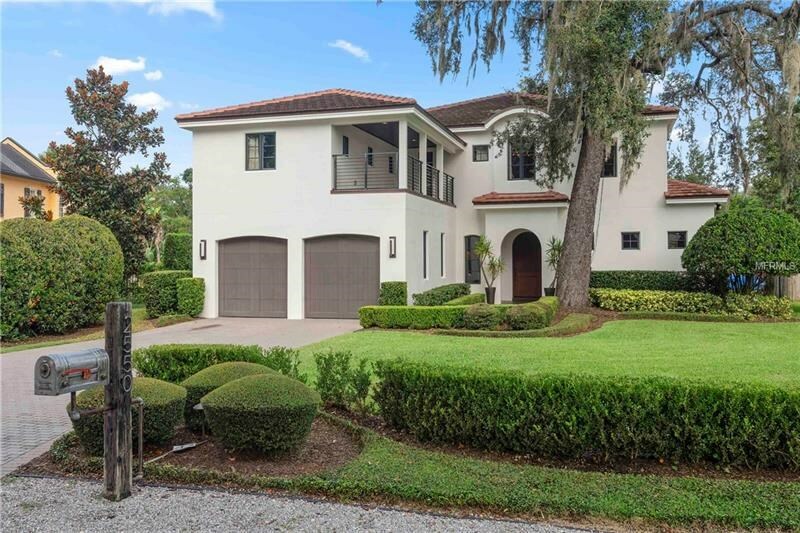 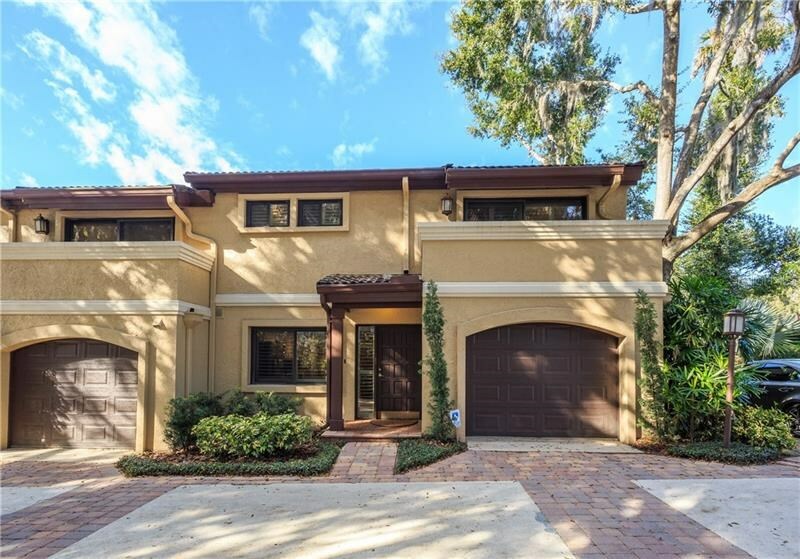 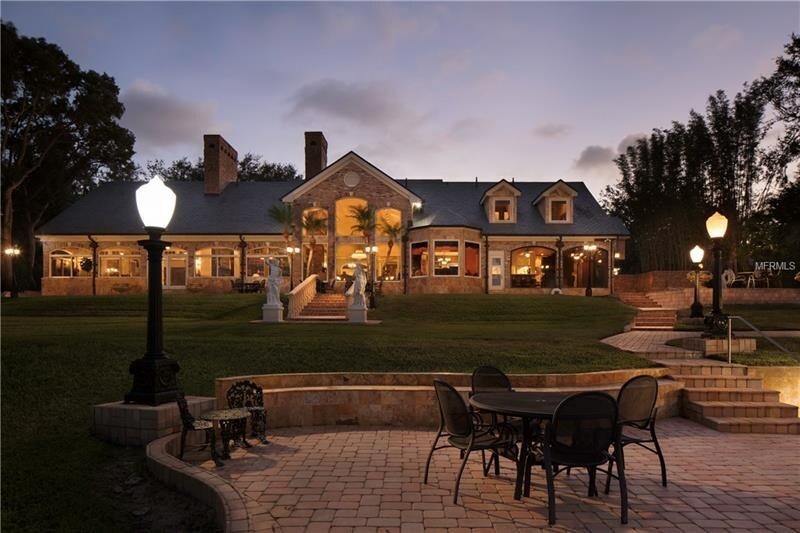 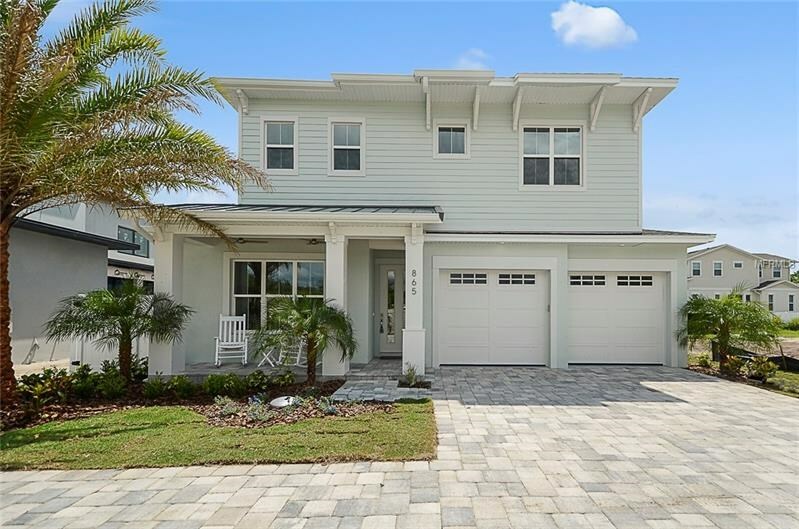 People new to the Orlando area fall in love with Winter Park Home Listings in cornerstone neighborhoods such as Charmont, Comstock Park, Conwill Estates, Dommerich Hills, Dubdread, Forest Hills, Glencoe, Kenilworth Shores, Killarney, Lake Knowles, Orwin Manor, Park Grove, Sevilla, Sicilian Shores, Lakemont, Sylvan Lake, Temple, Timberlane Shores, Tuscany, Virginia Heights, Waterbridge and Wind Song. 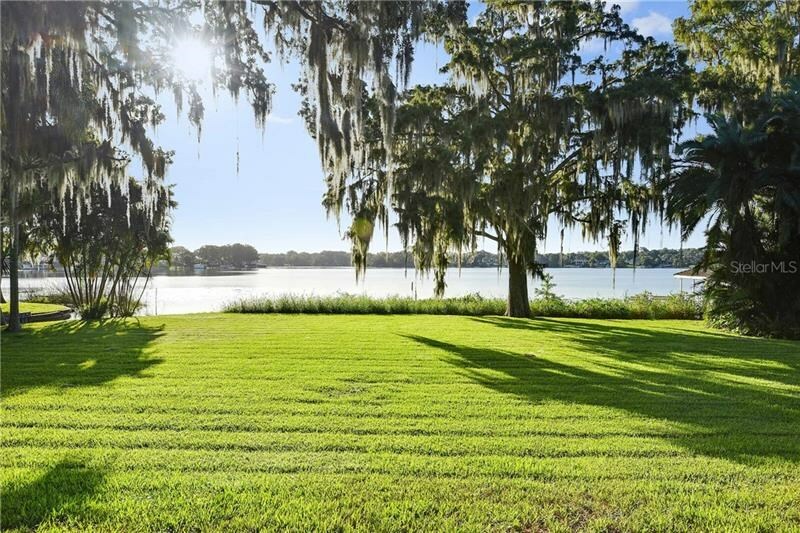 Today, the city is home to 70 parks and prides itself in having nearly as many oak trees as residents. 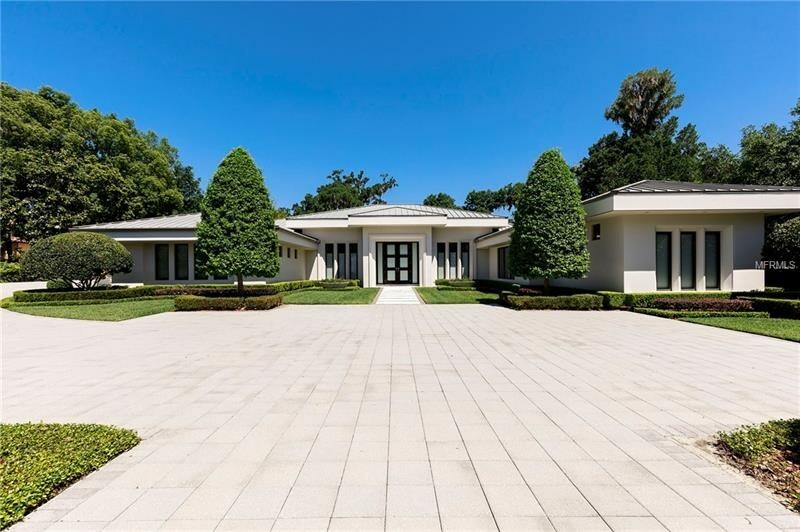 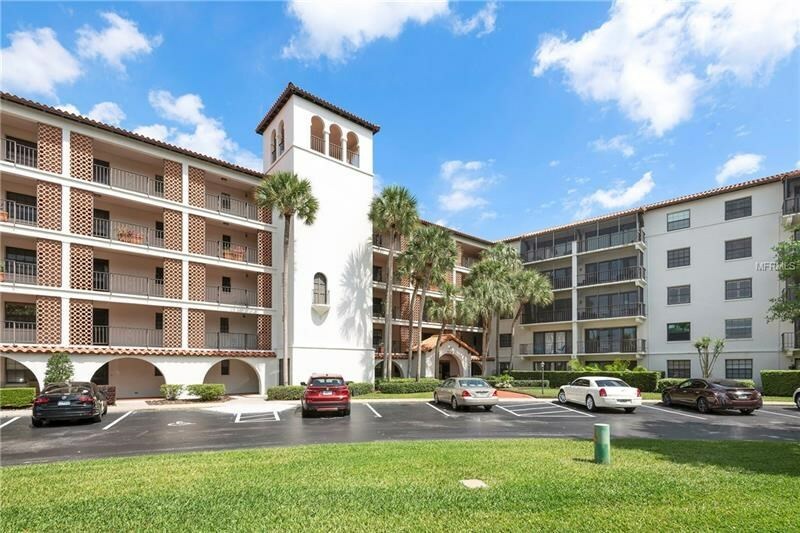 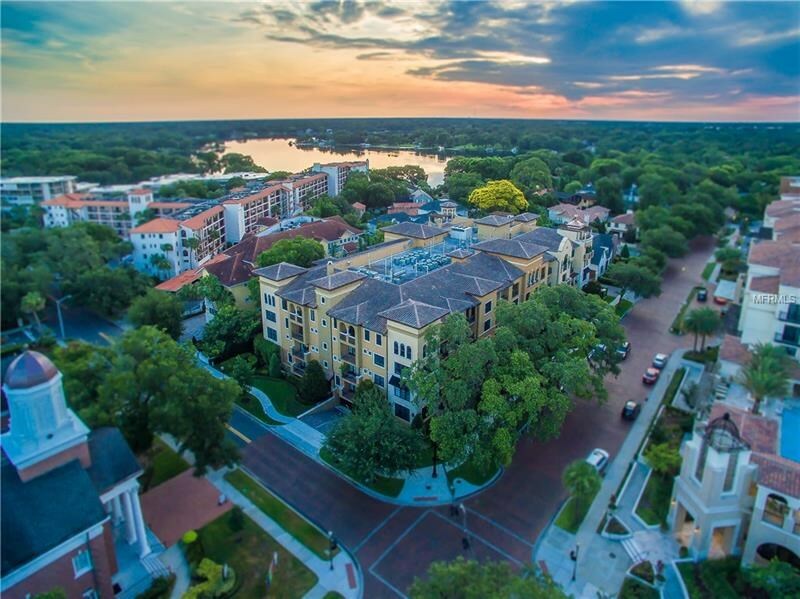 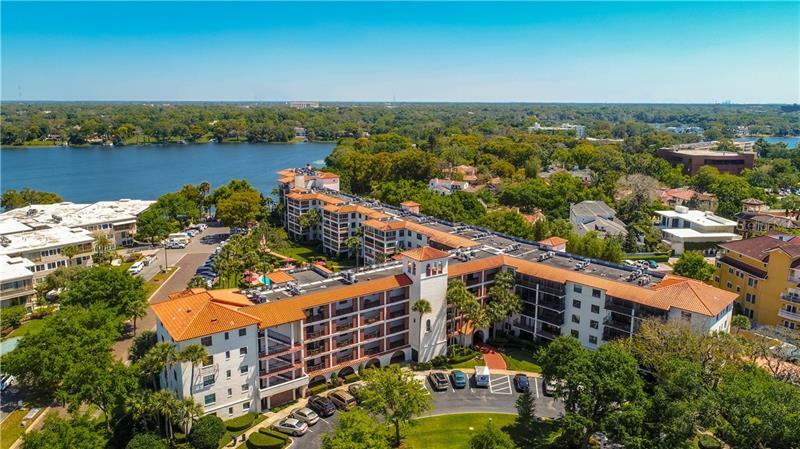 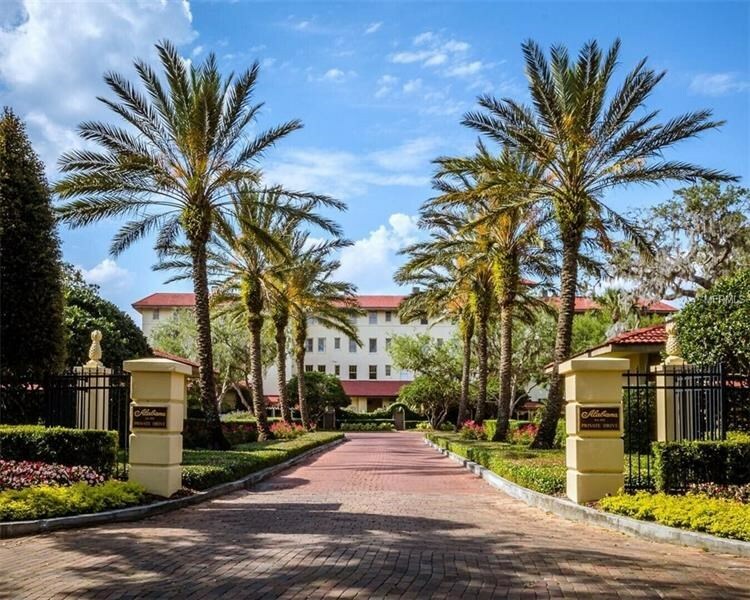 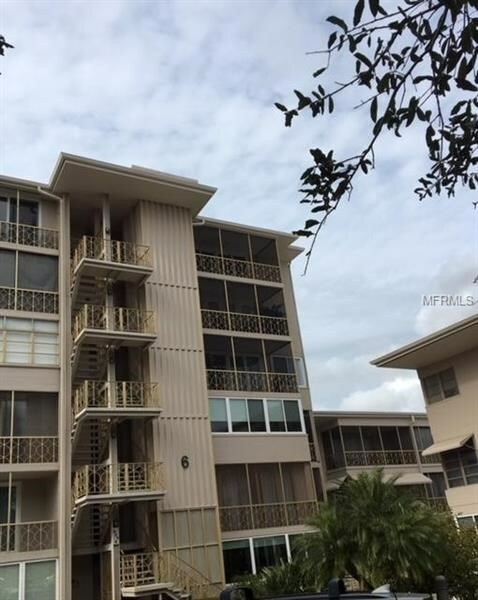 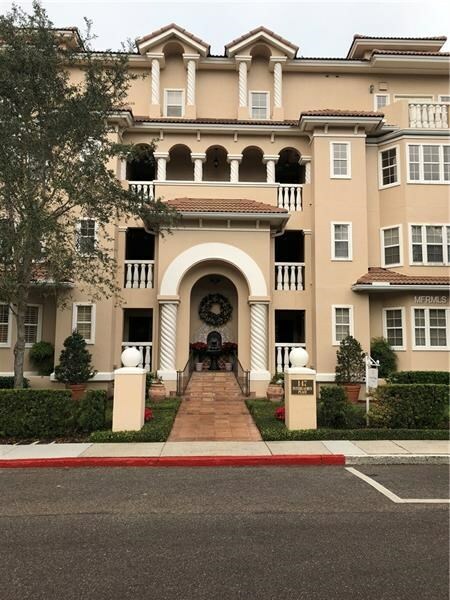 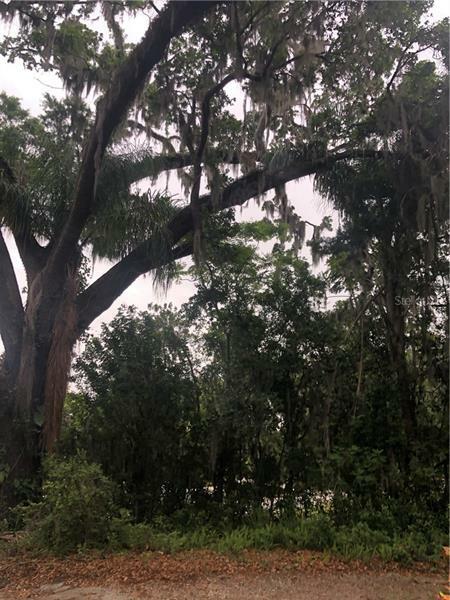 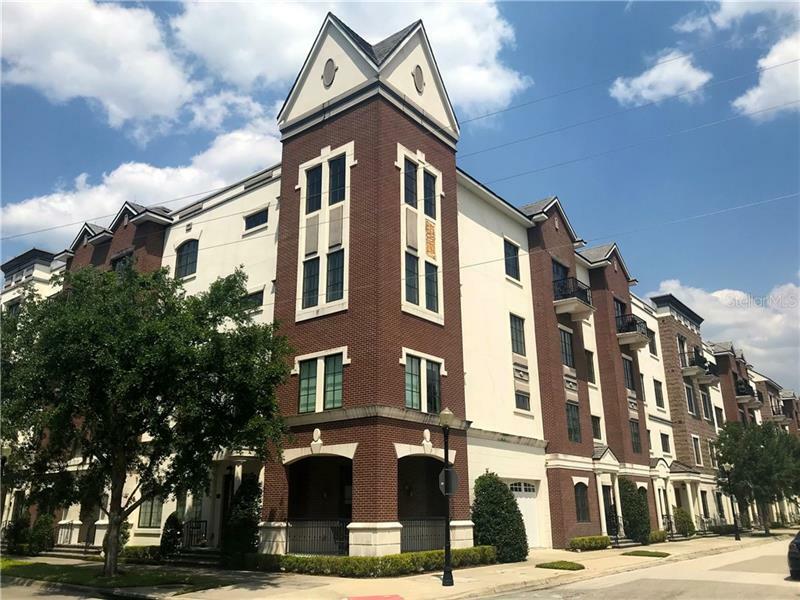 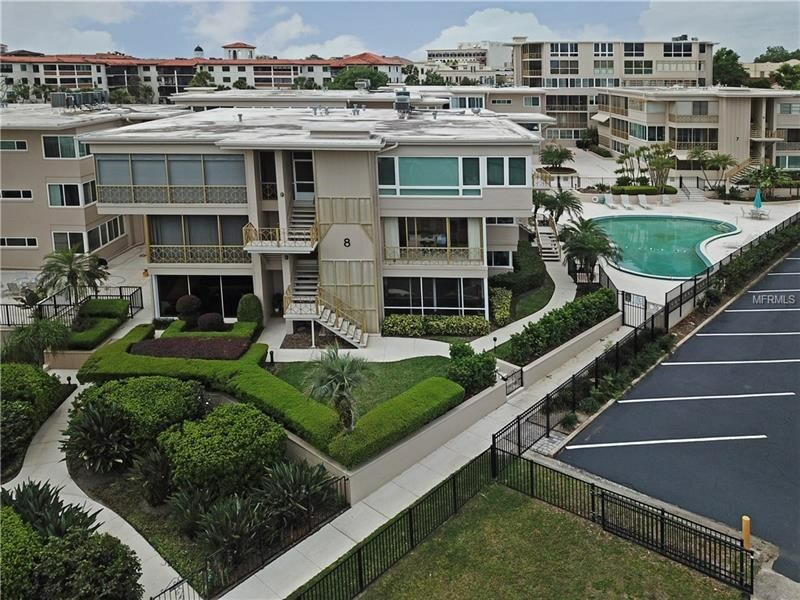 Its eight square miles encompasses lovely old homes, an upscale shopping district, Rollins College – a prestigious liberal arts school, a plethora of galleries and museums. 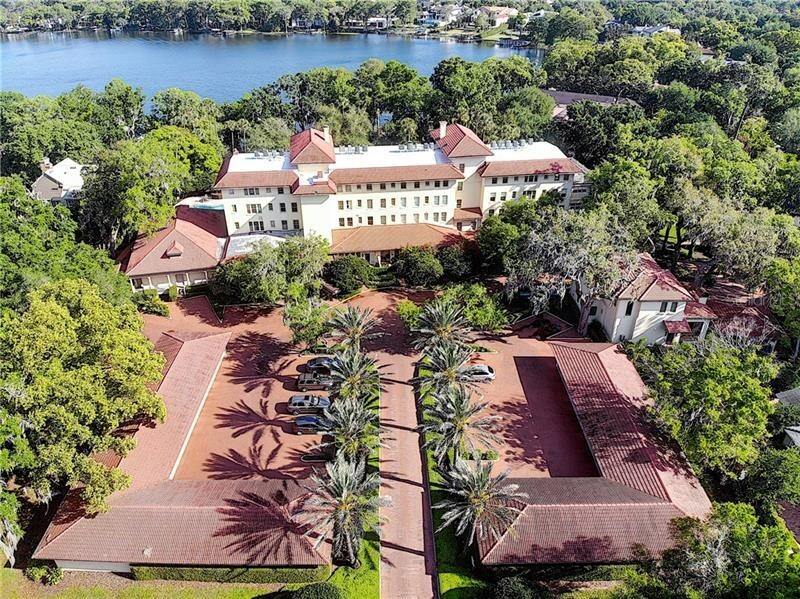 The Morse Museum is home to the largest collection of works from Louis Comfort Tiffany, and the Cornell Fine Arts Museum located on the Rollins campus is the permanent home to a comprehensive collection of fine art.